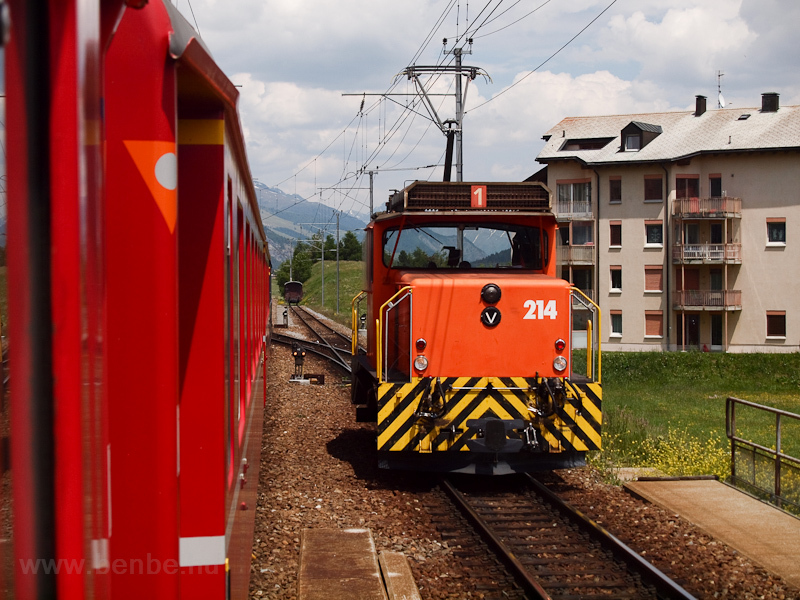 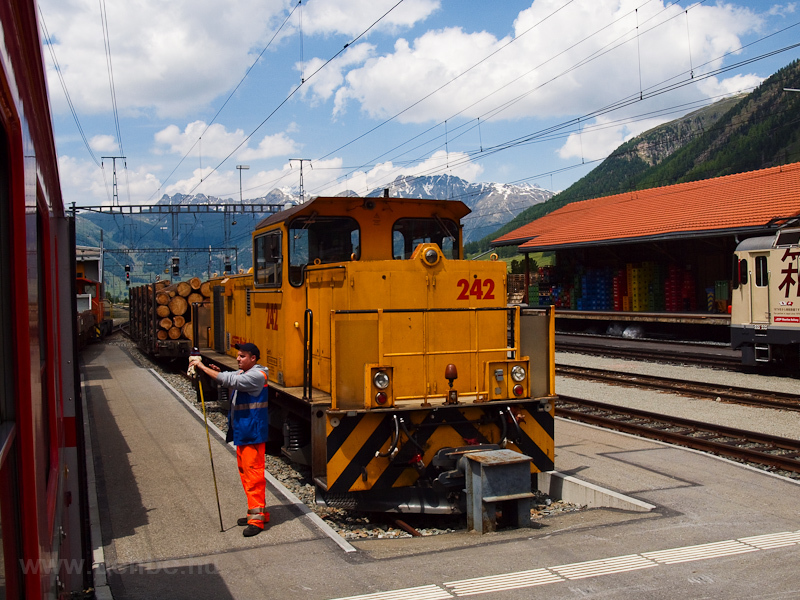 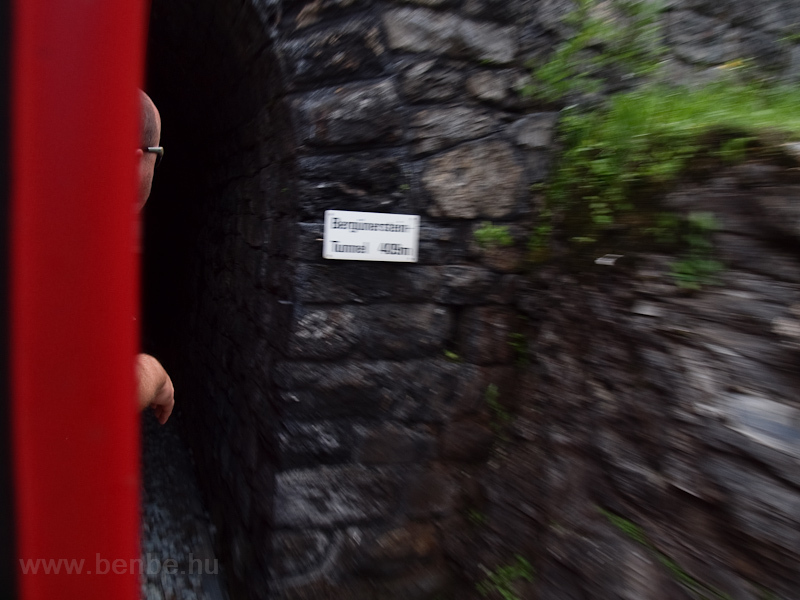 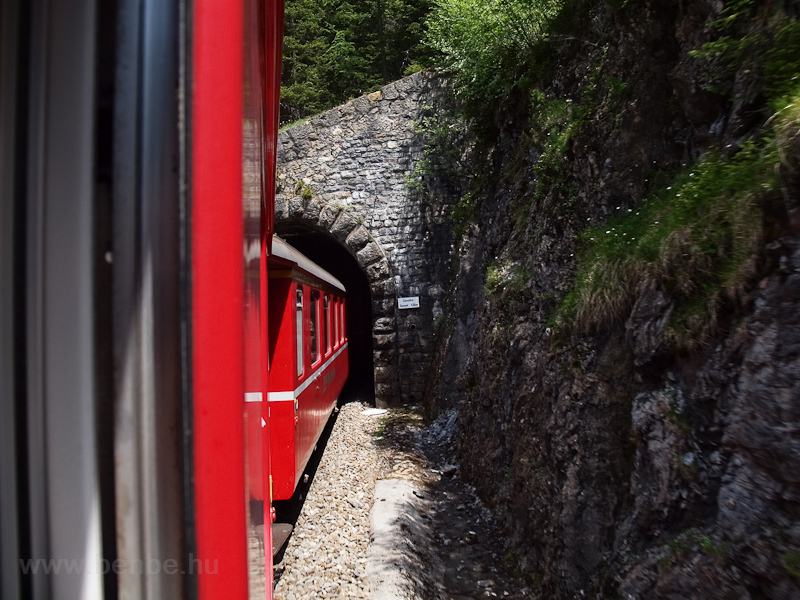 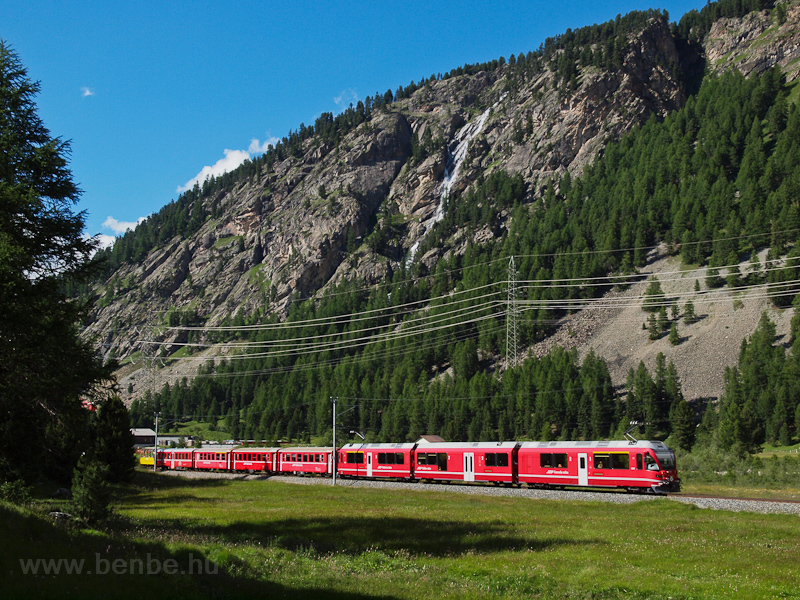 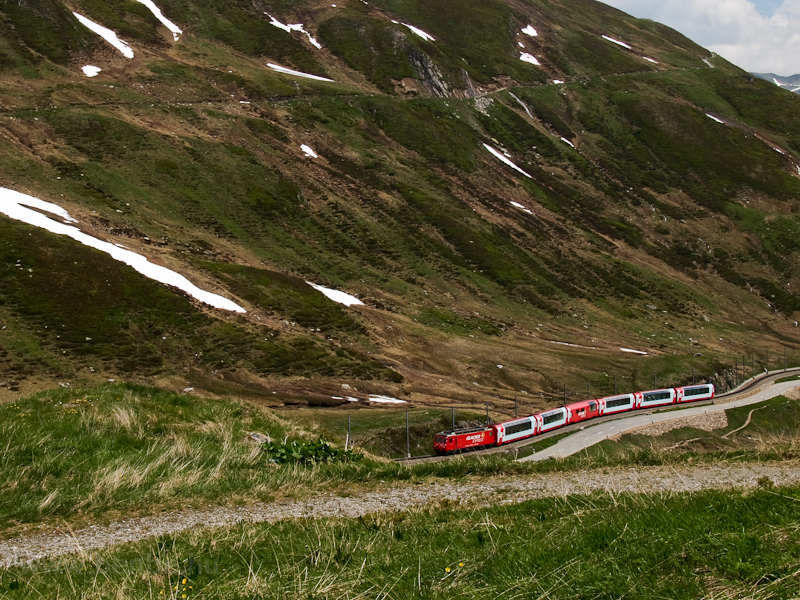 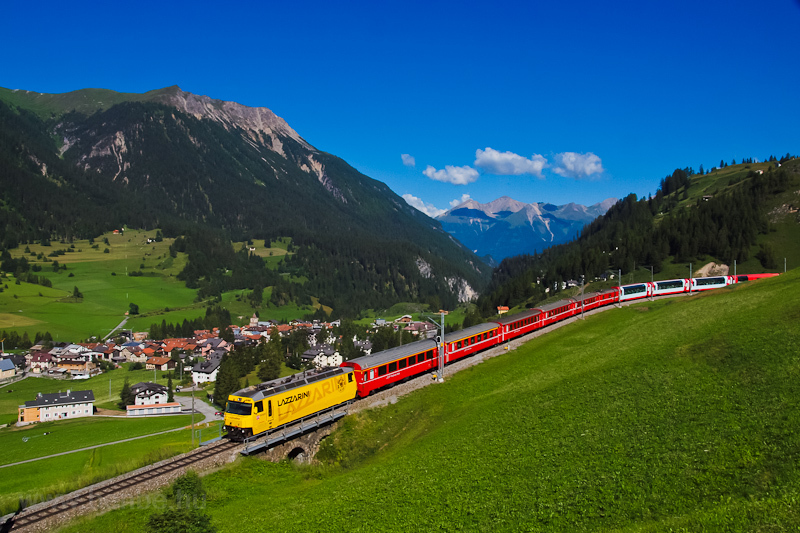 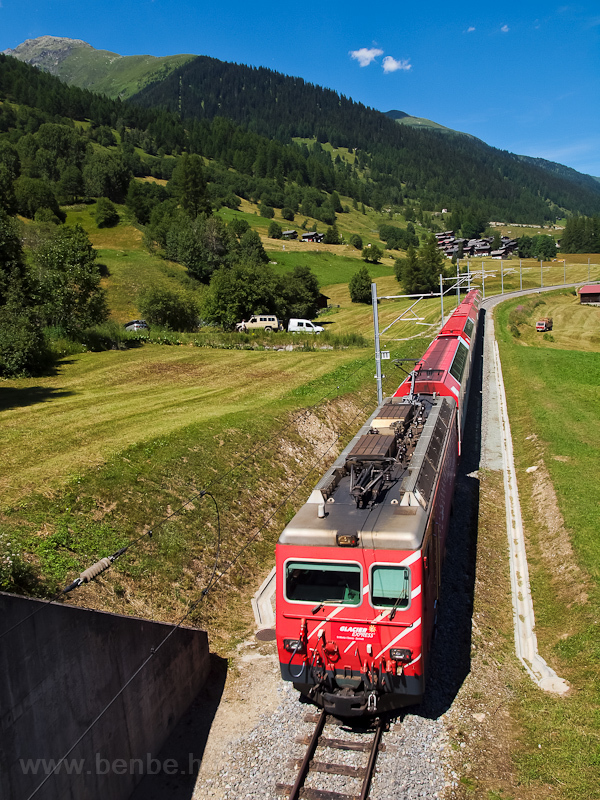 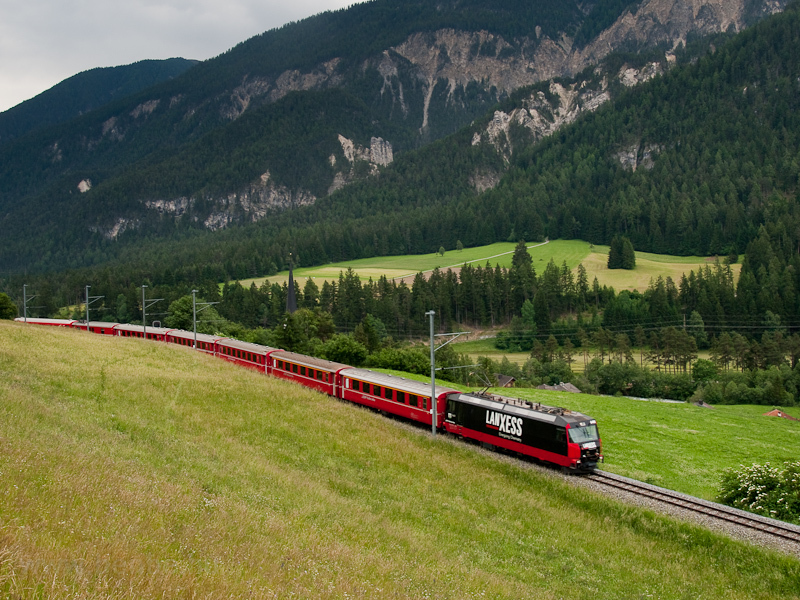 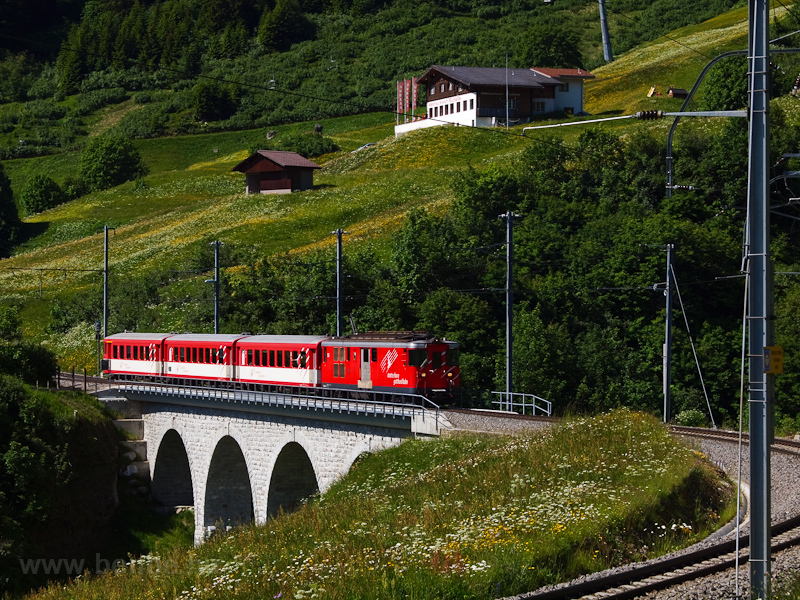 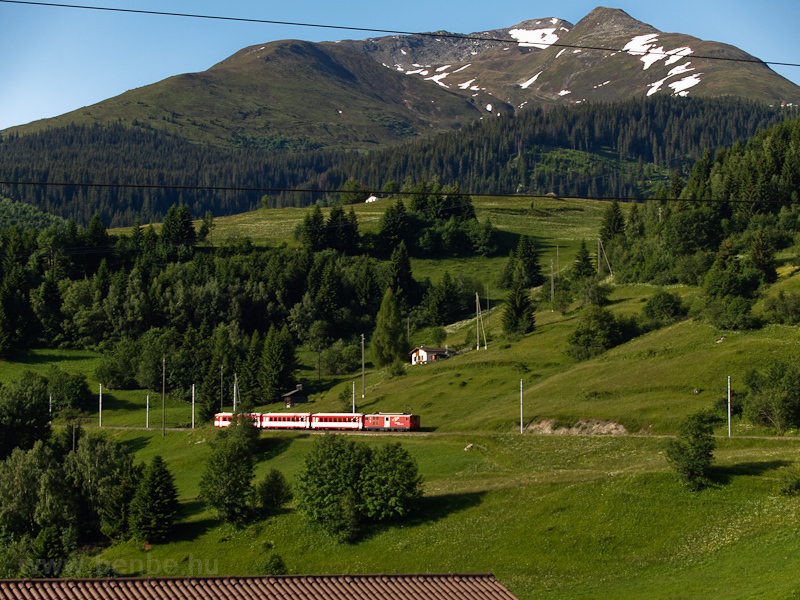 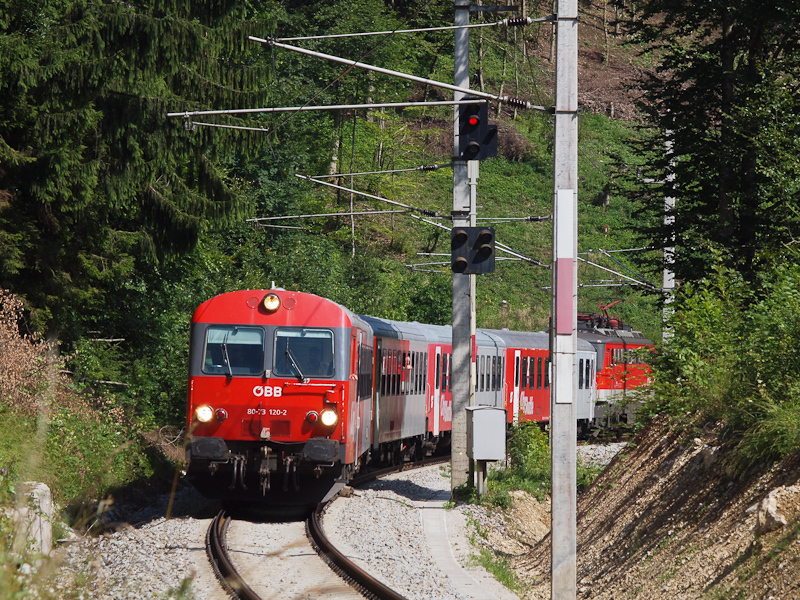 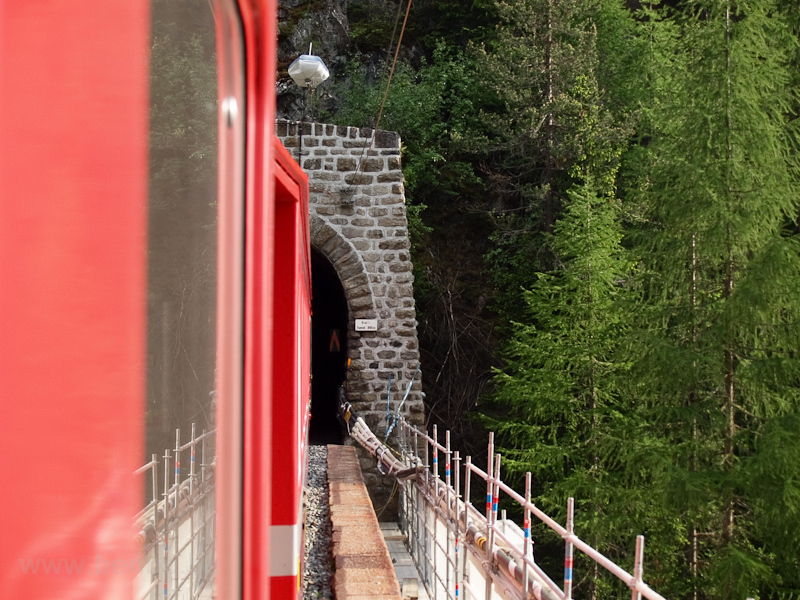 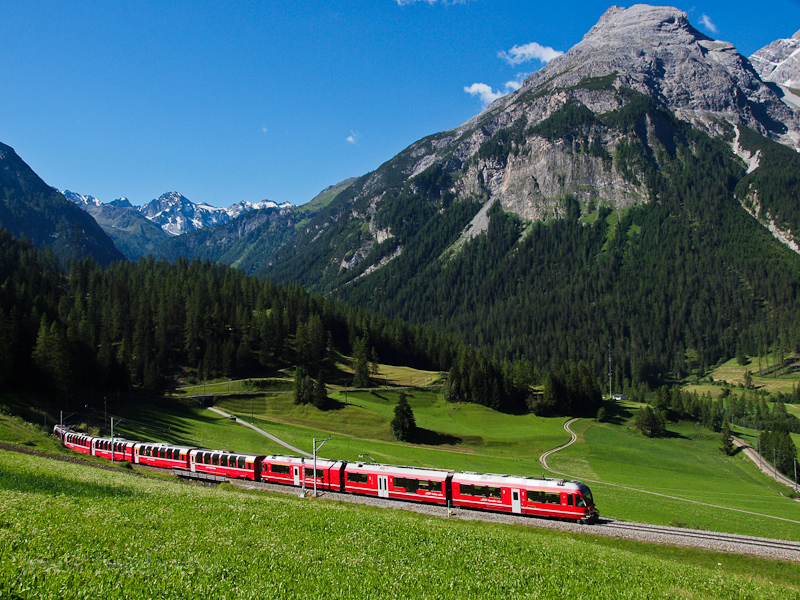 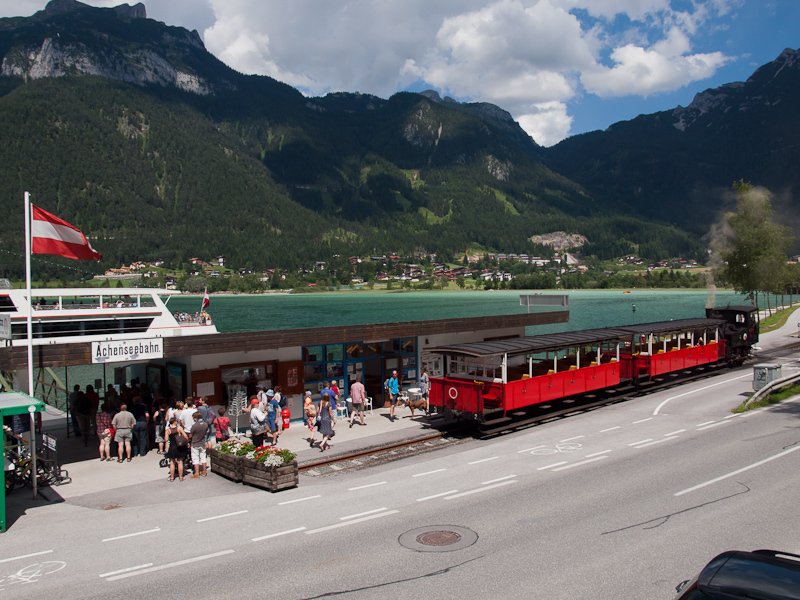 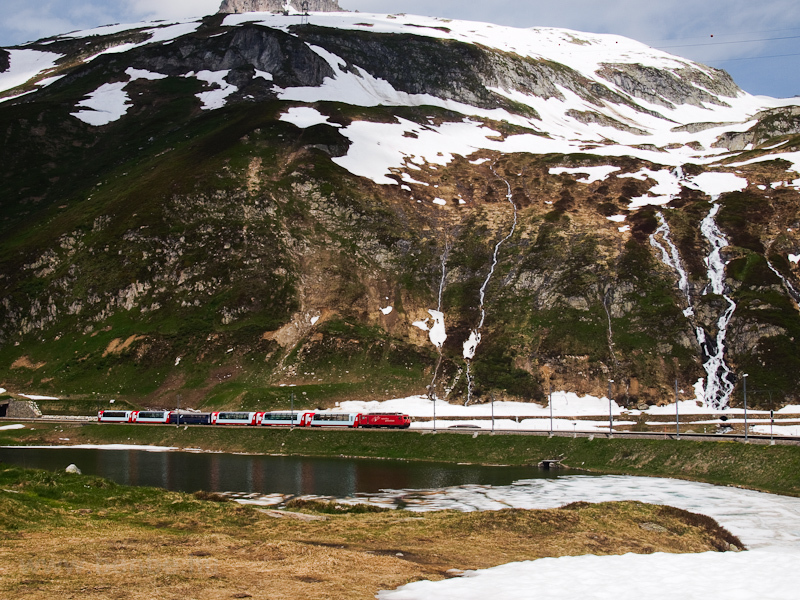 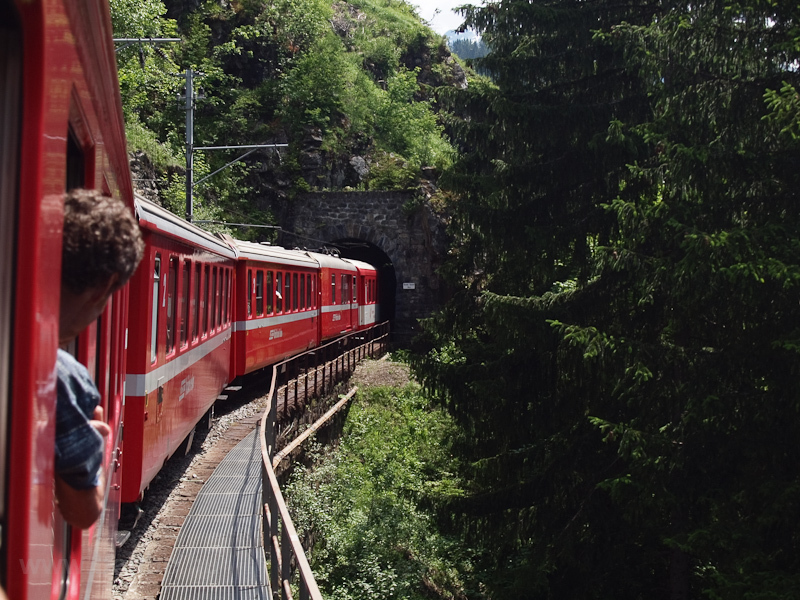 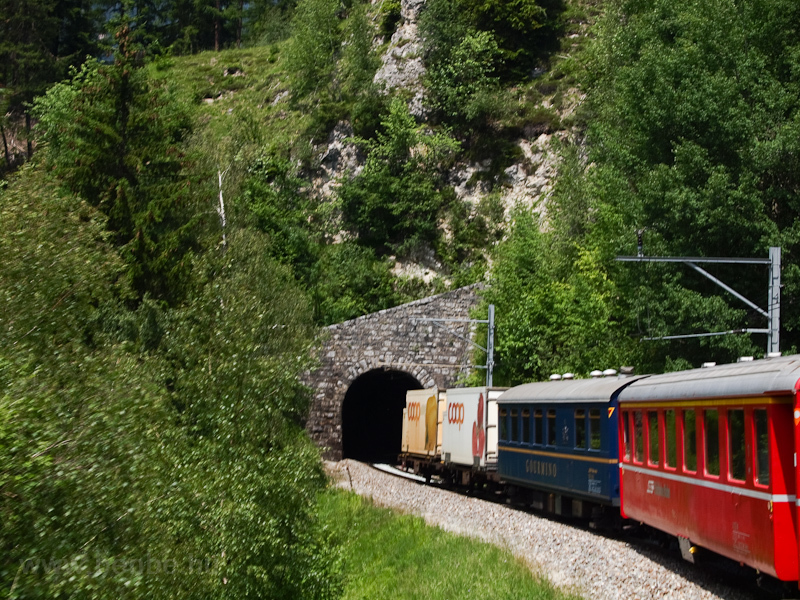 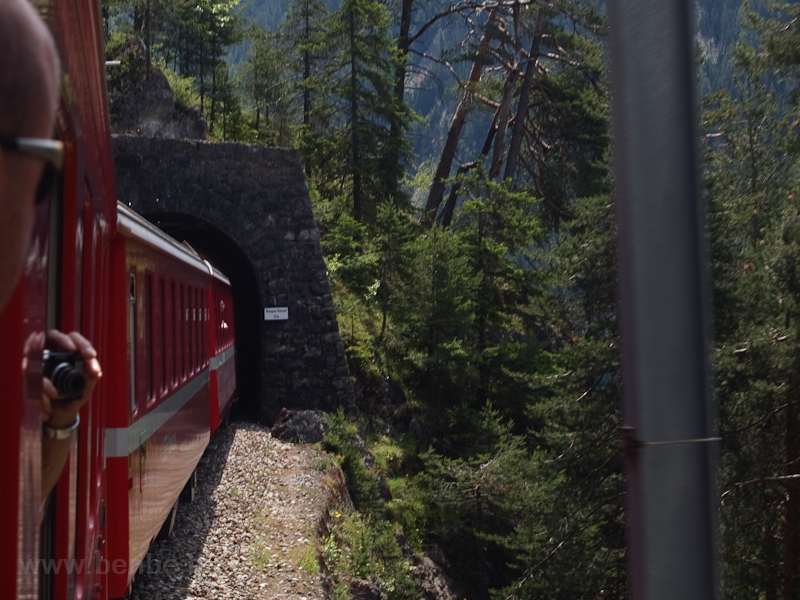 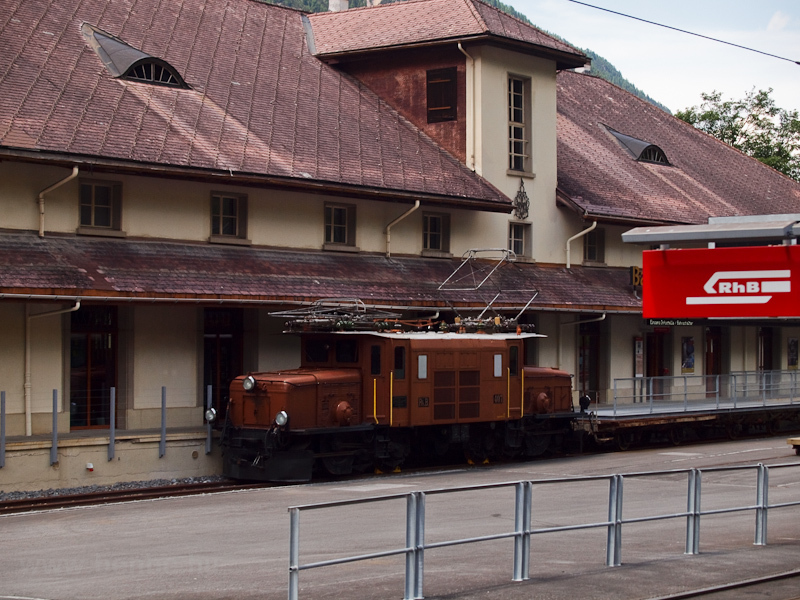 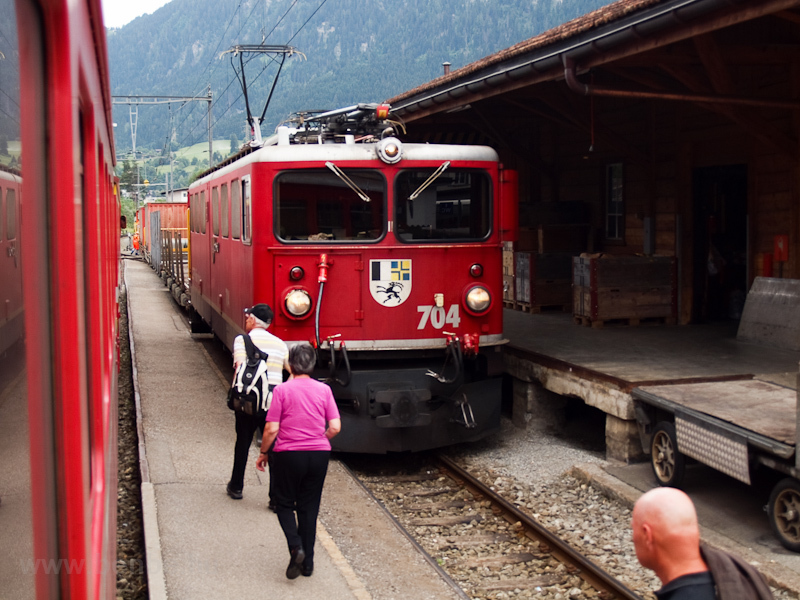 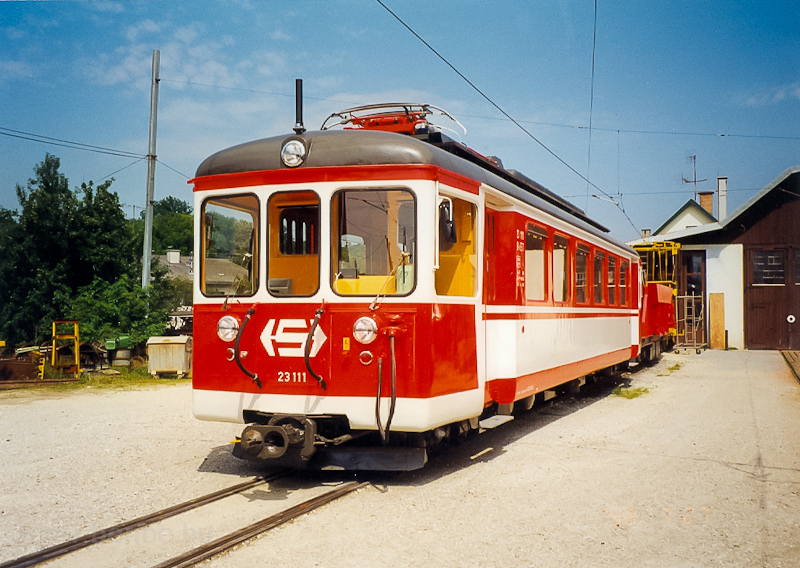 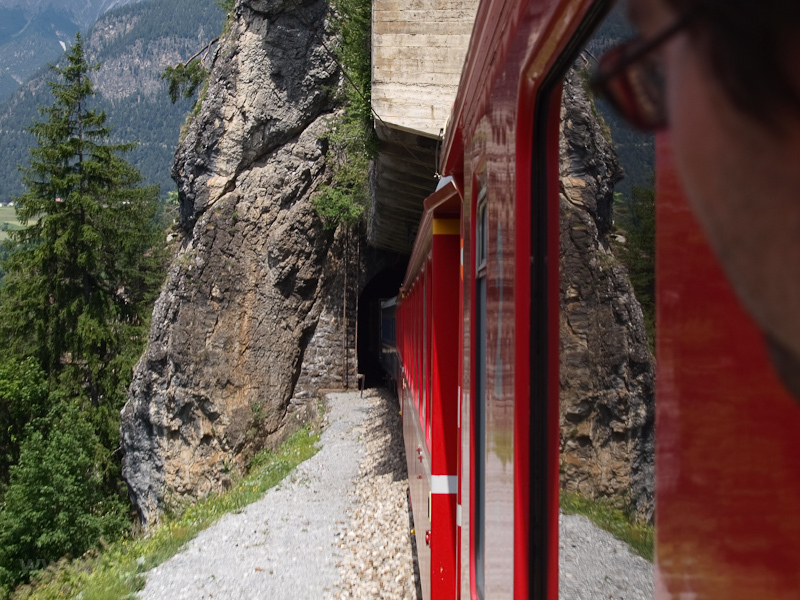 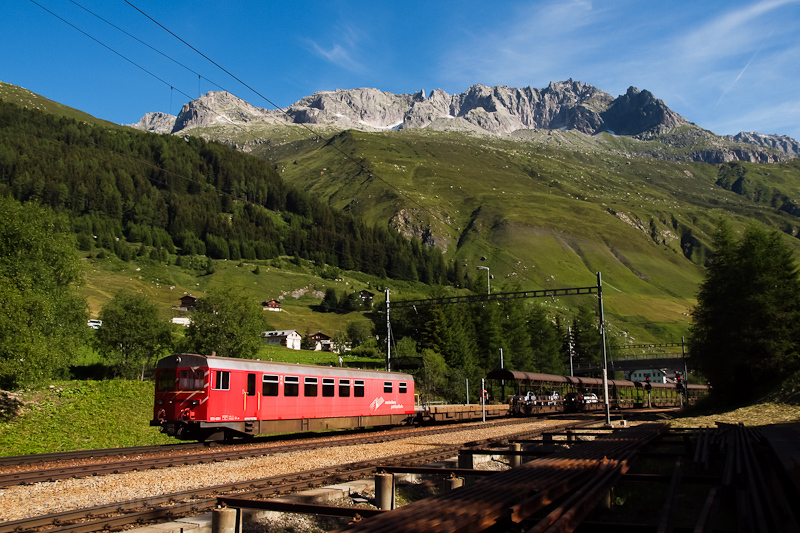 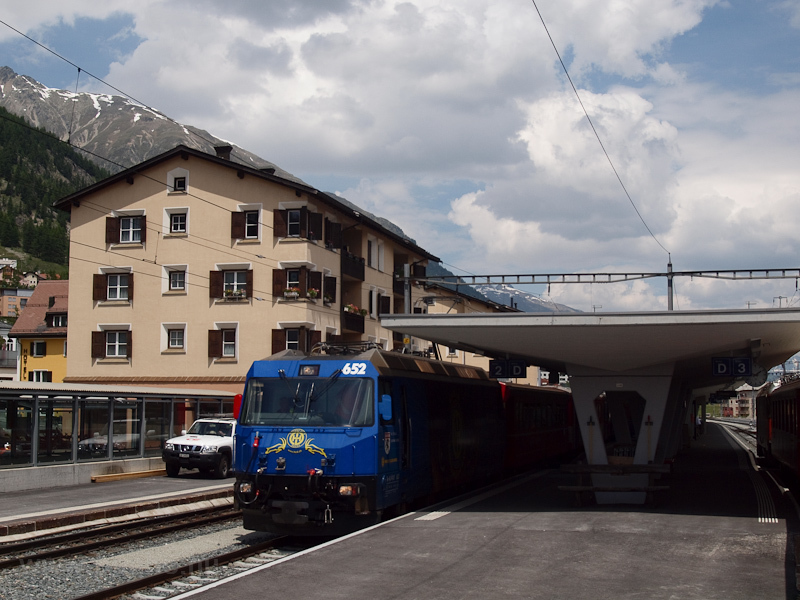 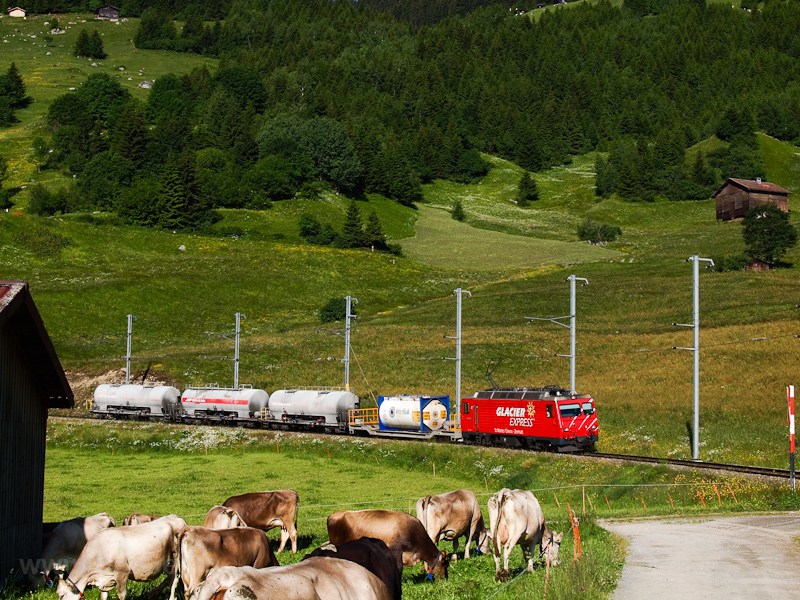 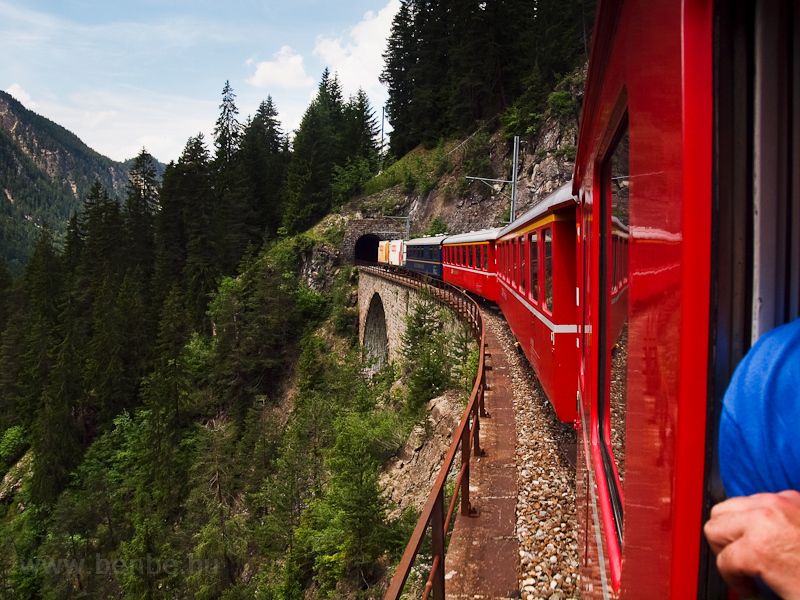 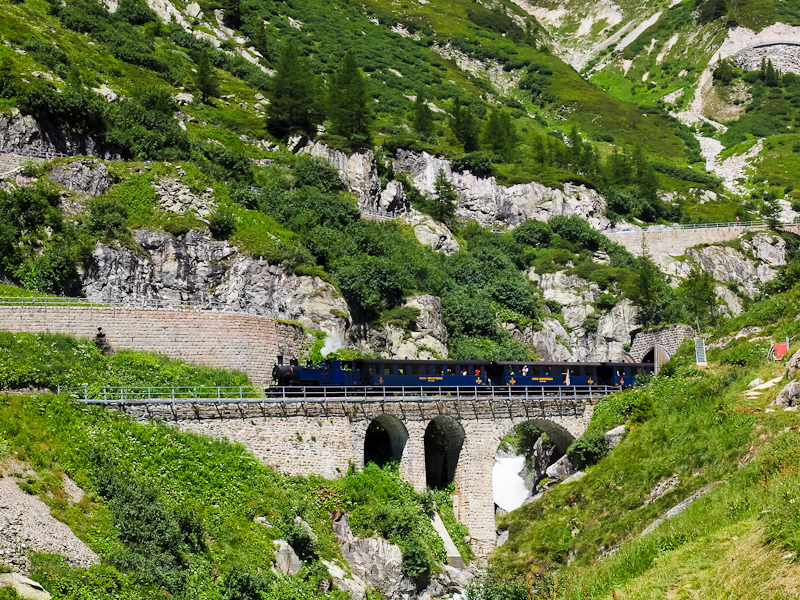 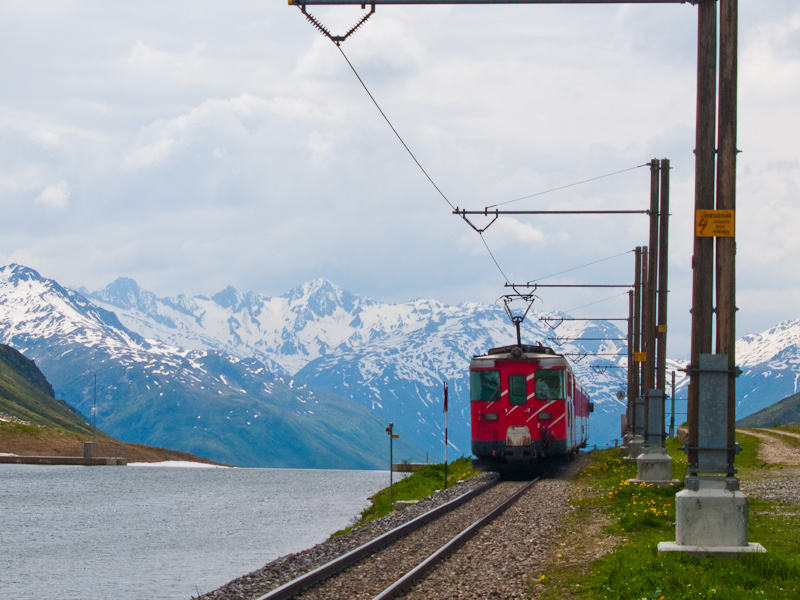 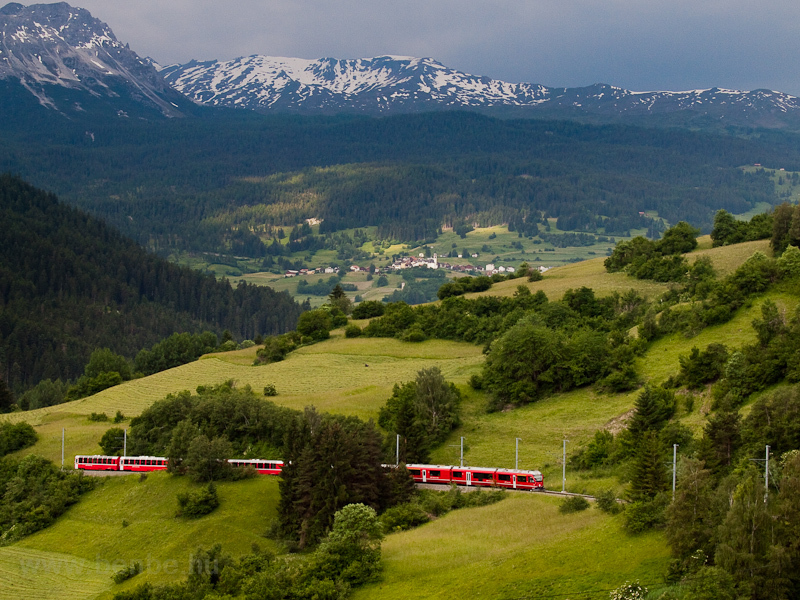 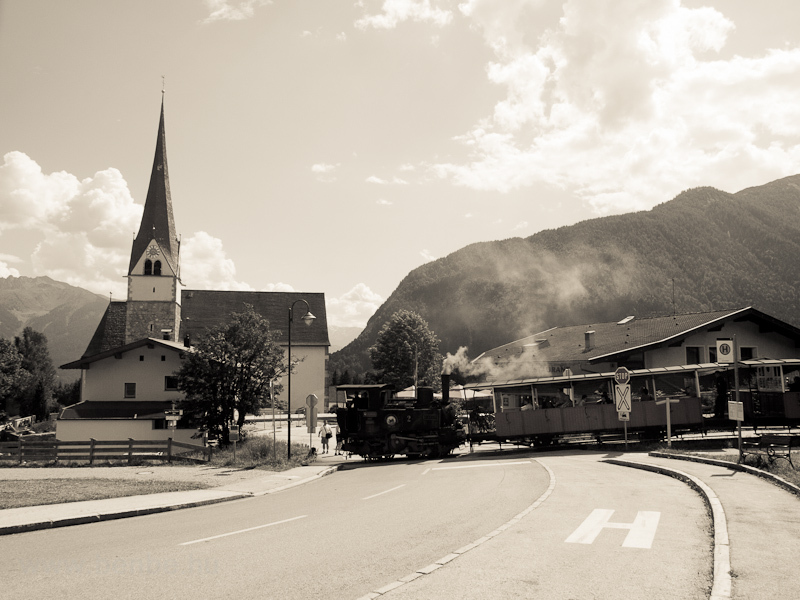 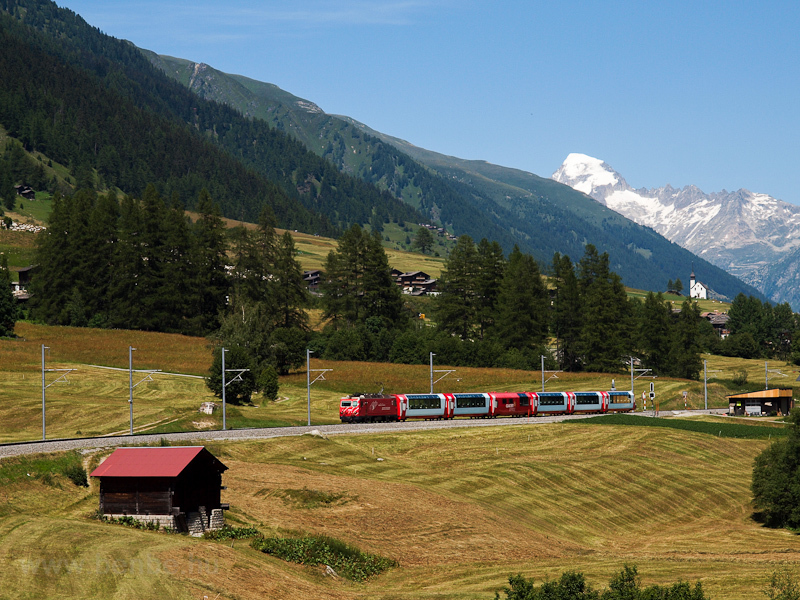 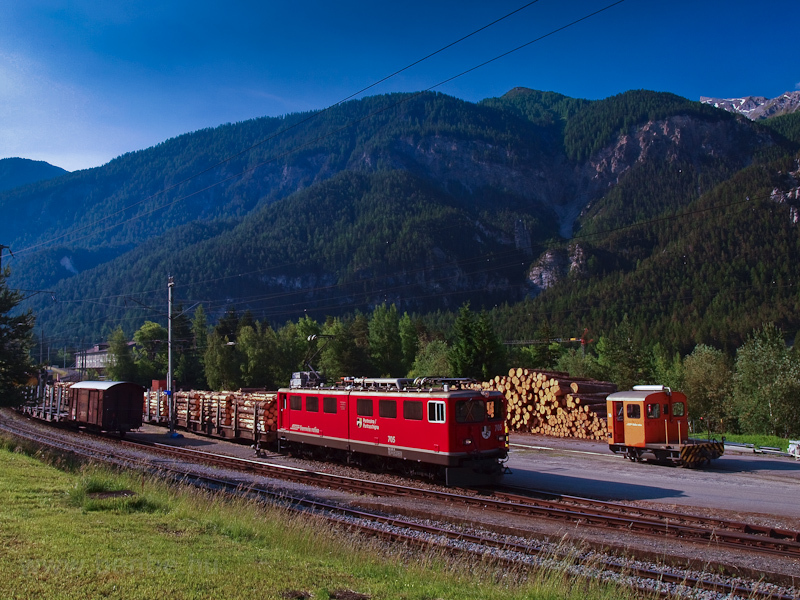 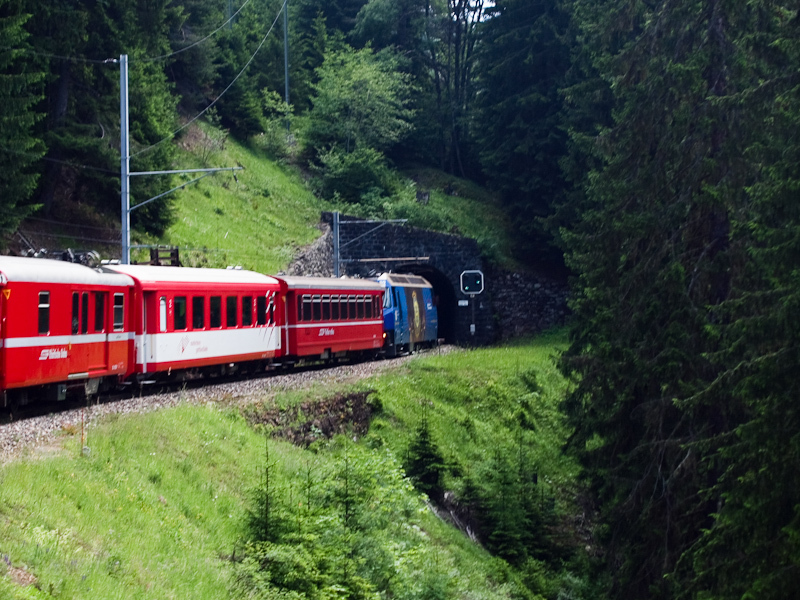 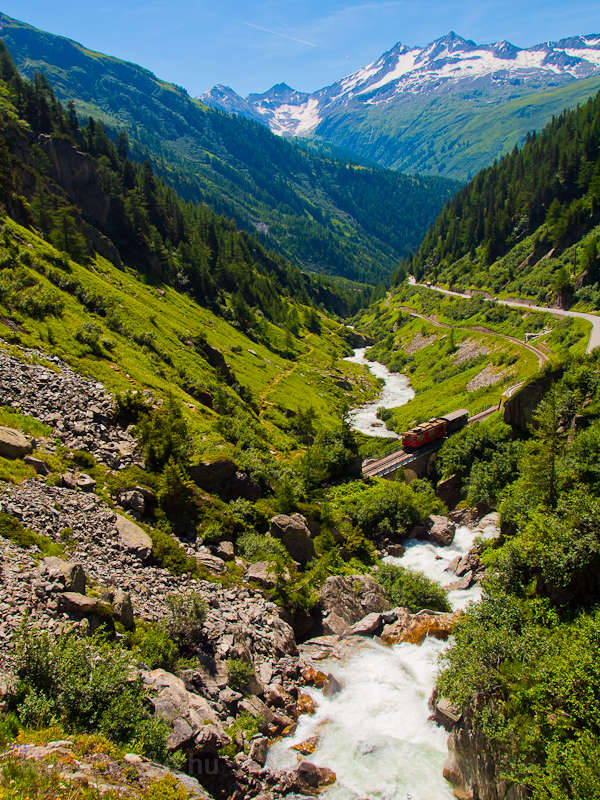 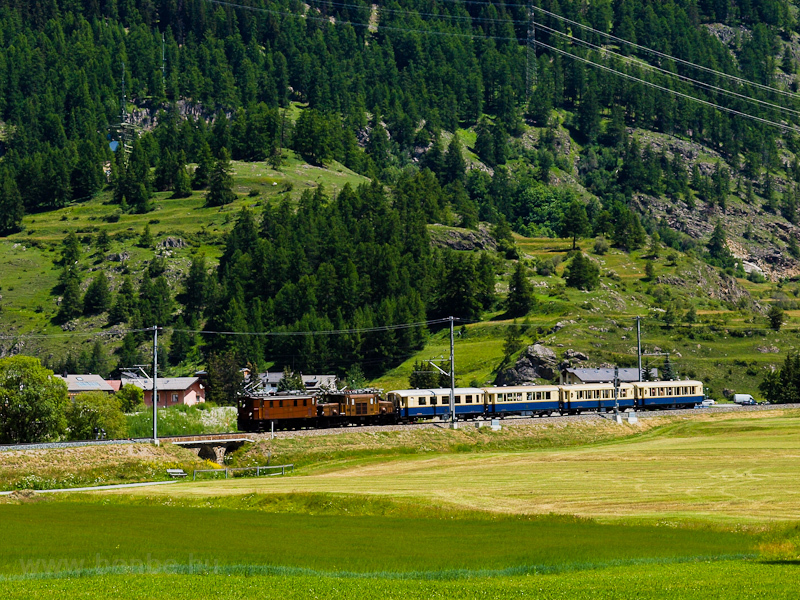 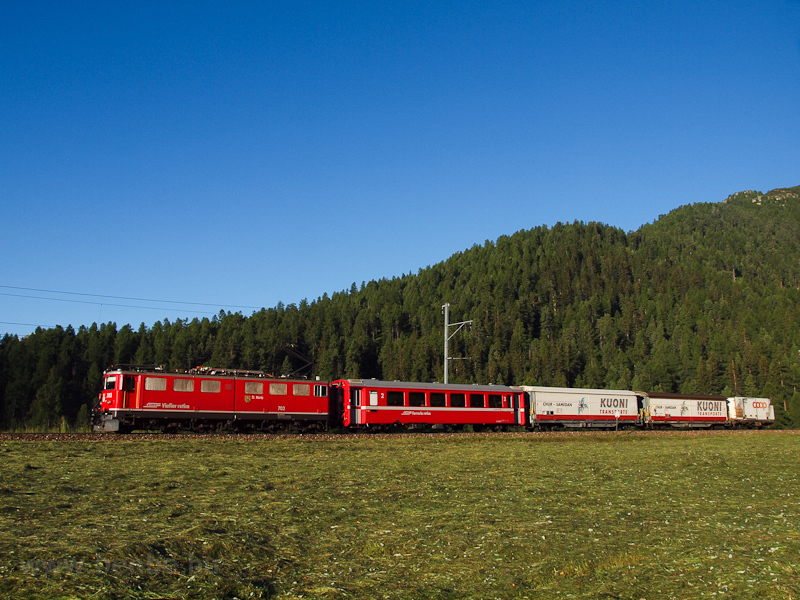 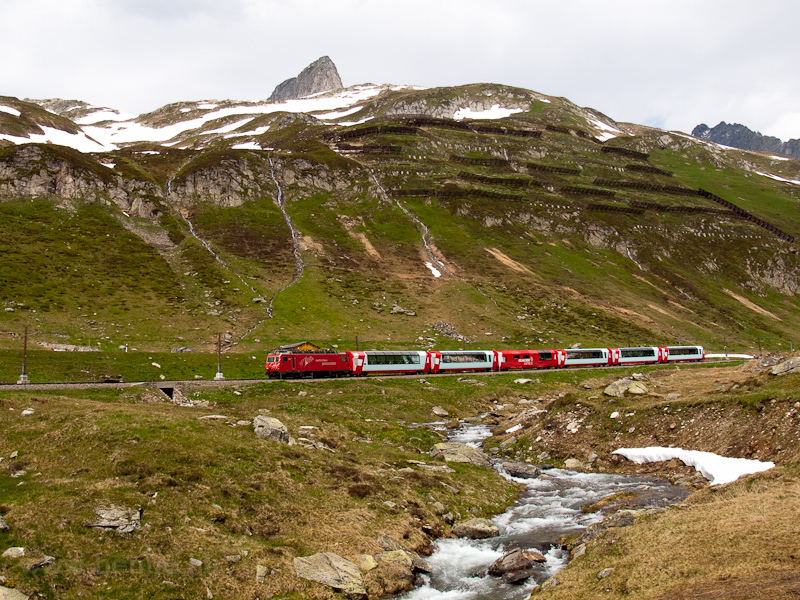 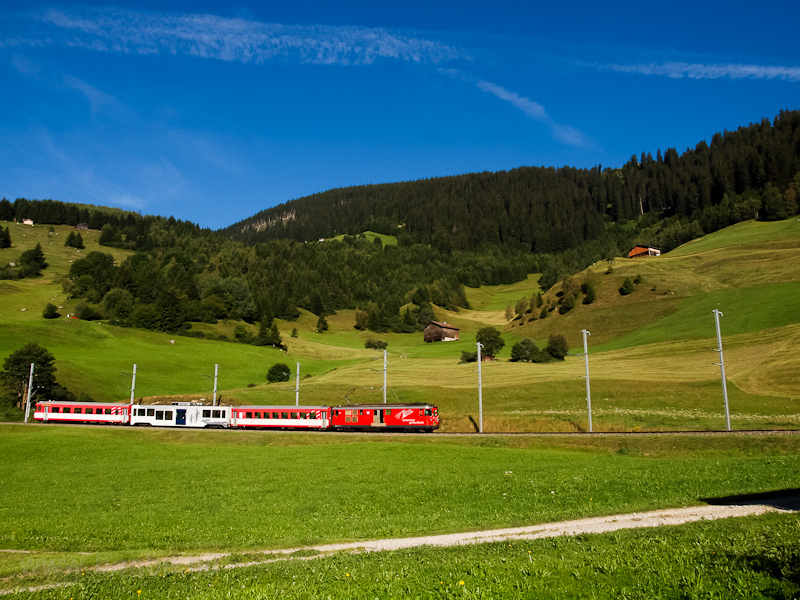 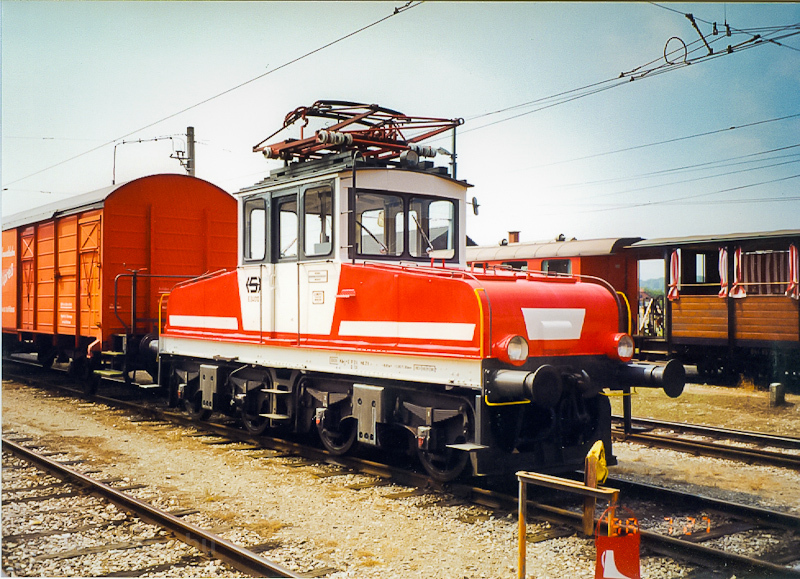 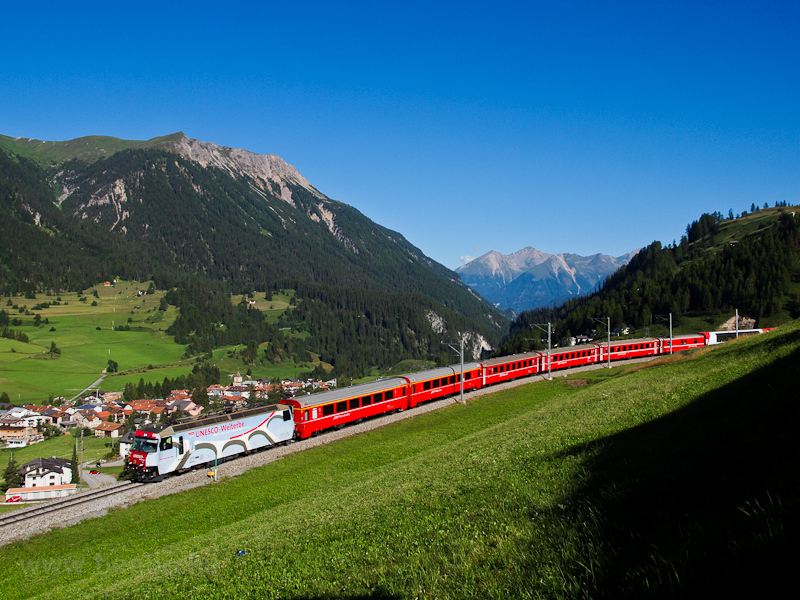 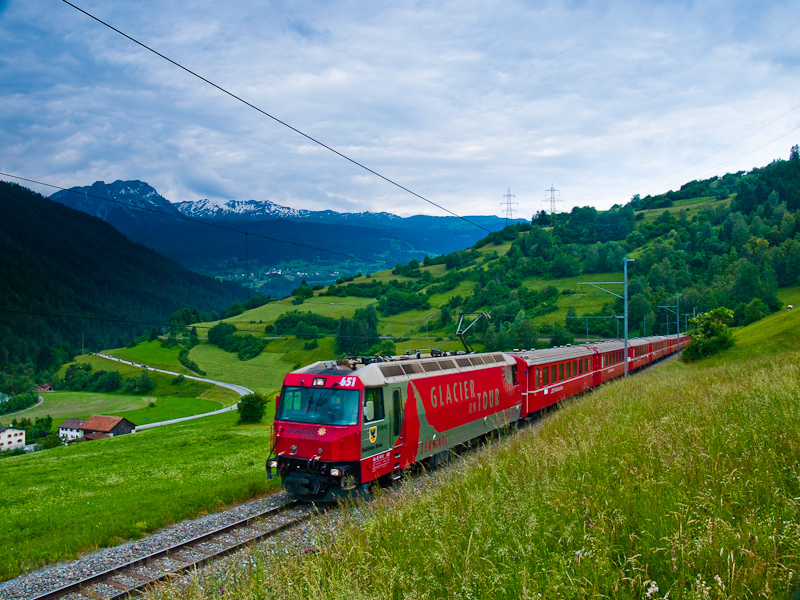 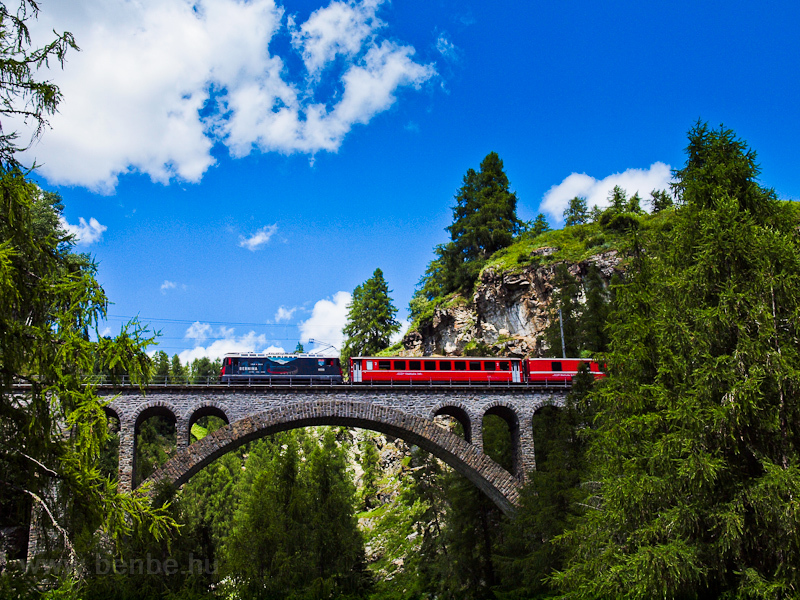 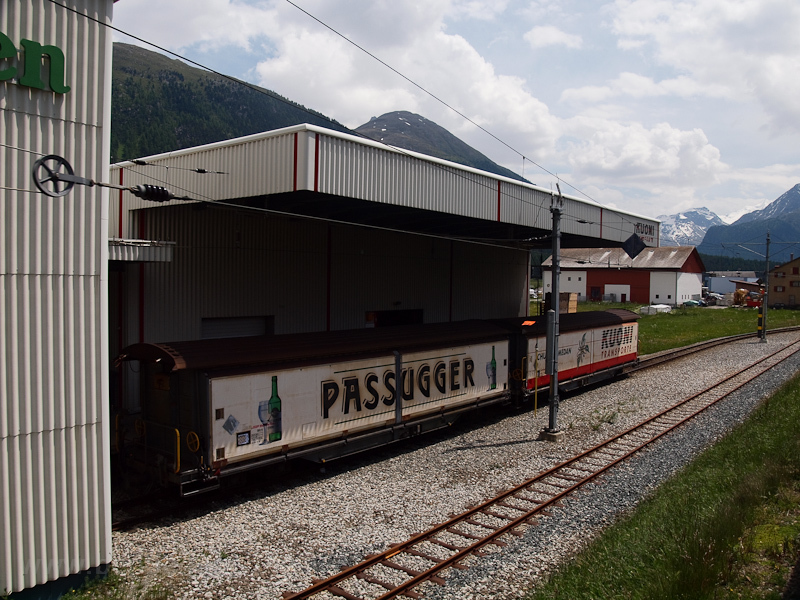 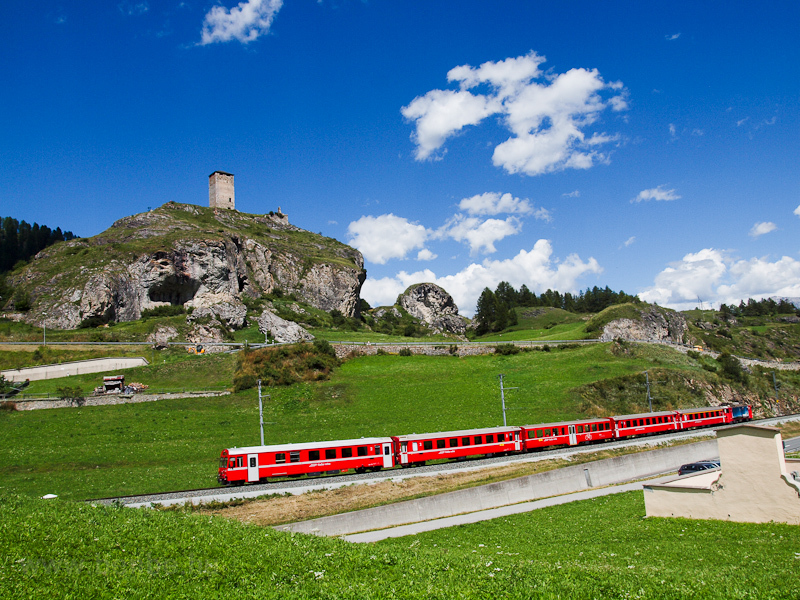 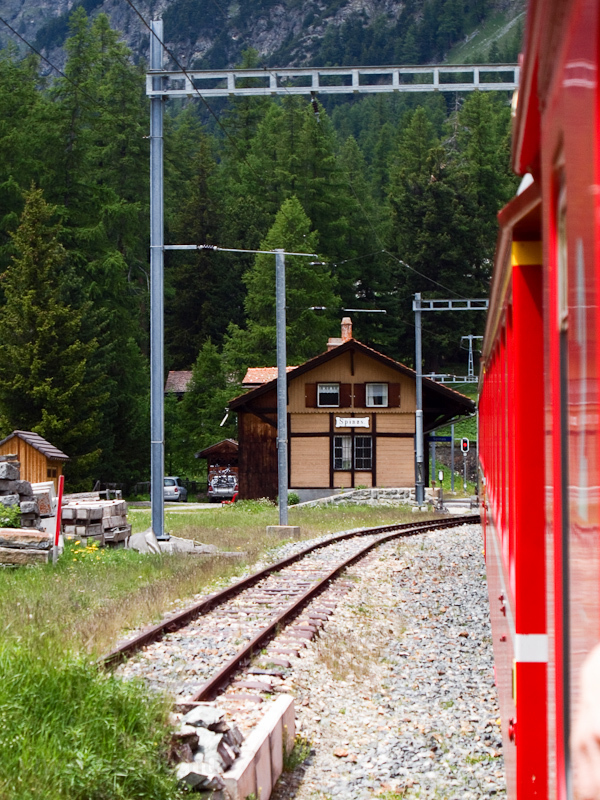 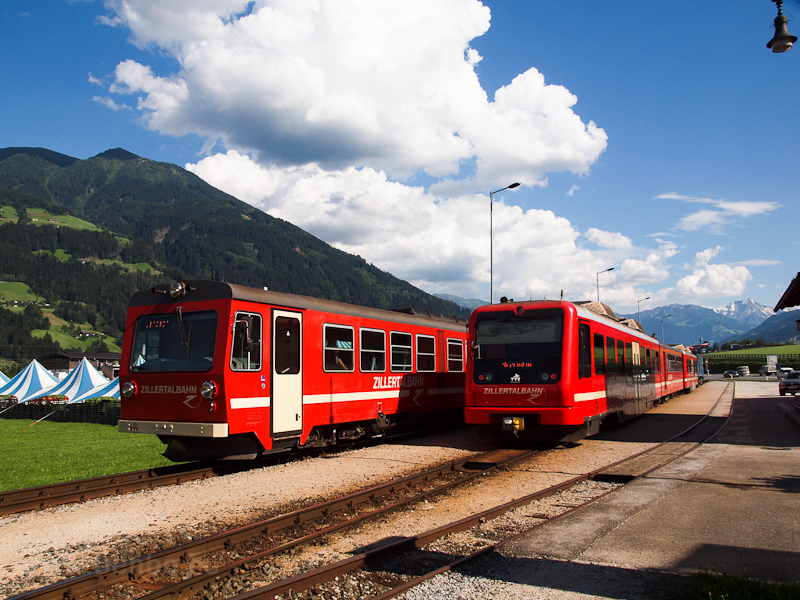 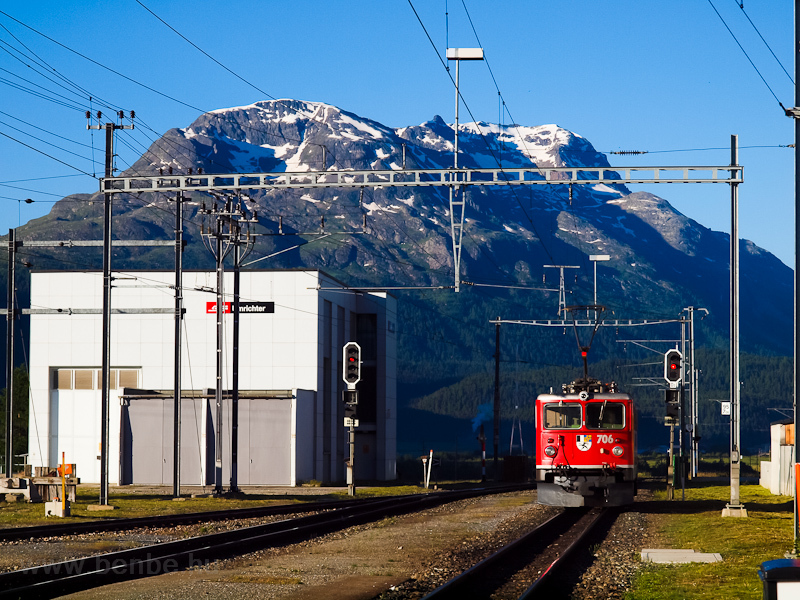 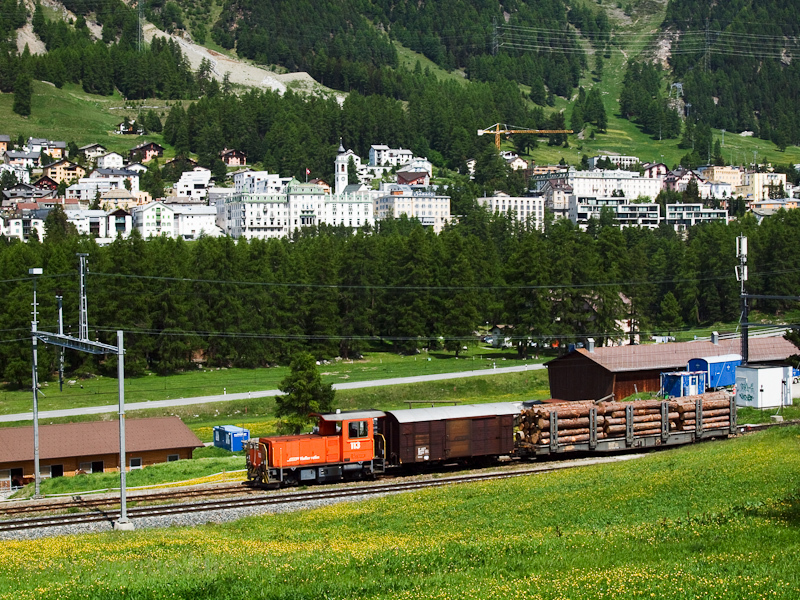 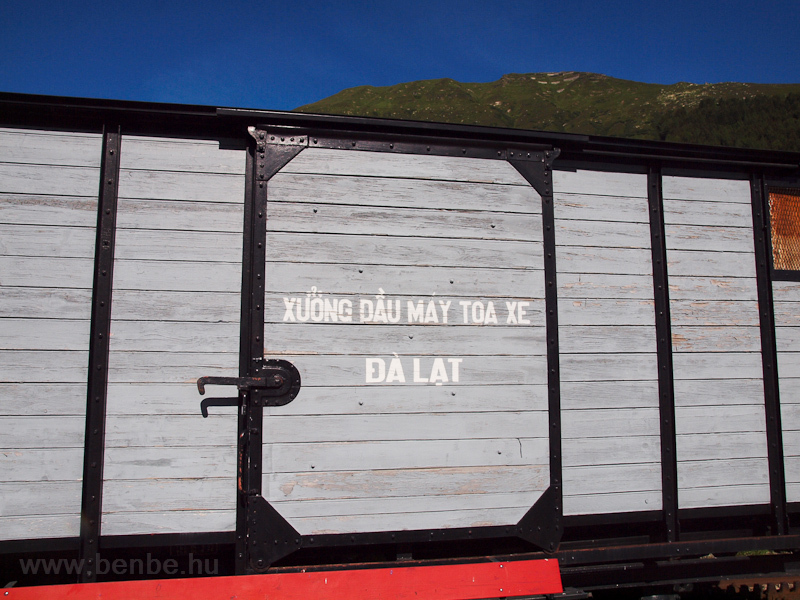 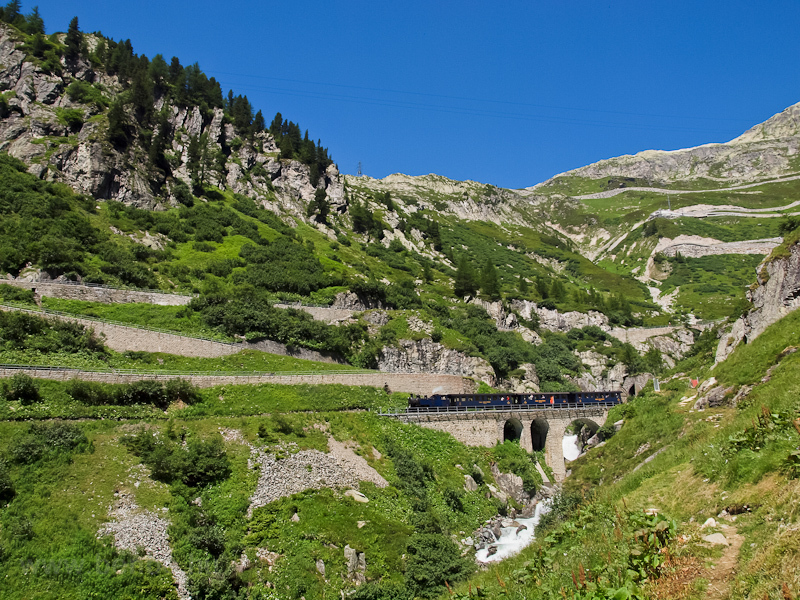 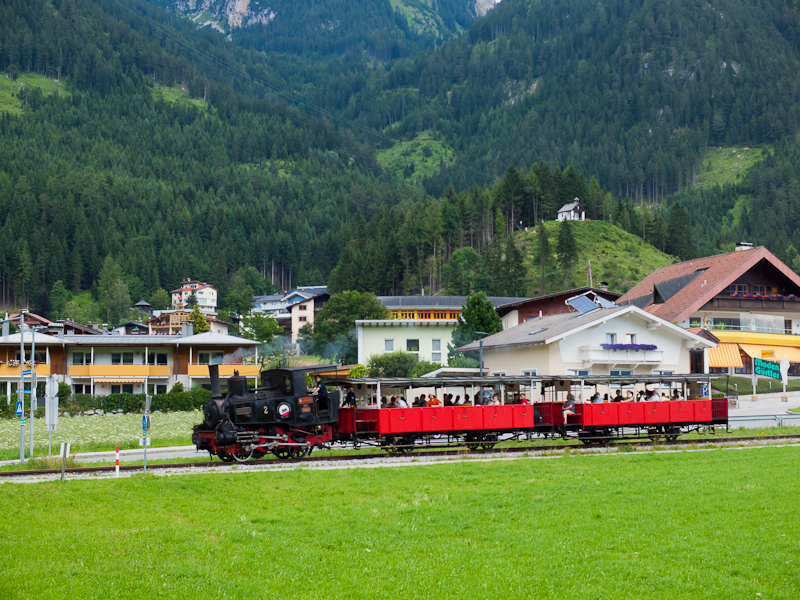 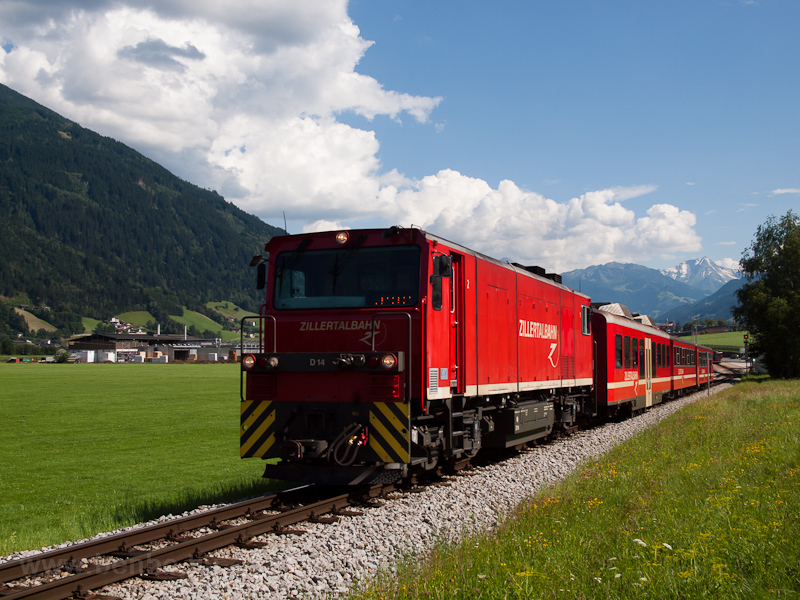 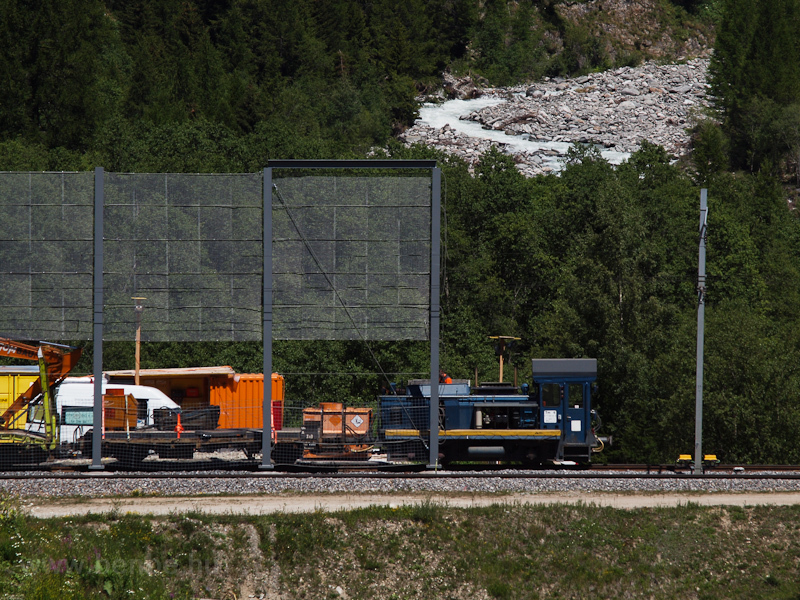 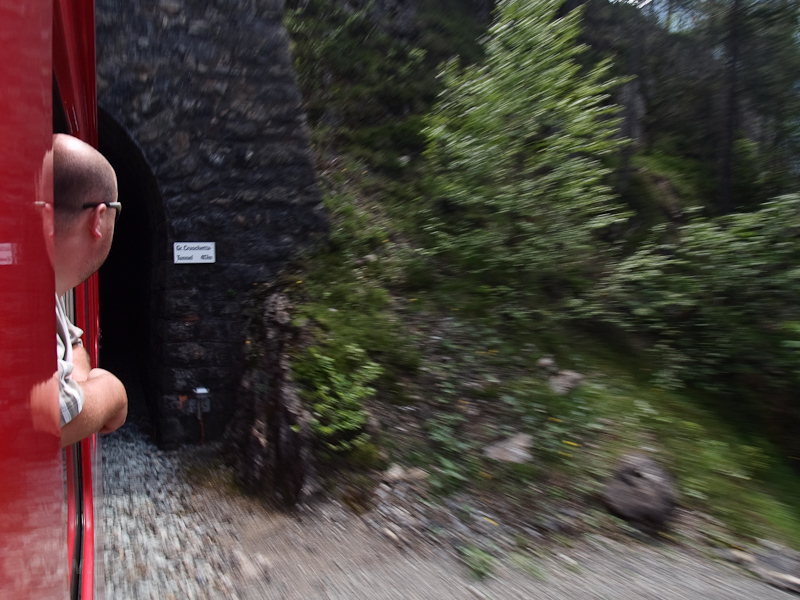 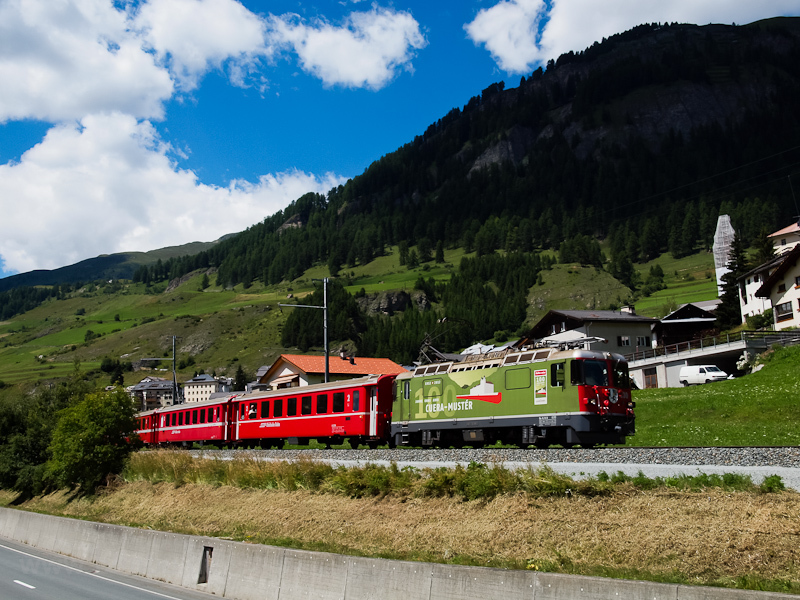 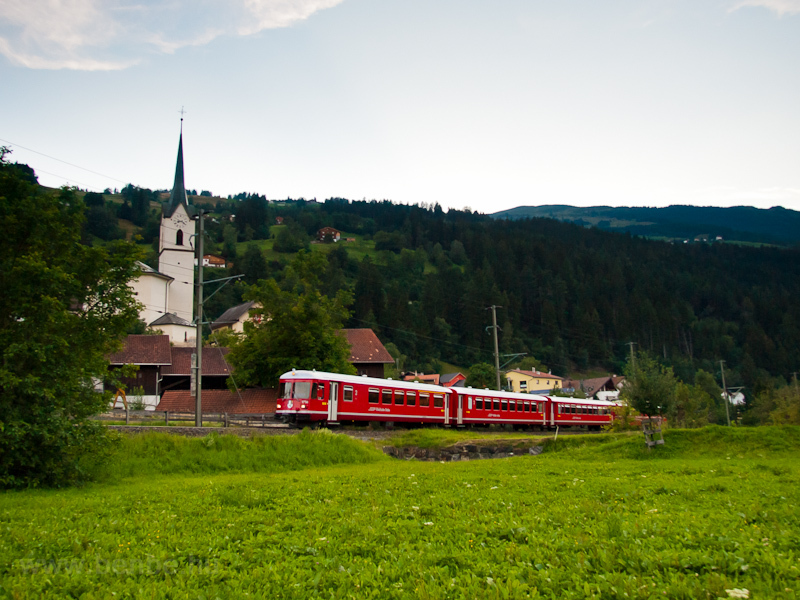 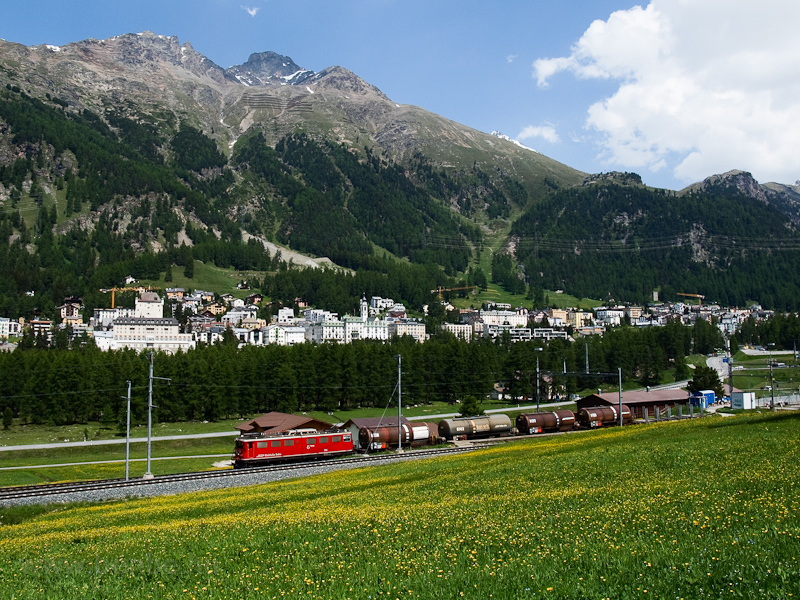 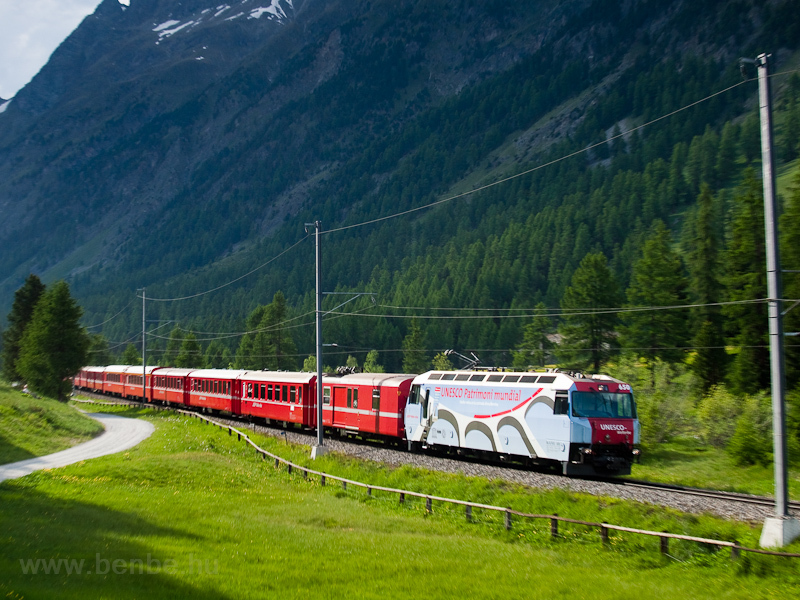 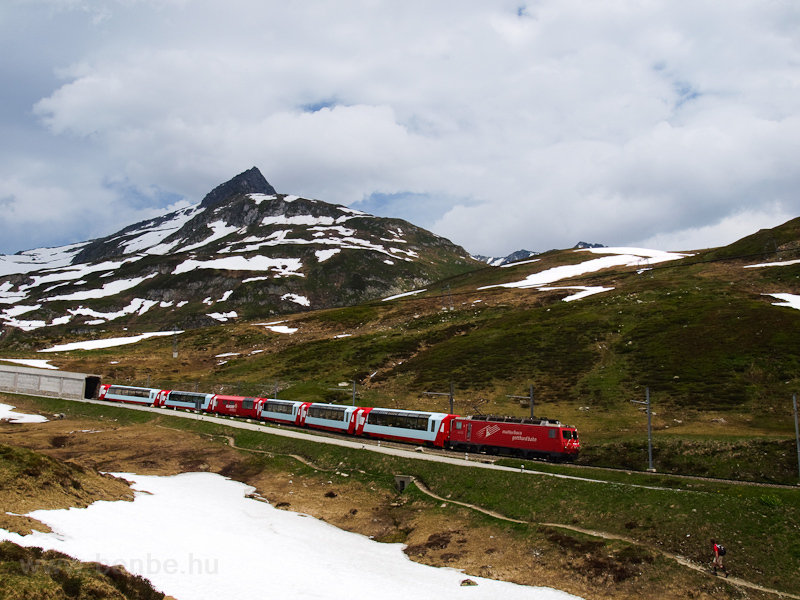 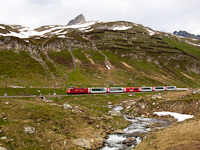 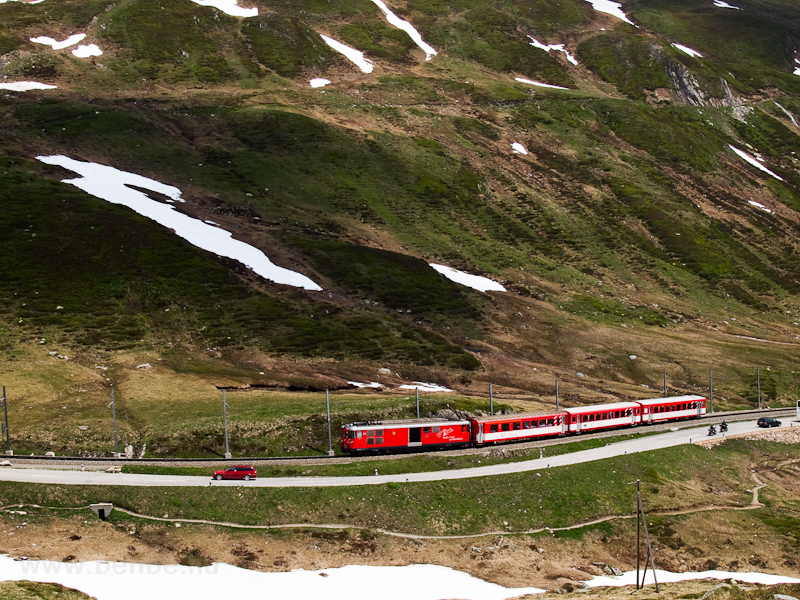 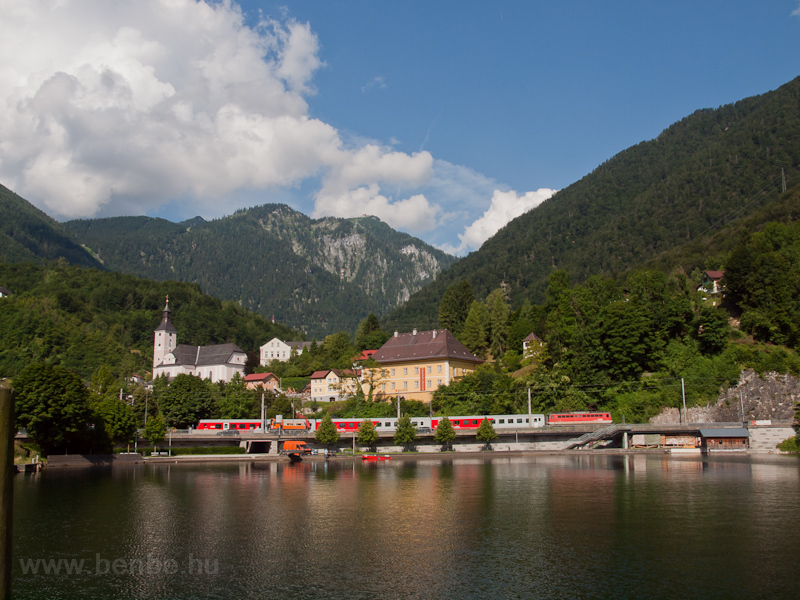 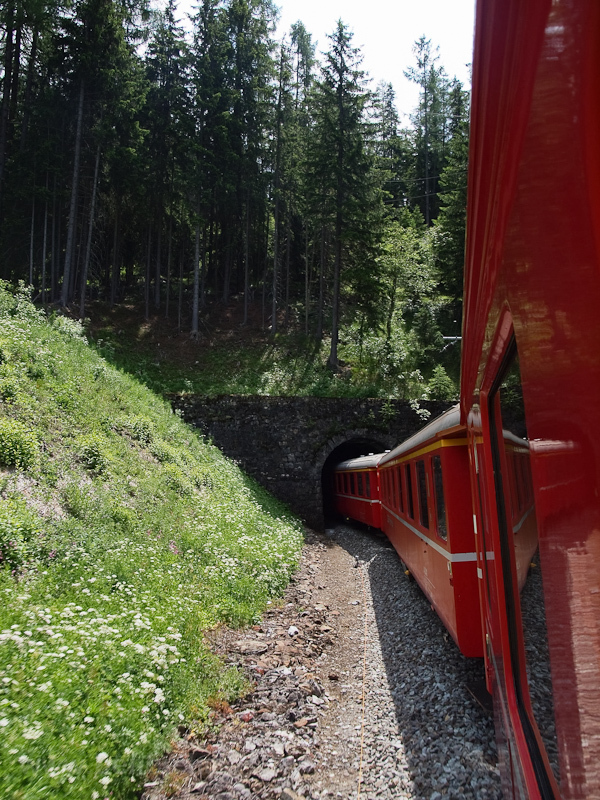 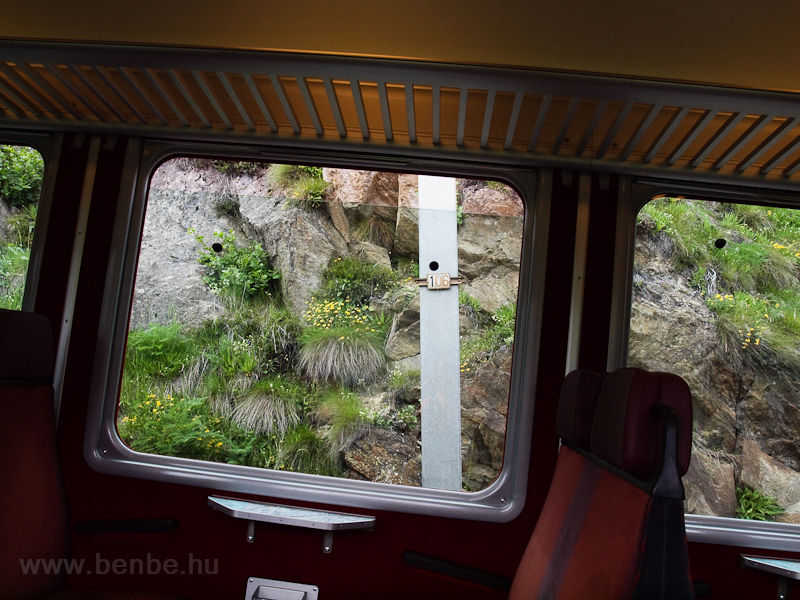 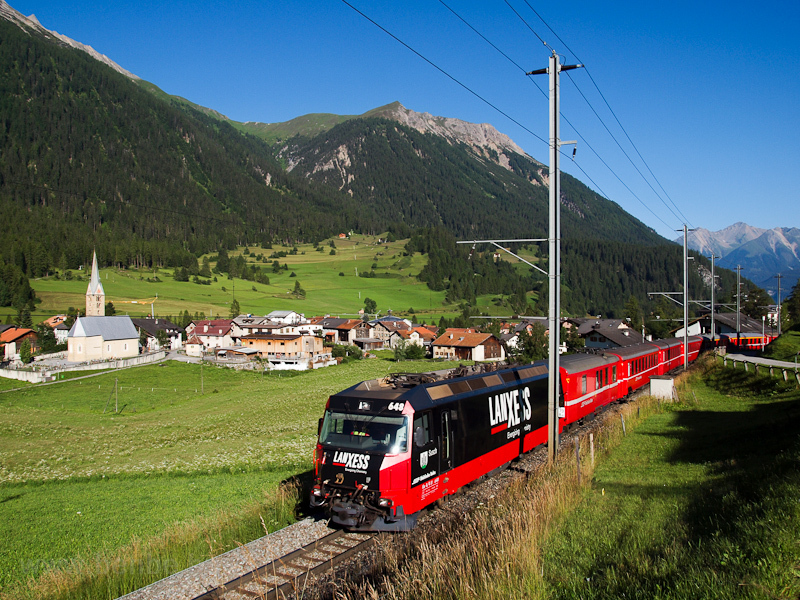 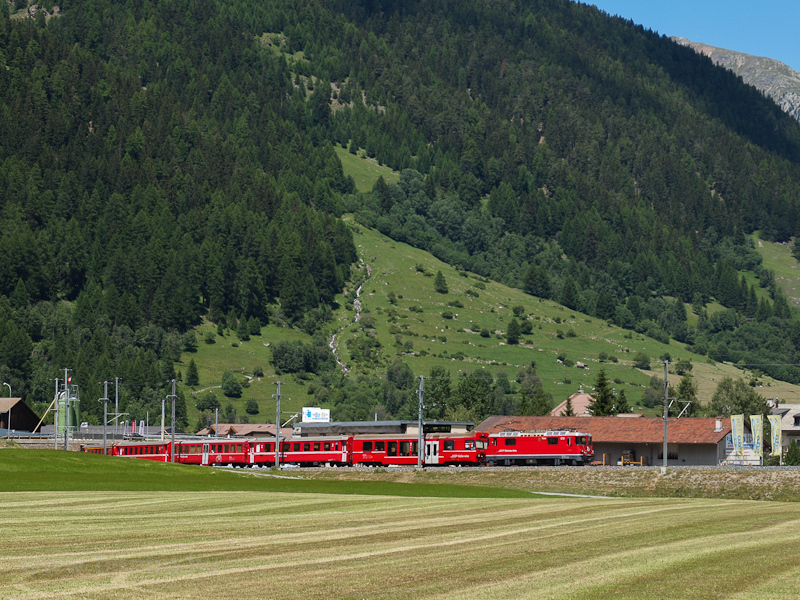 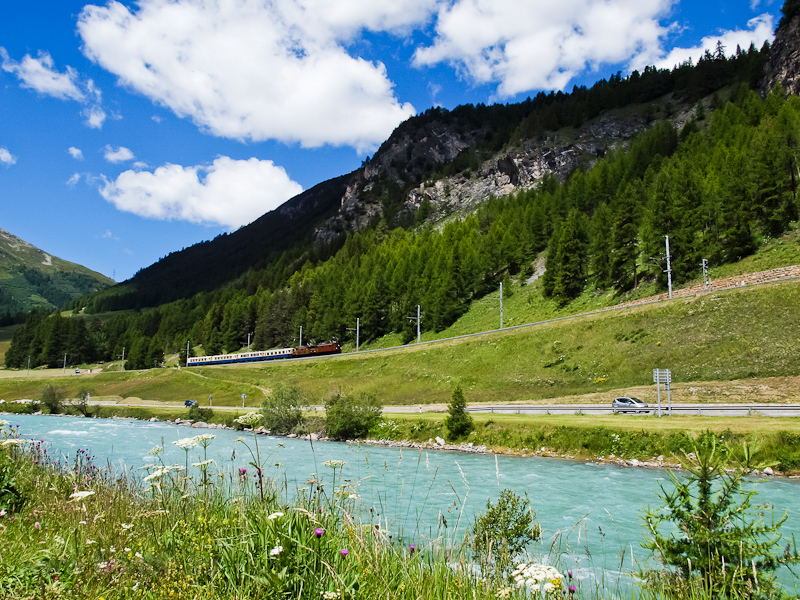 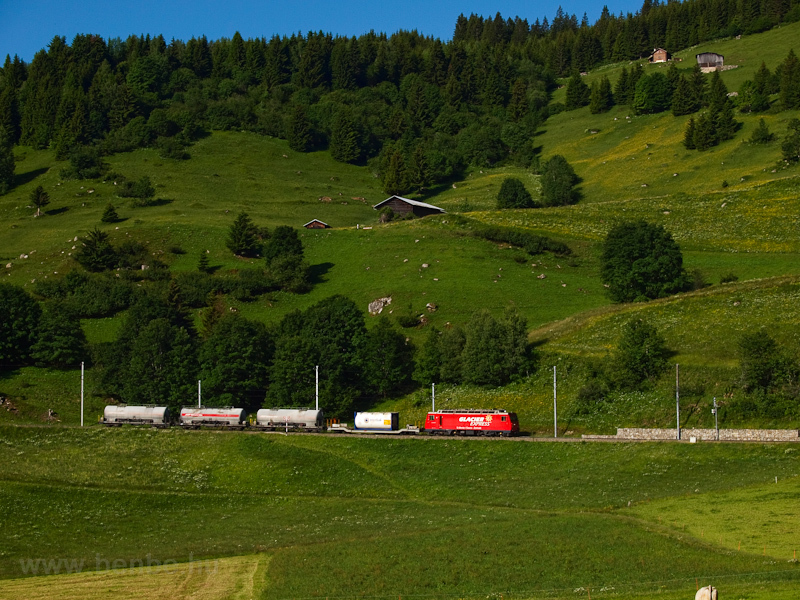 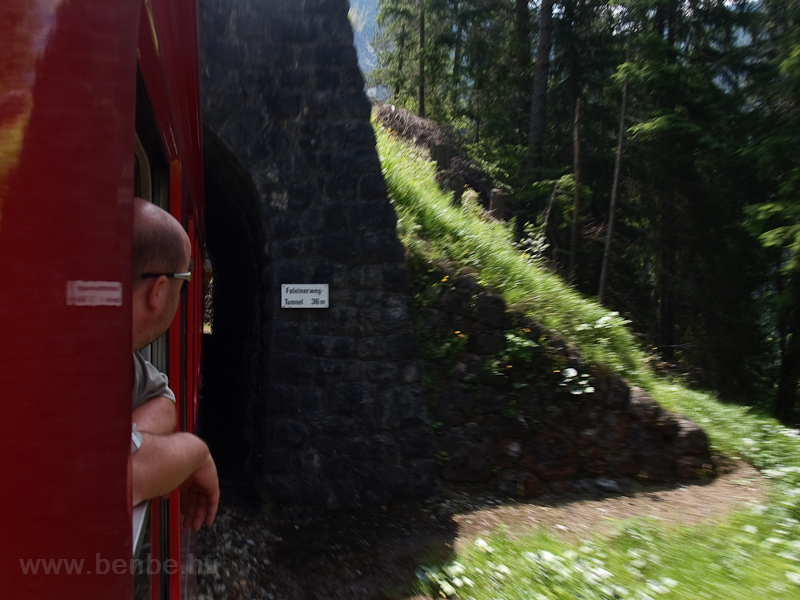 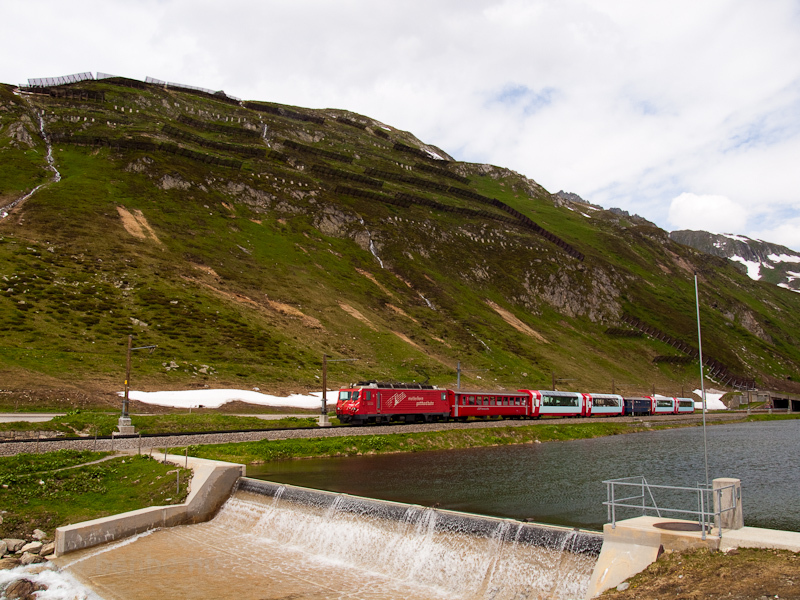 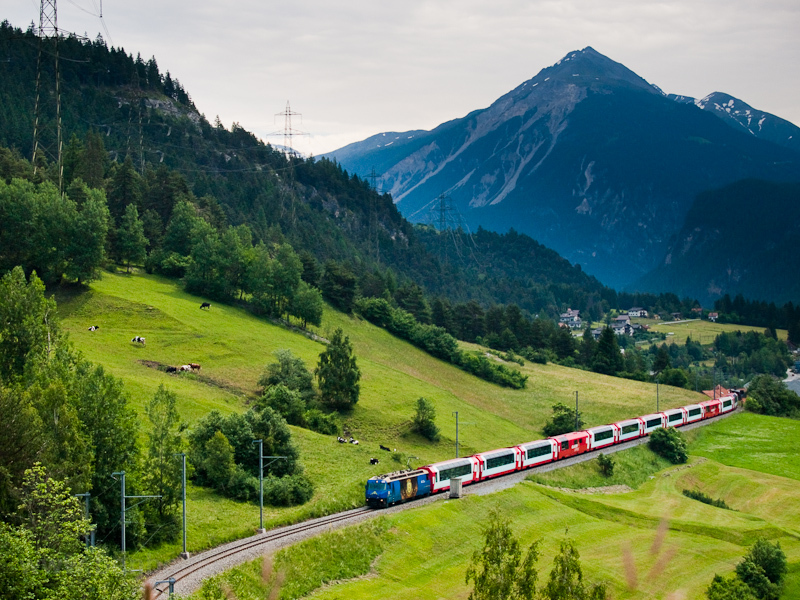 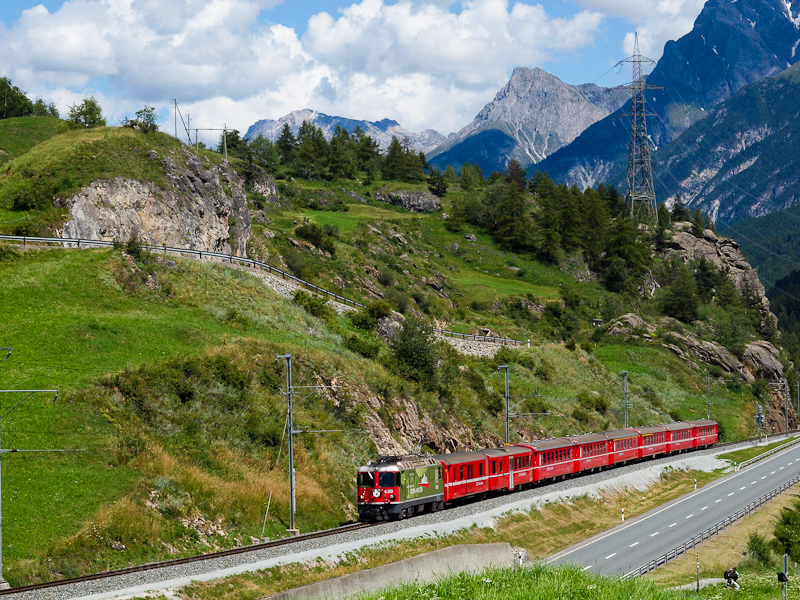 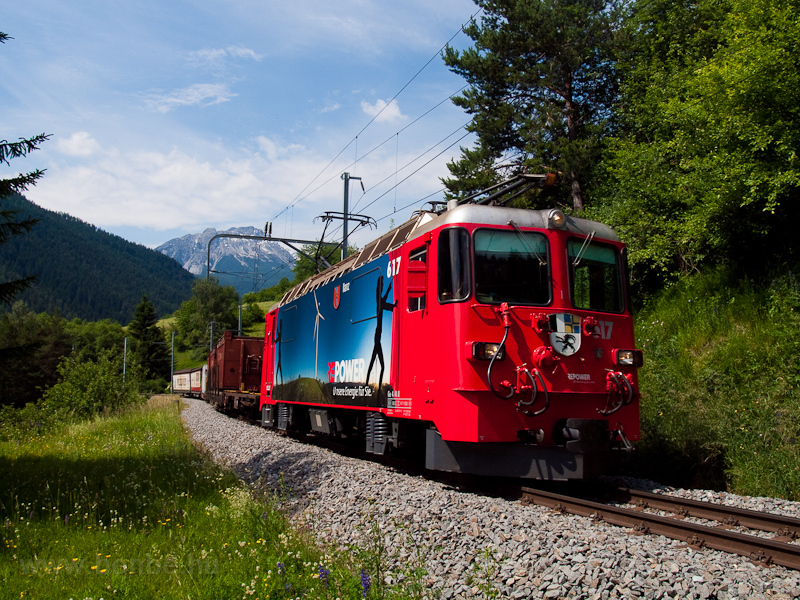 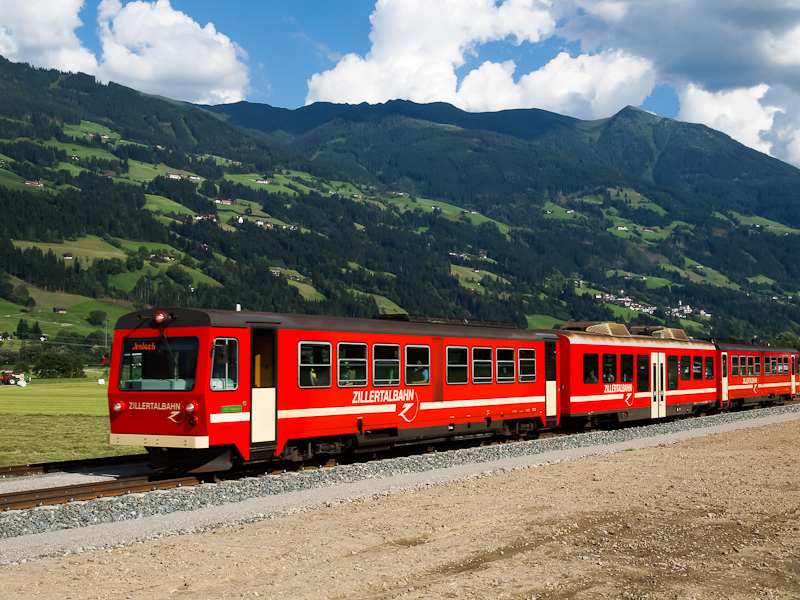 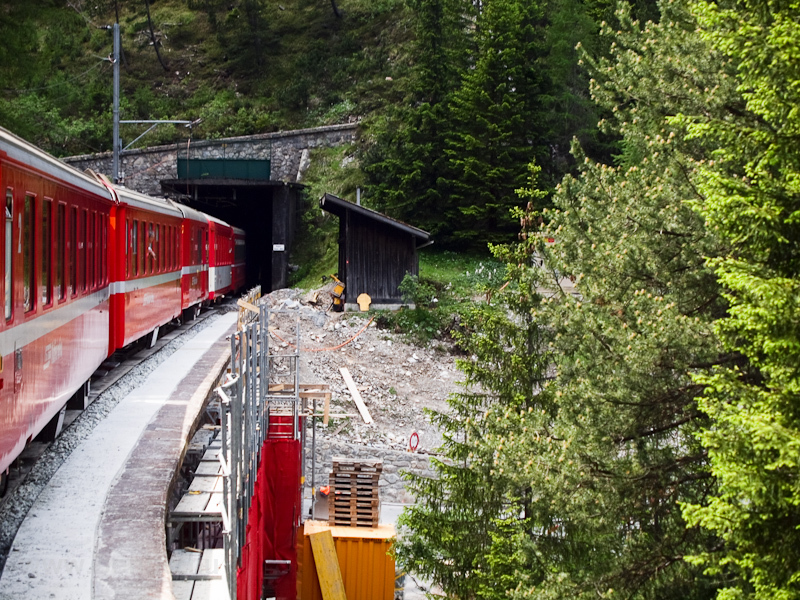 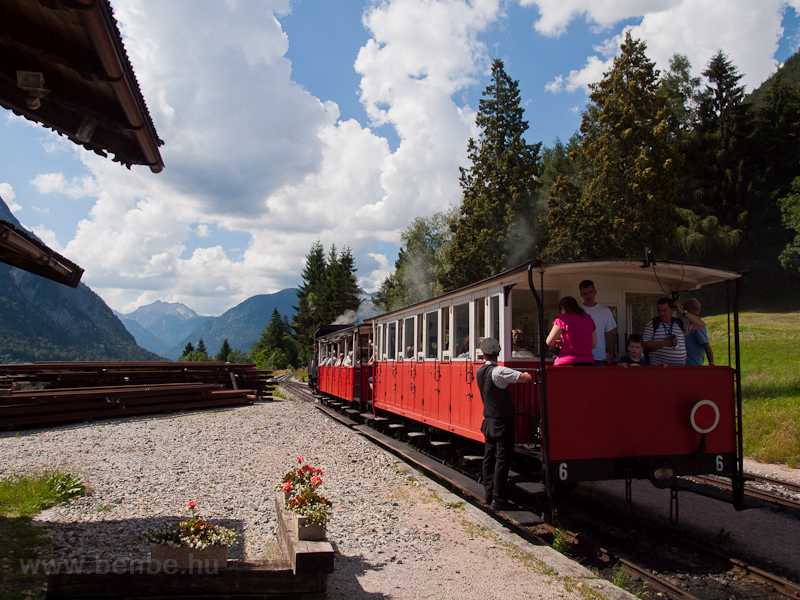 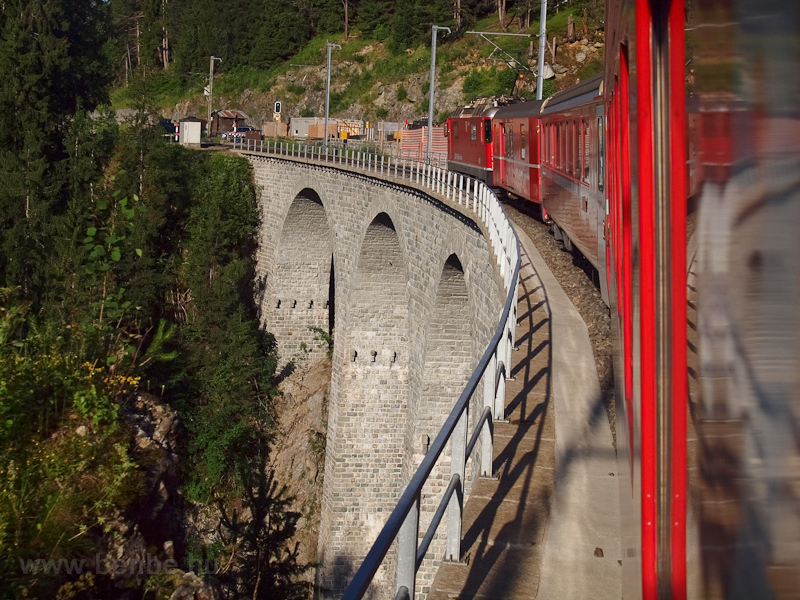 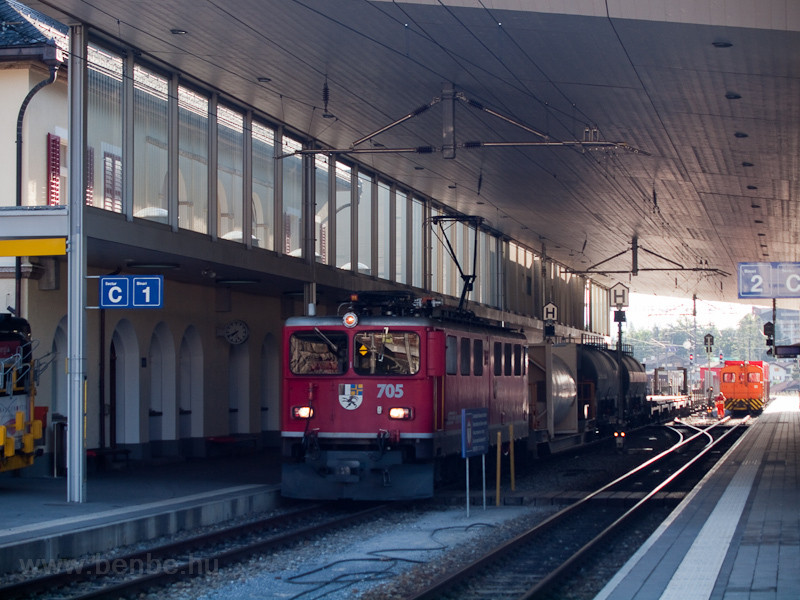 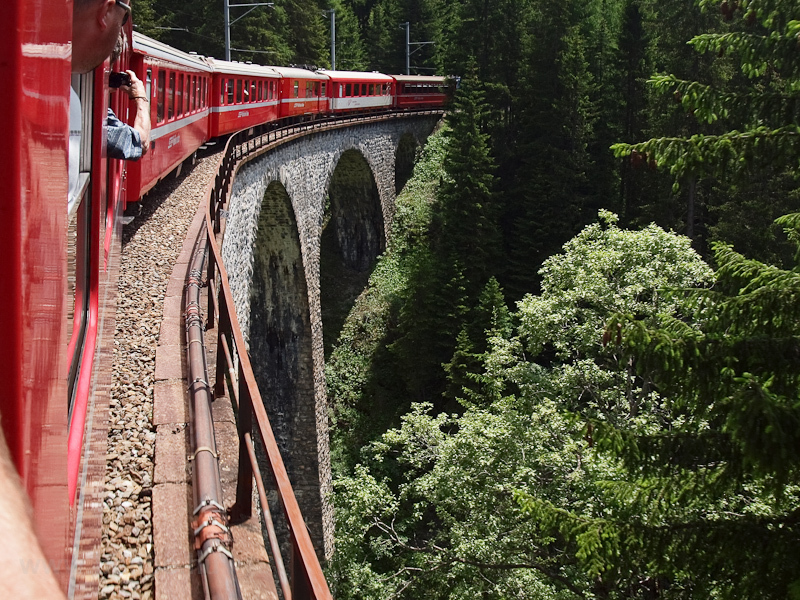 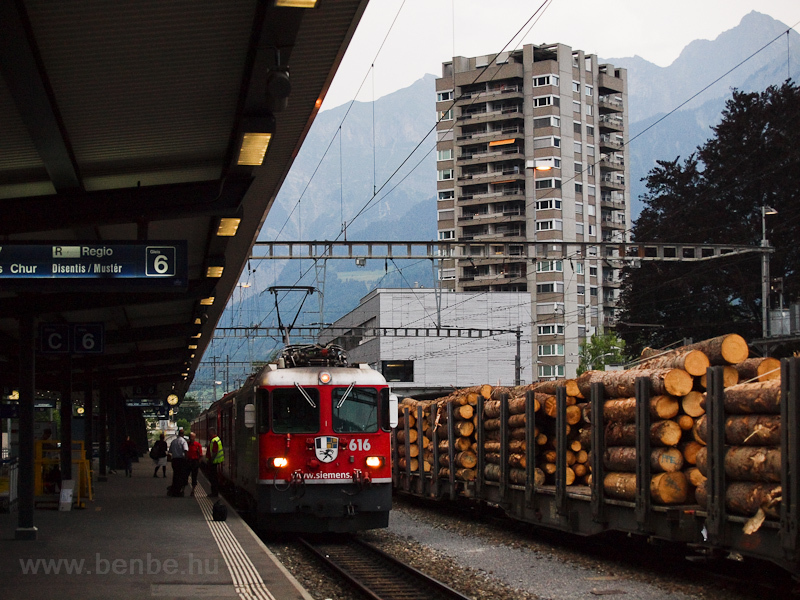 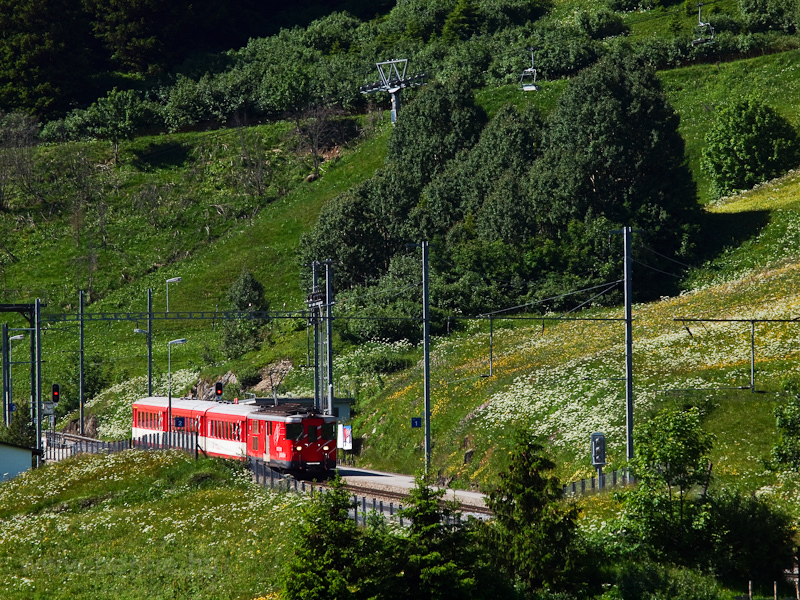 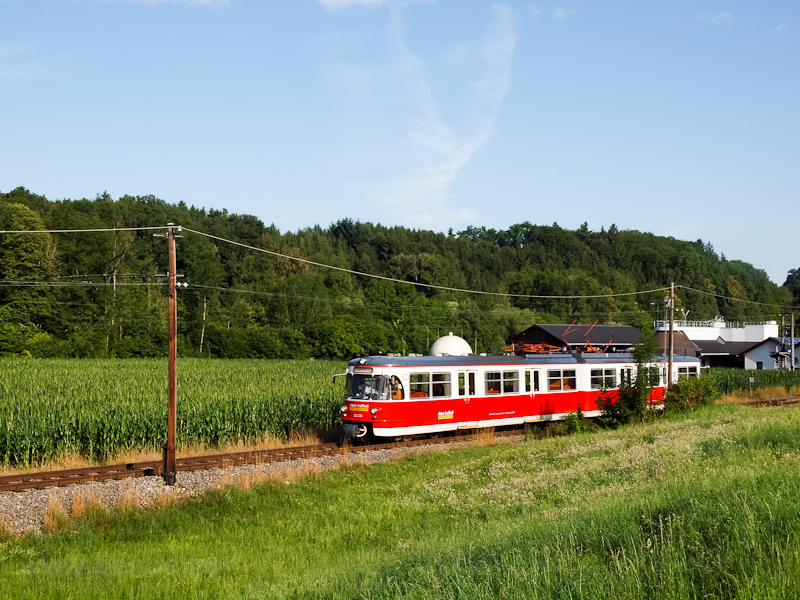 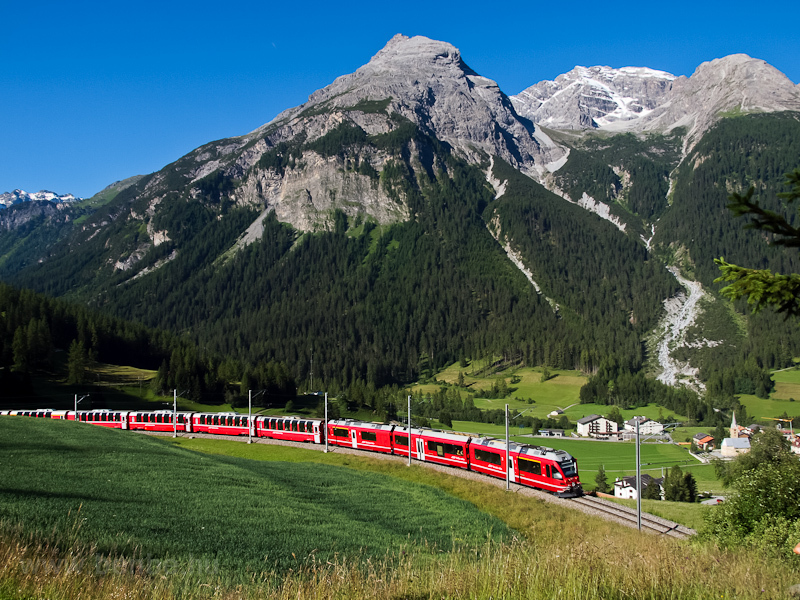 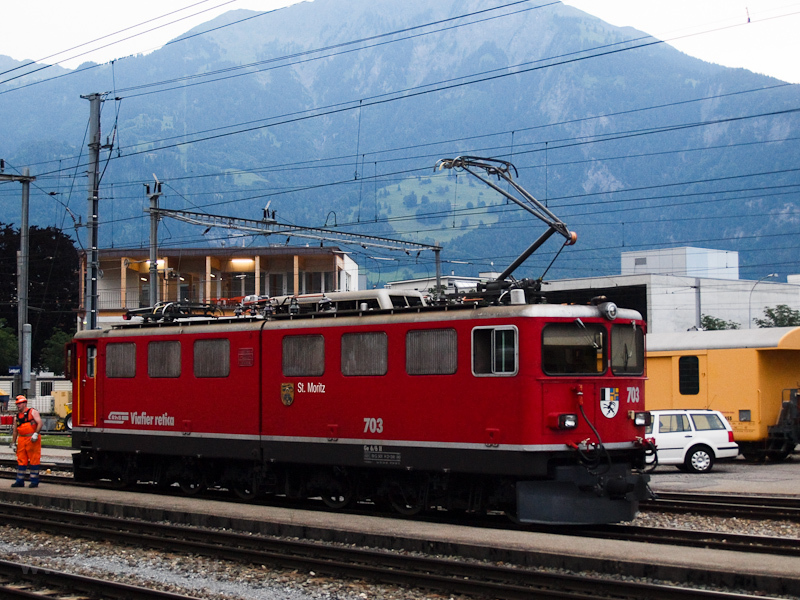 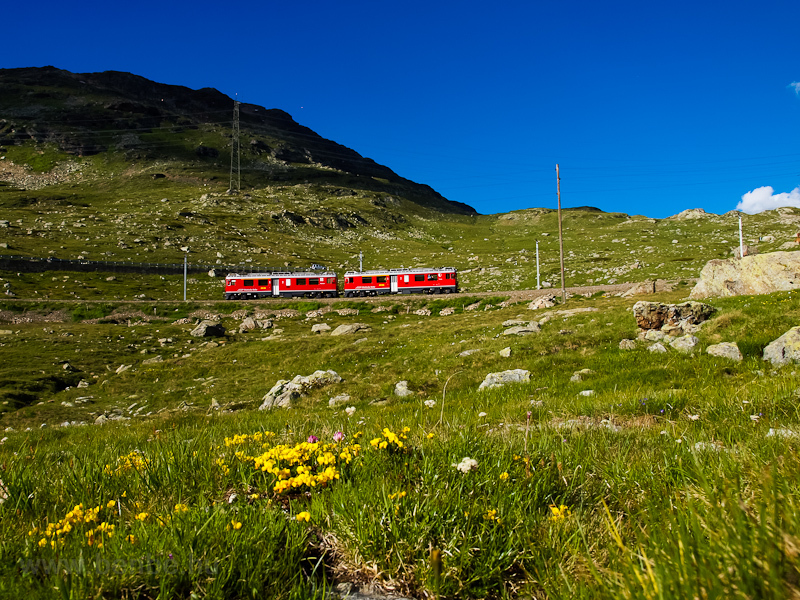 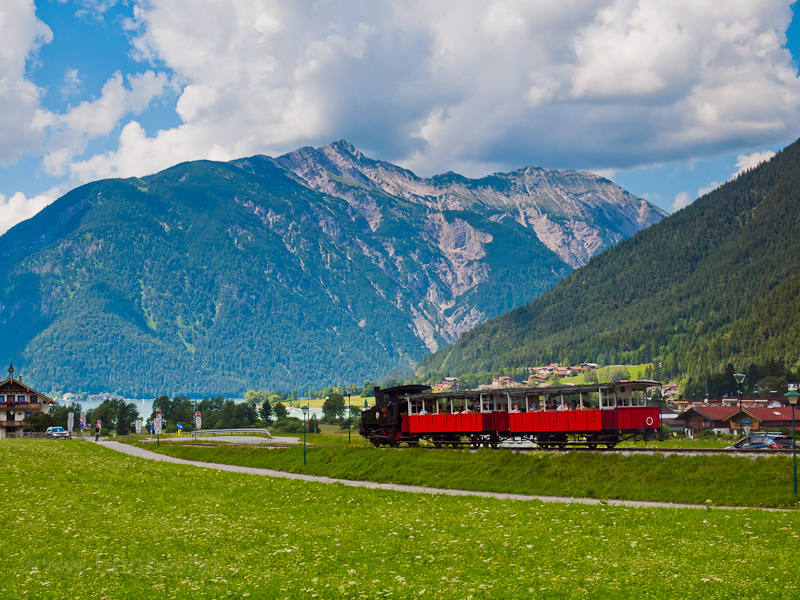 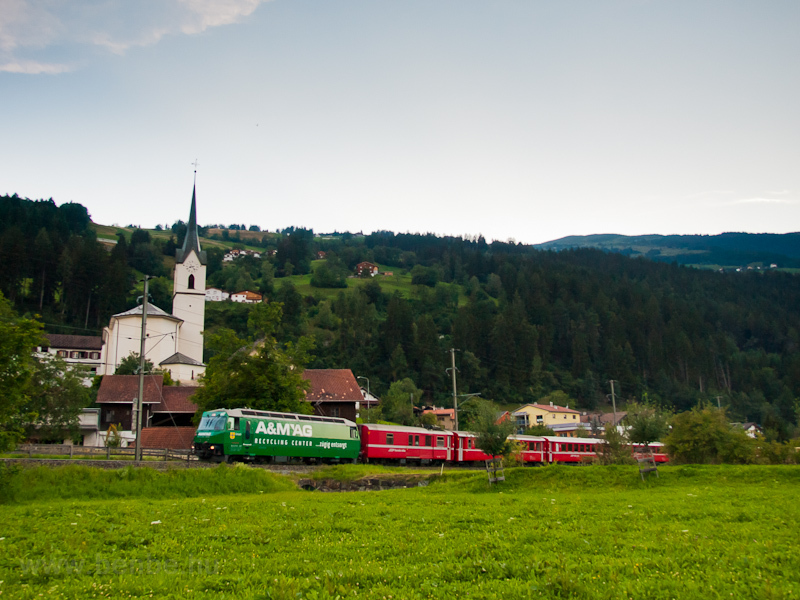 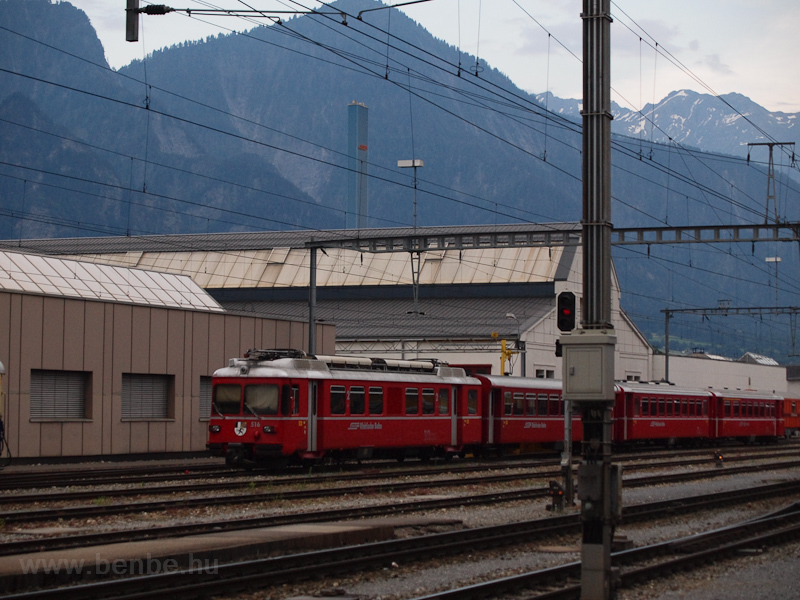 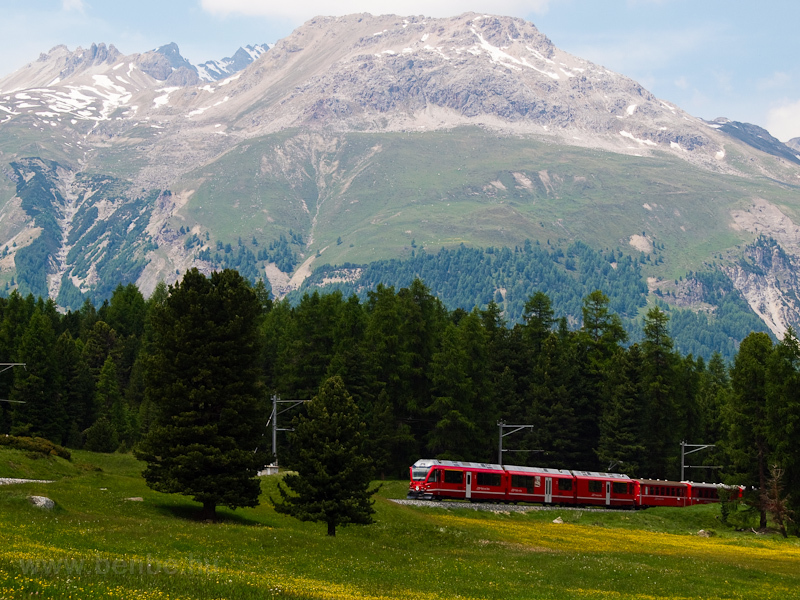 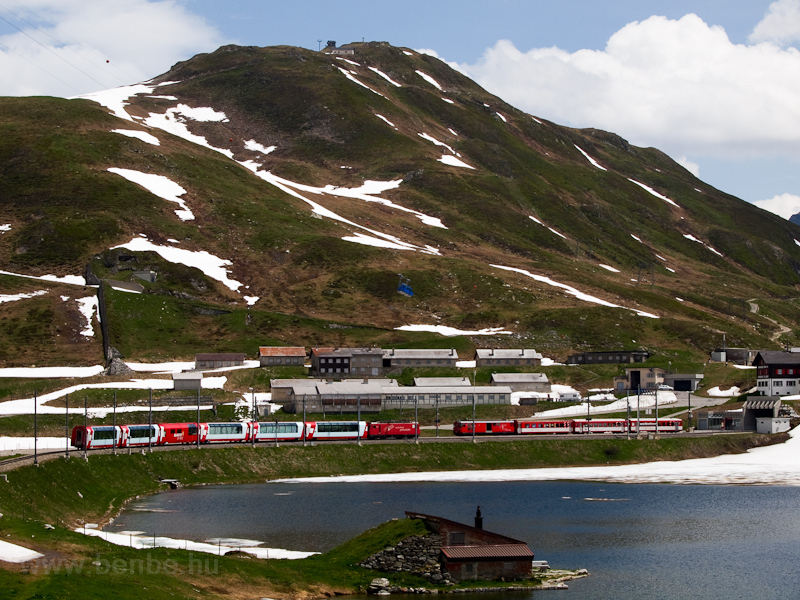 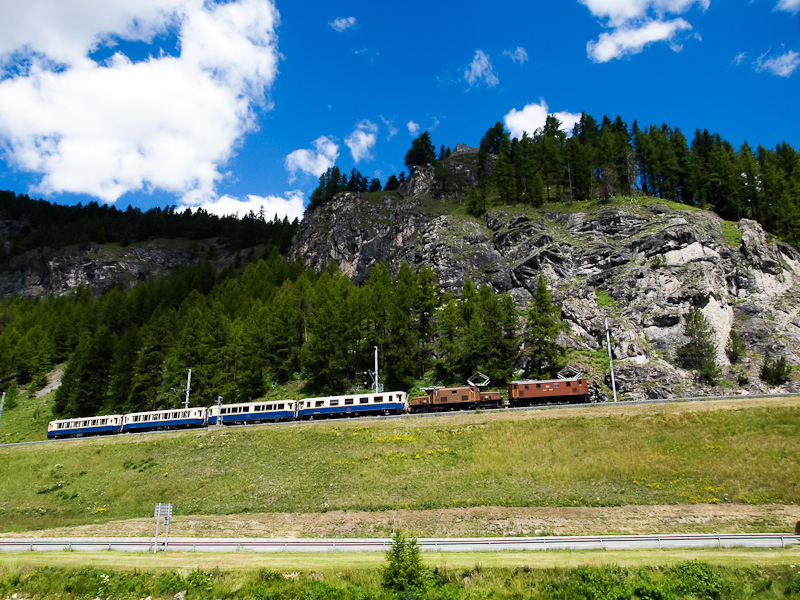 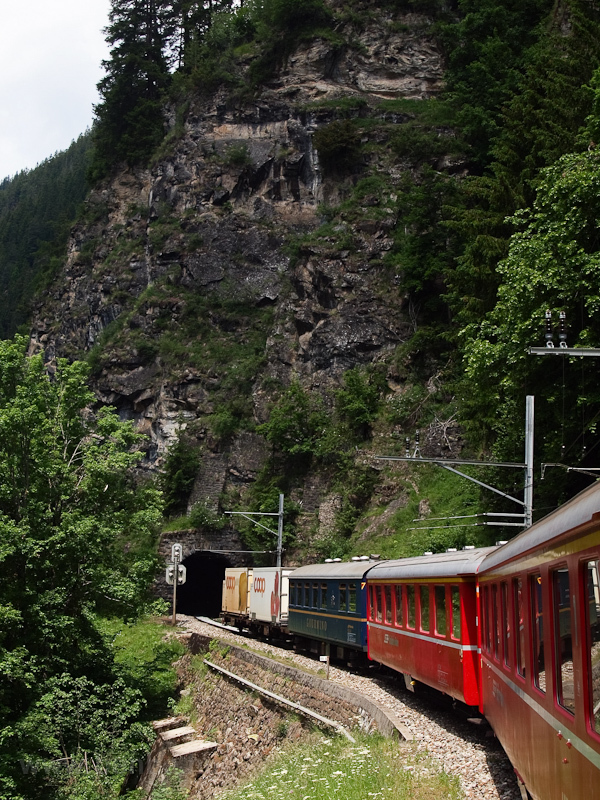 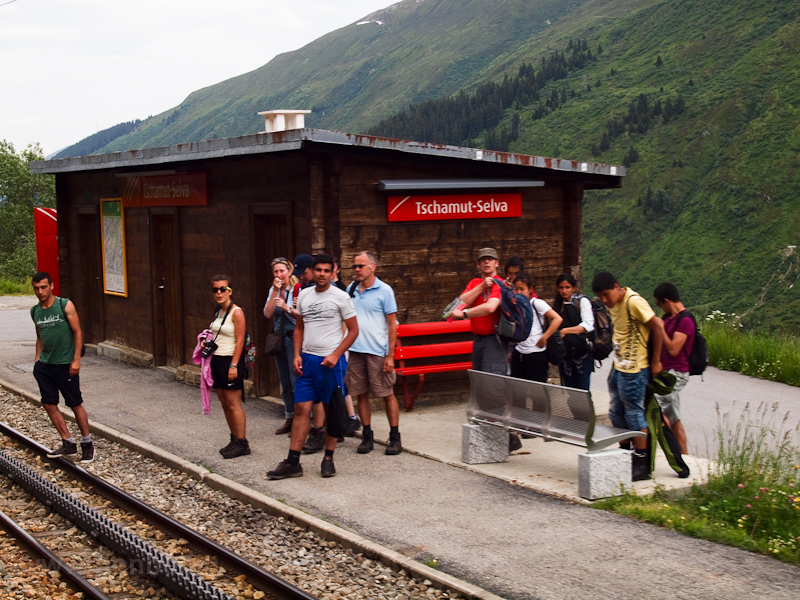 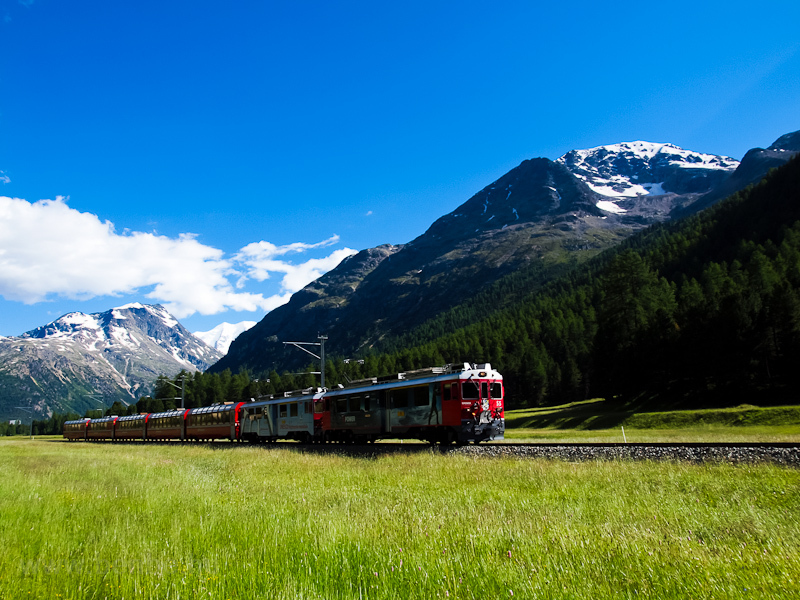 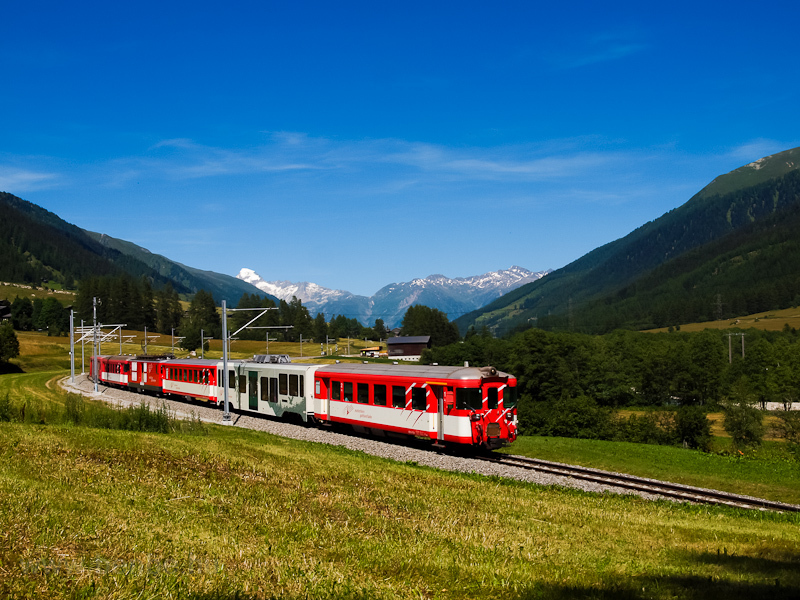 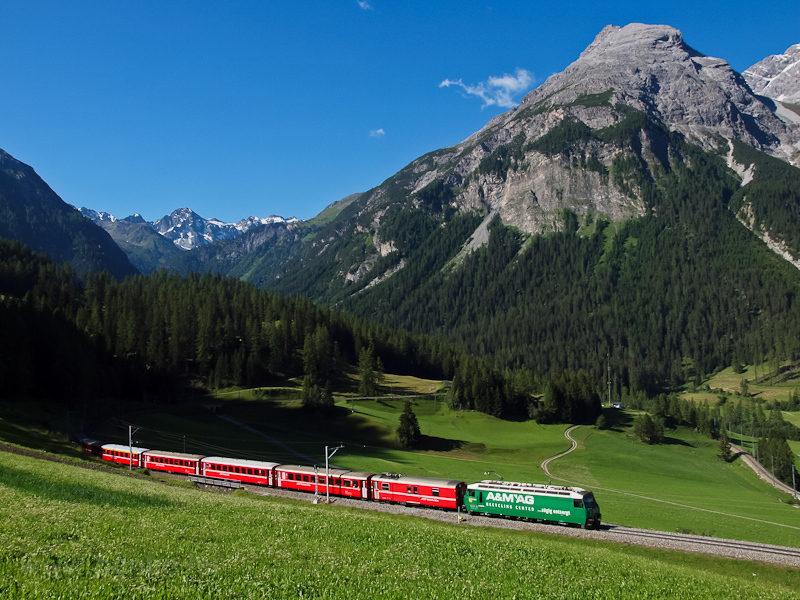 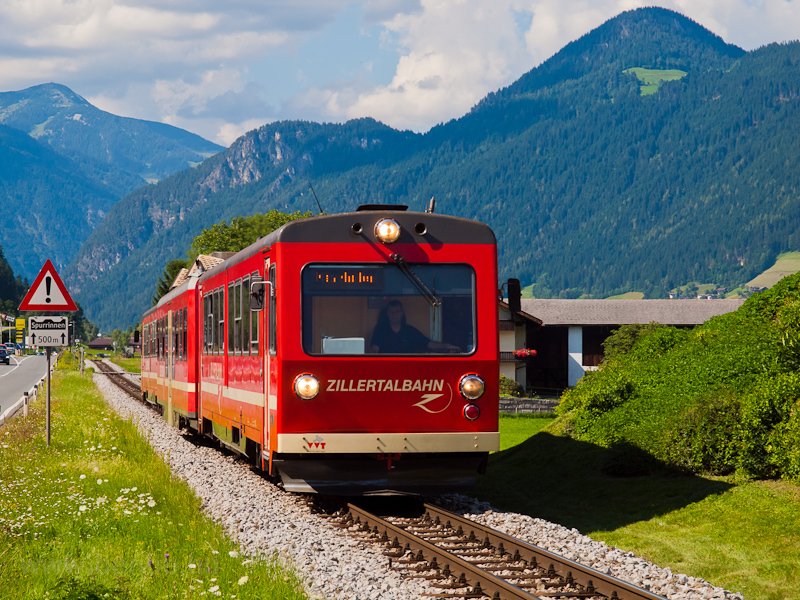 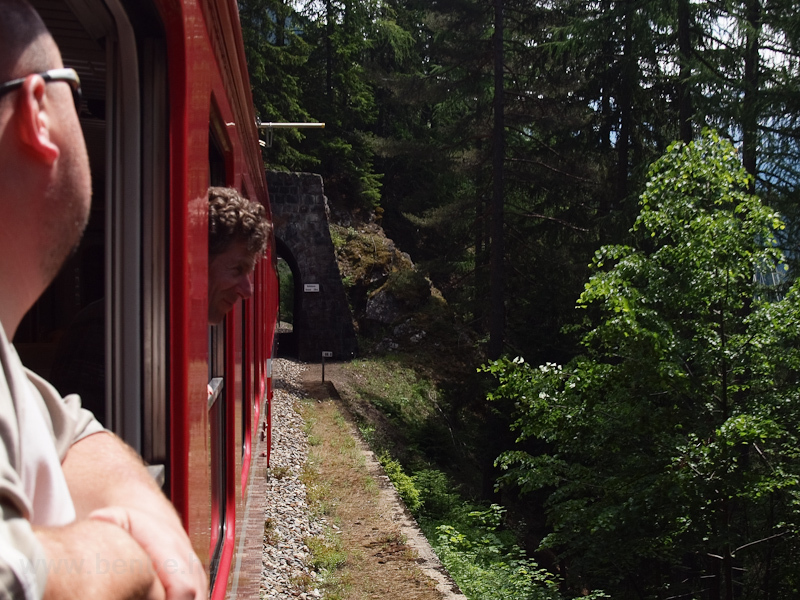 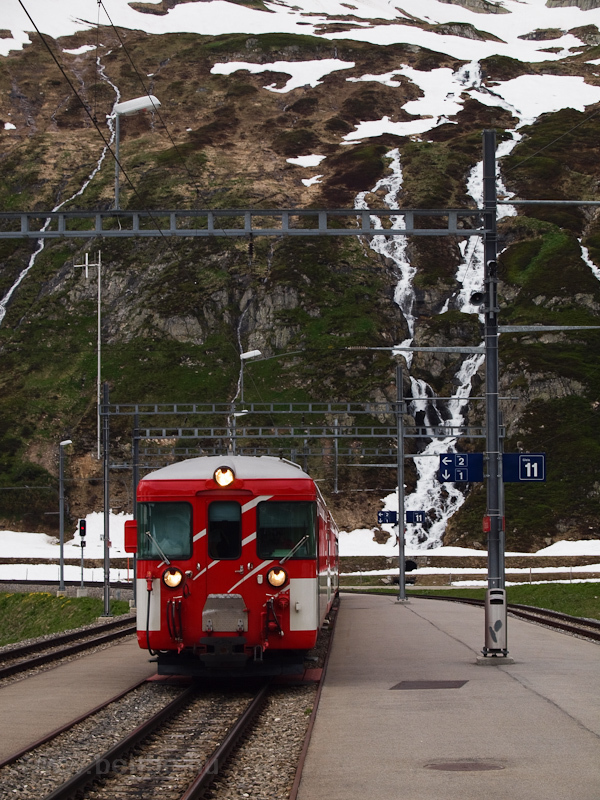 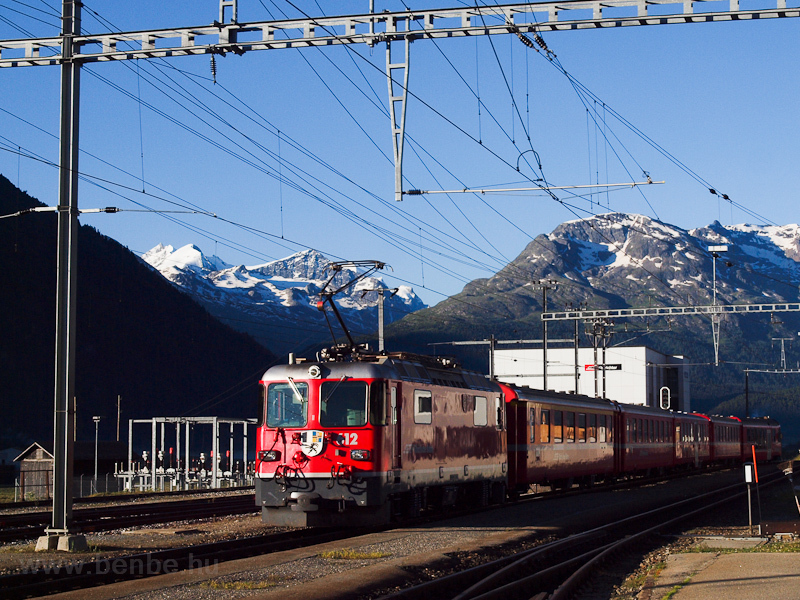 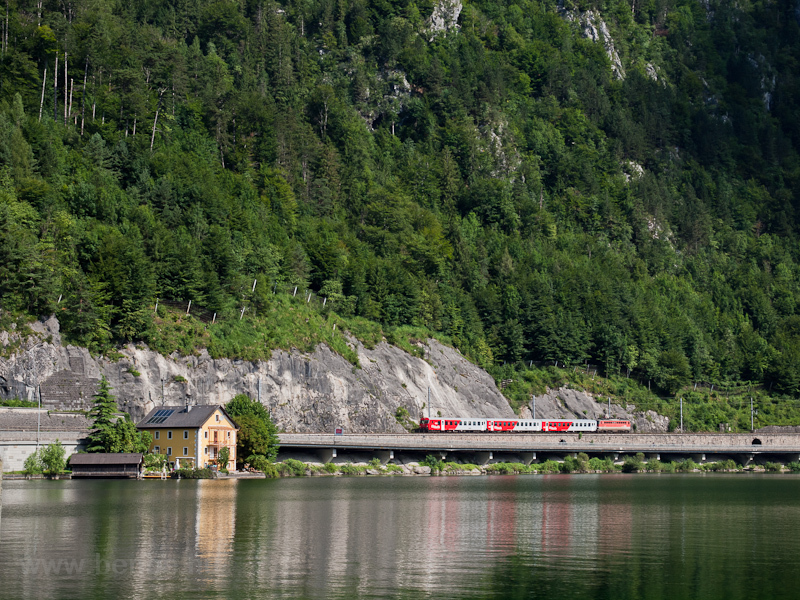 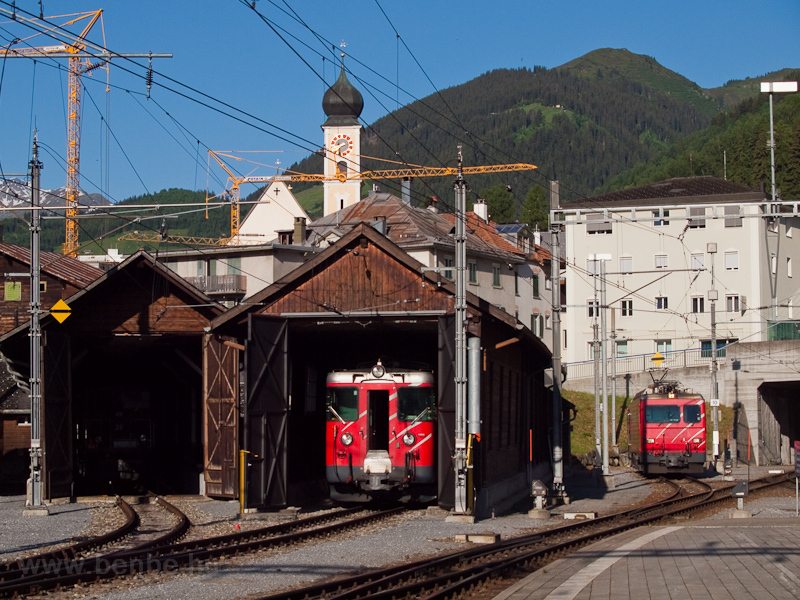 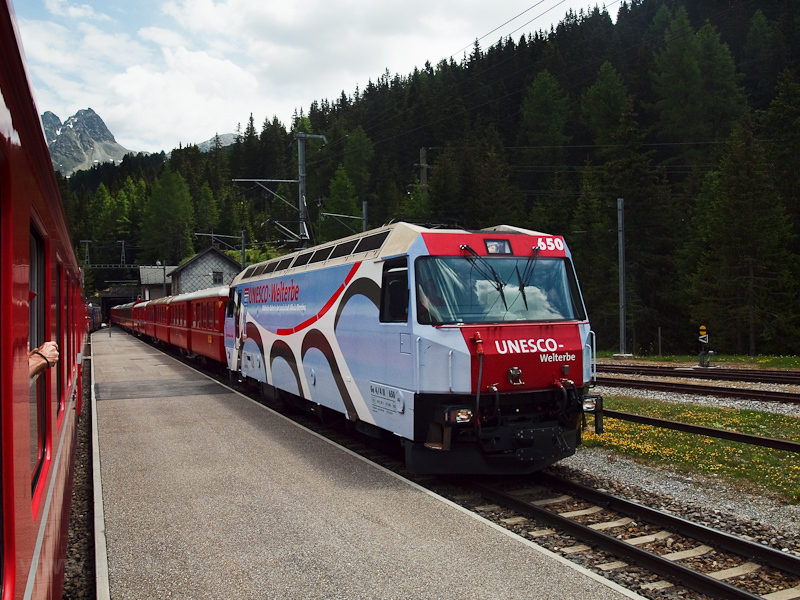 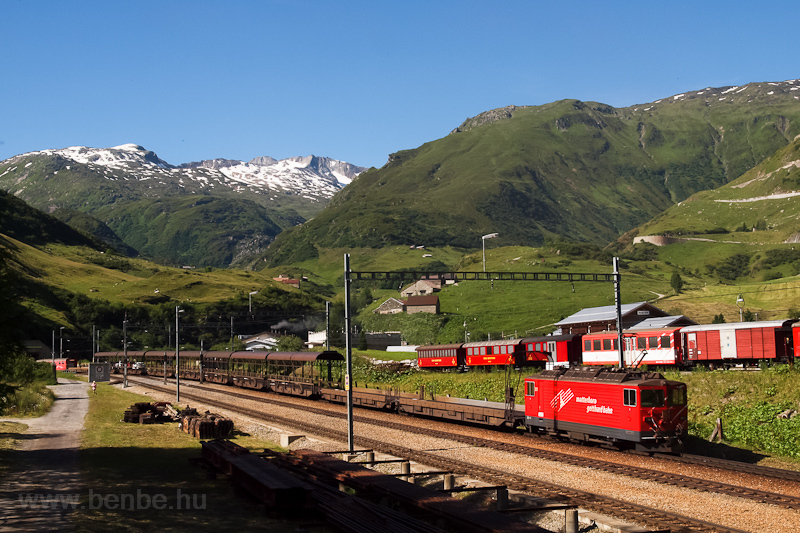 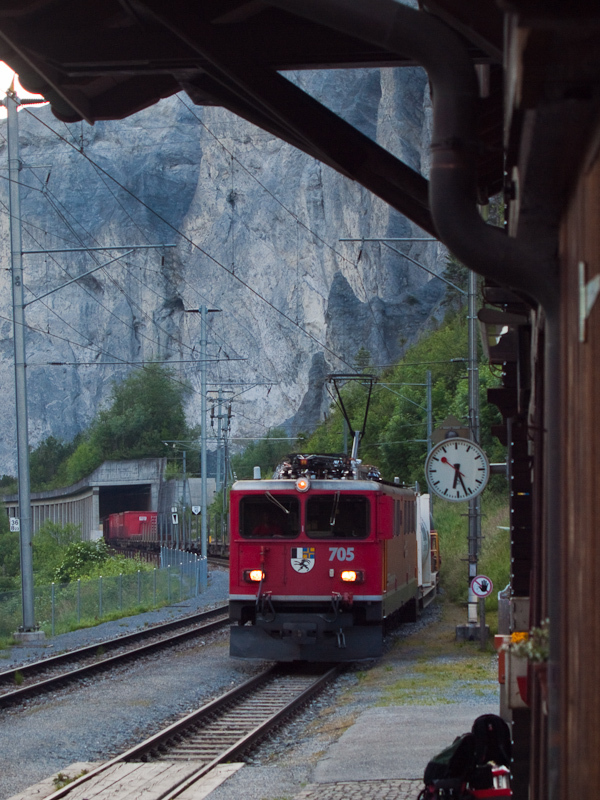 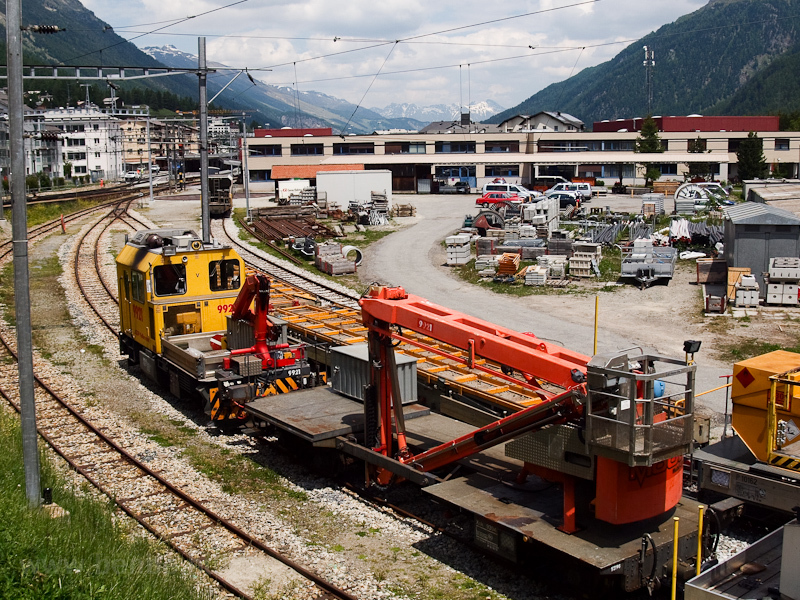 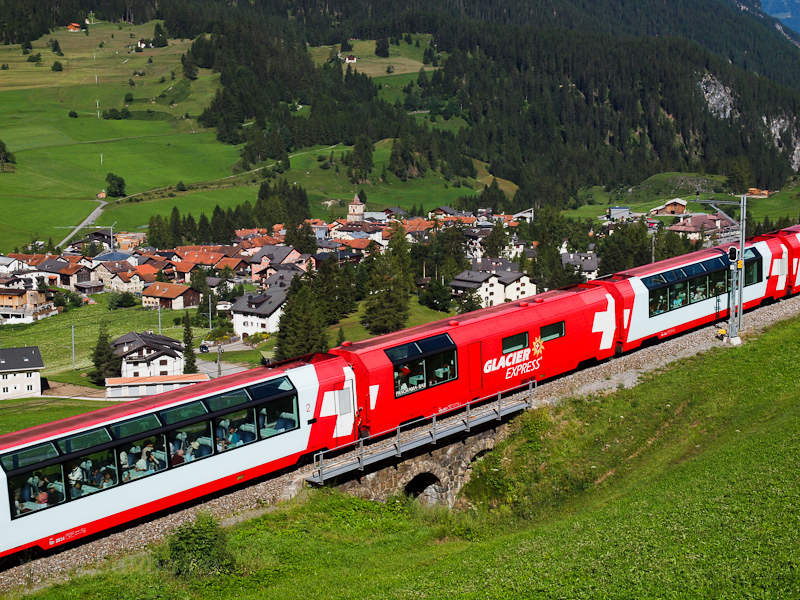 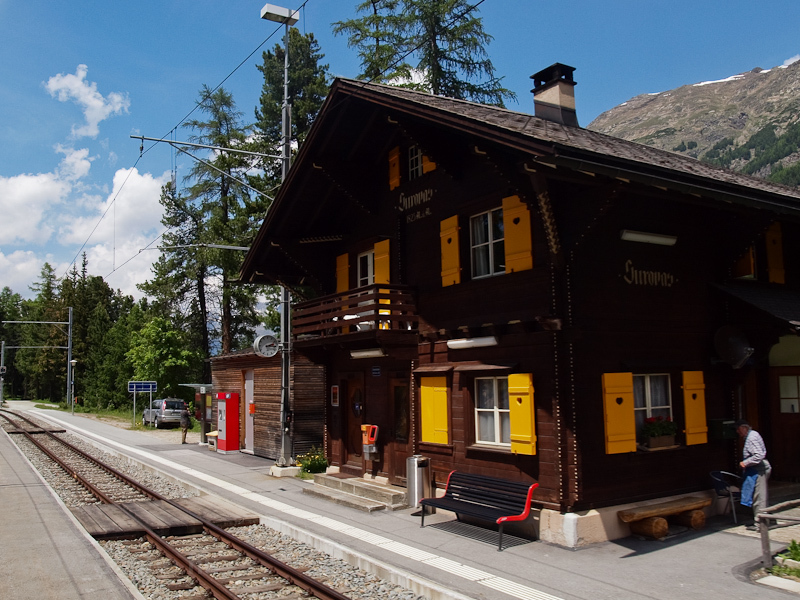 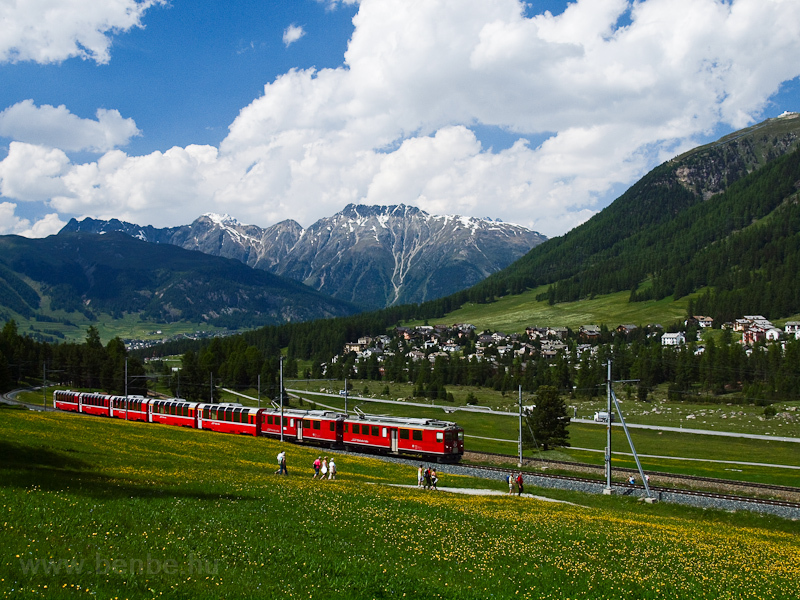 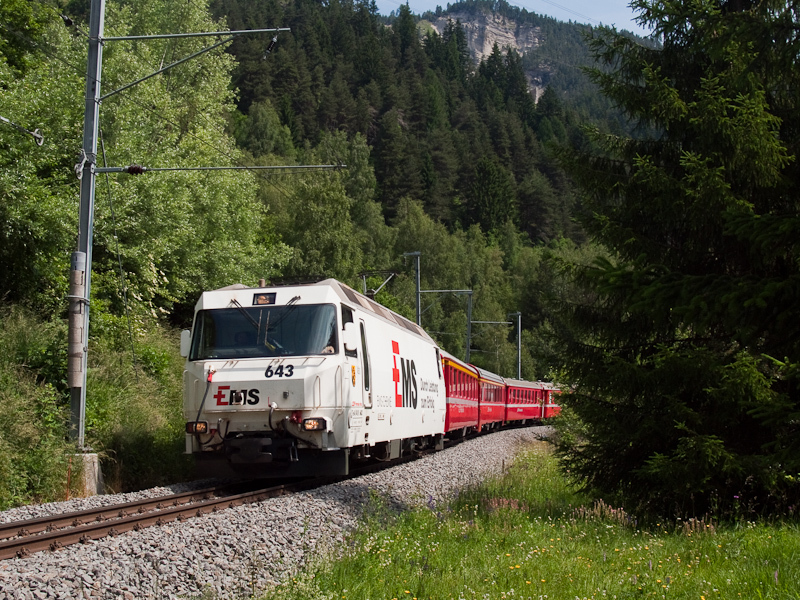 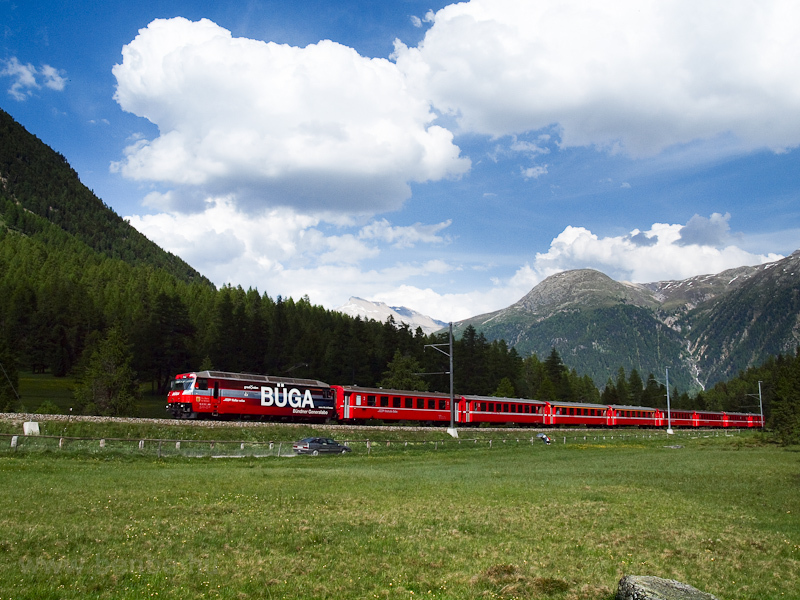 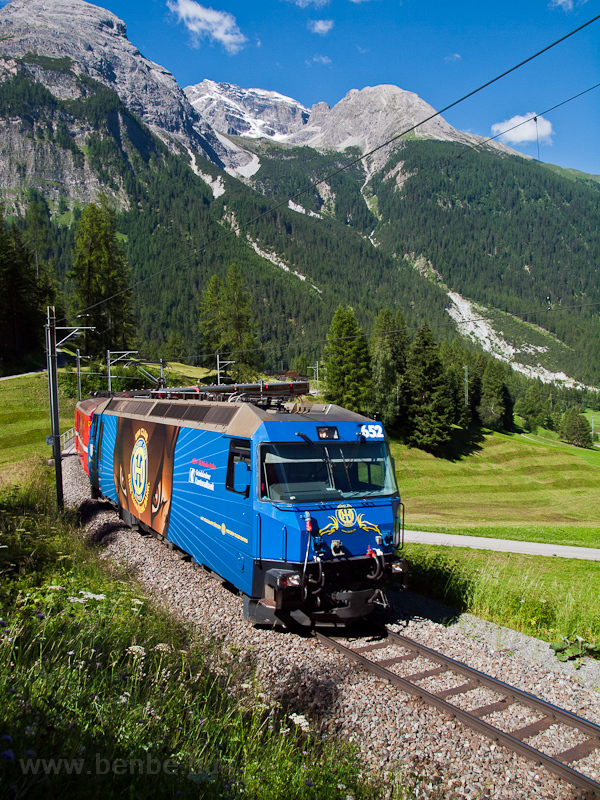 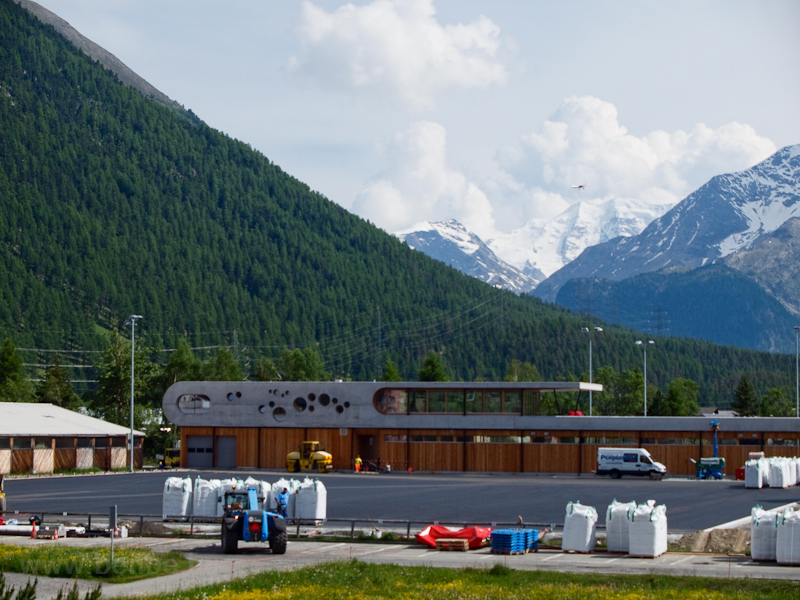 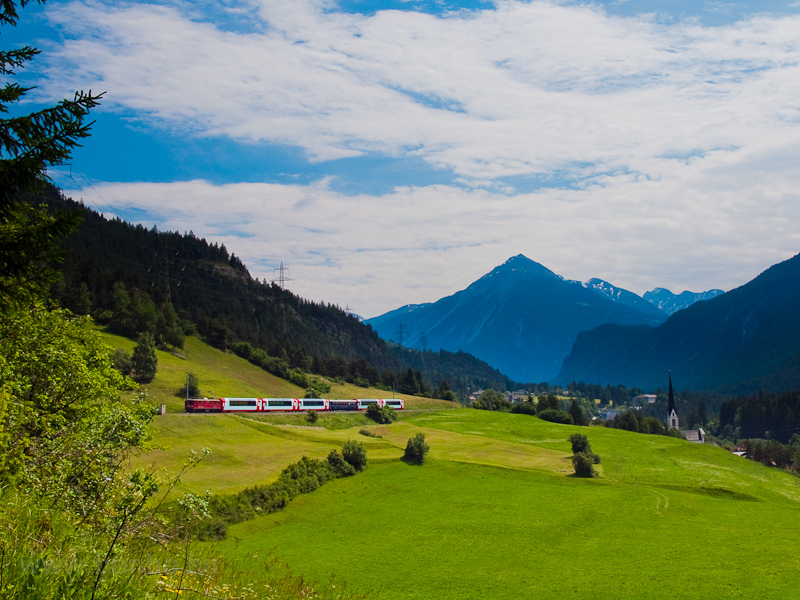 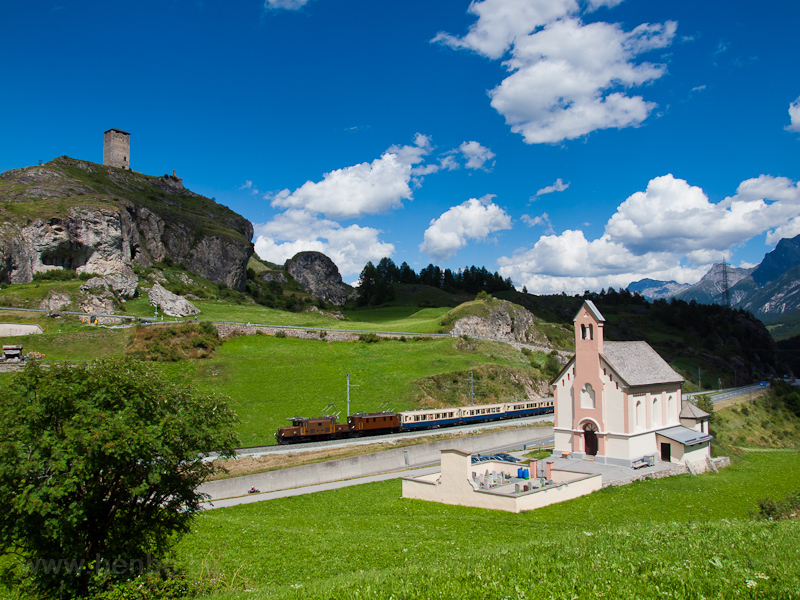 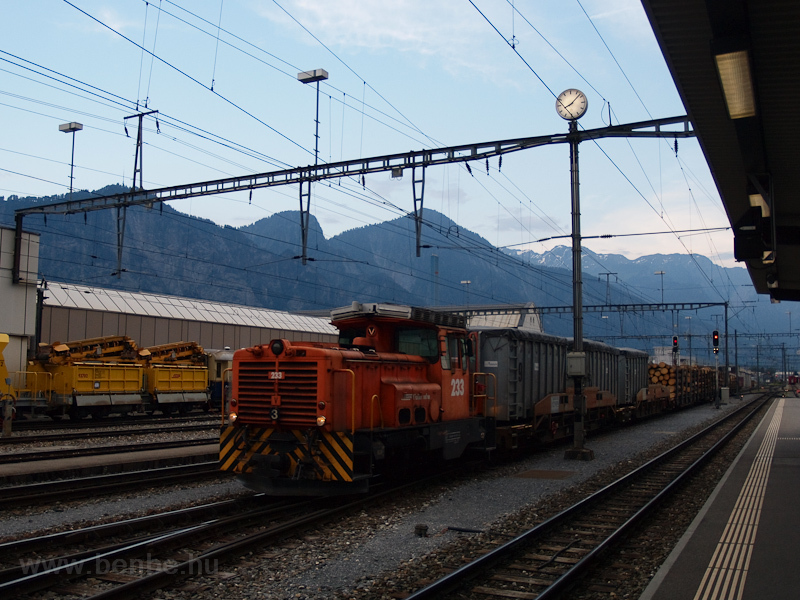 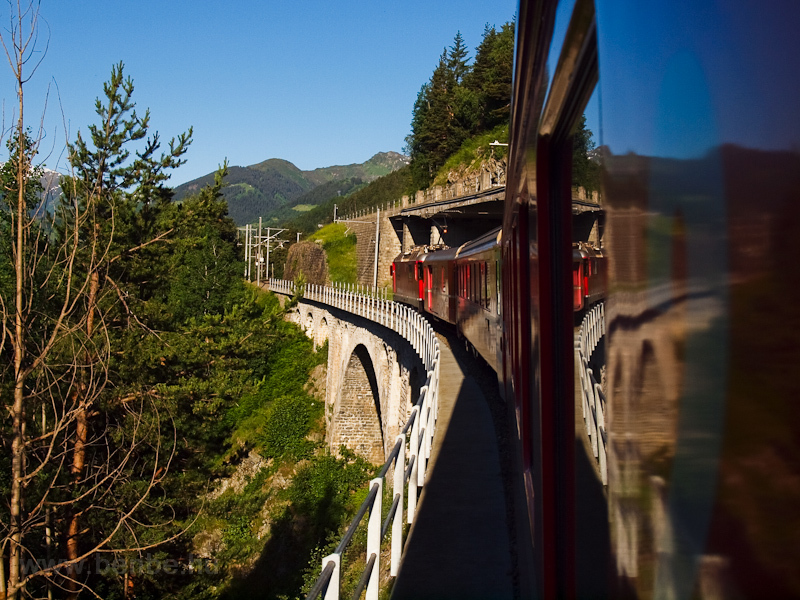 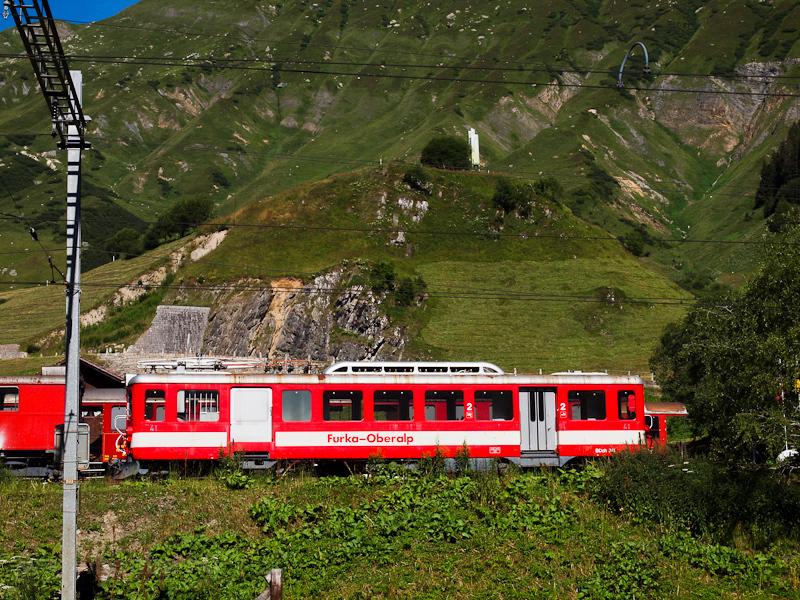 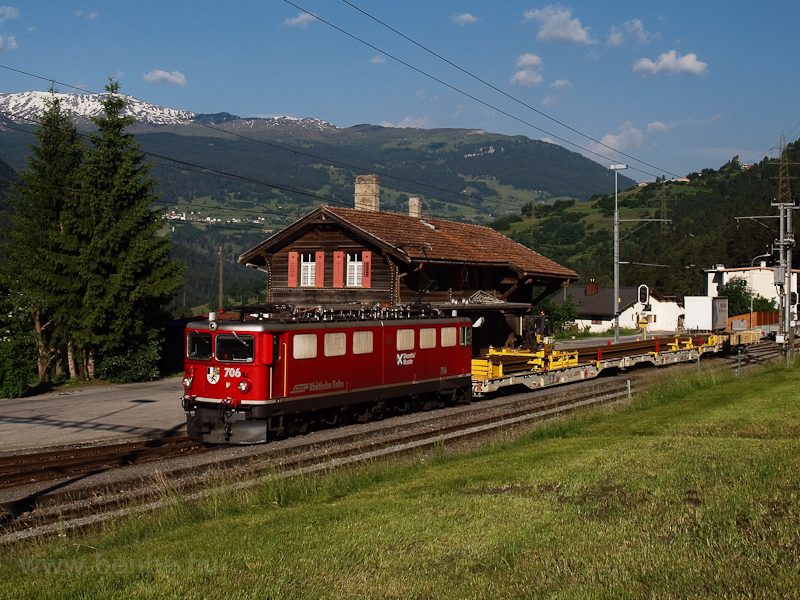 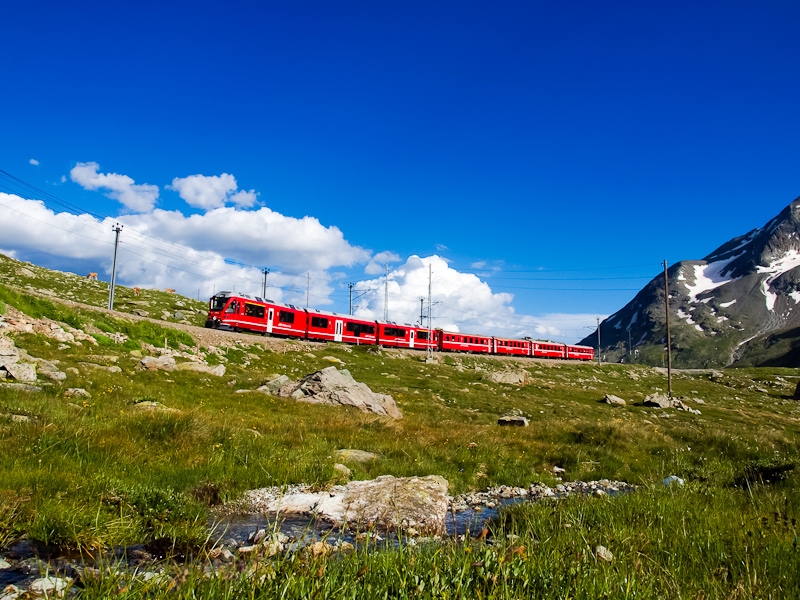 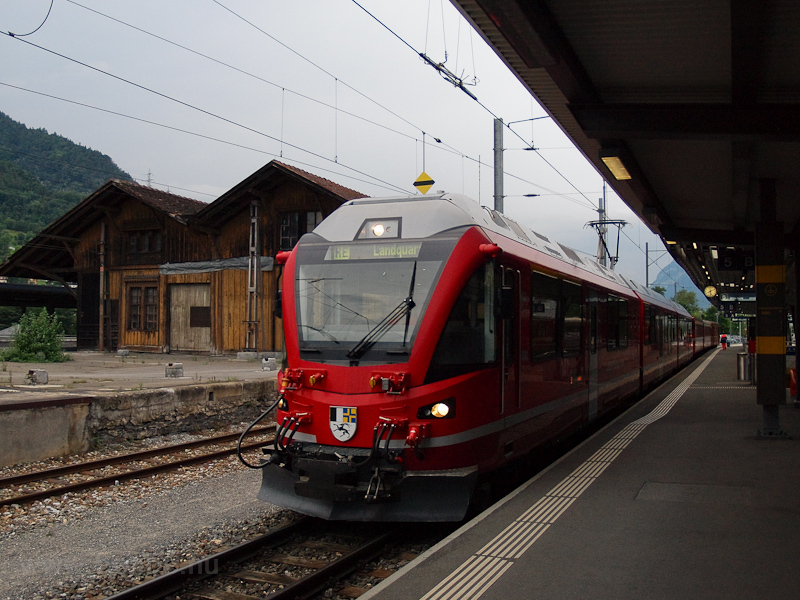 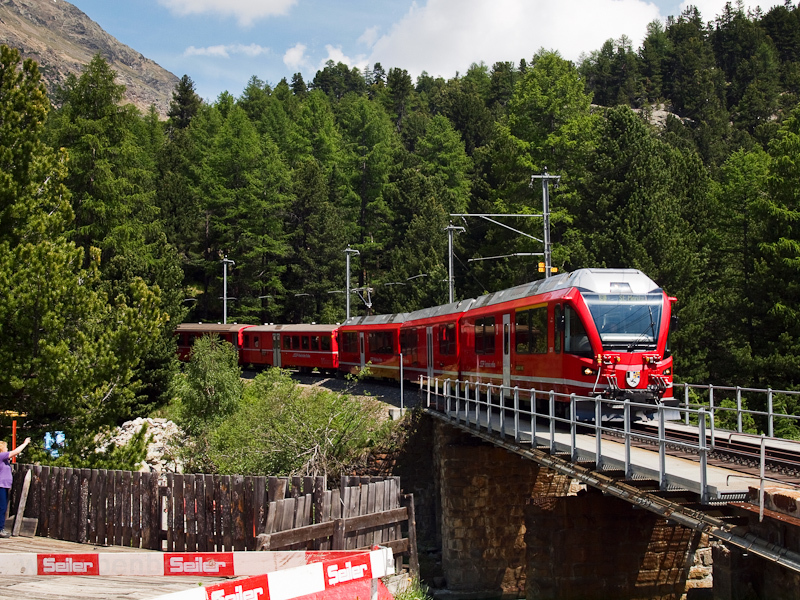 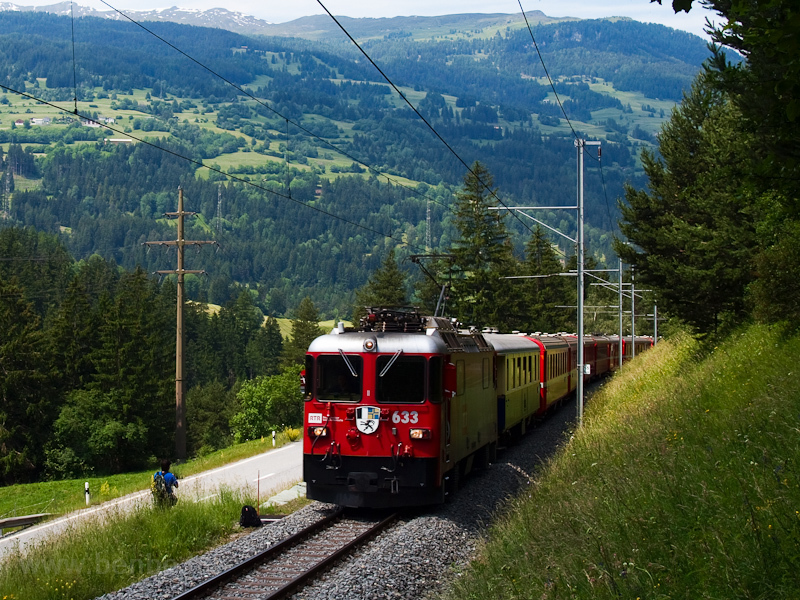 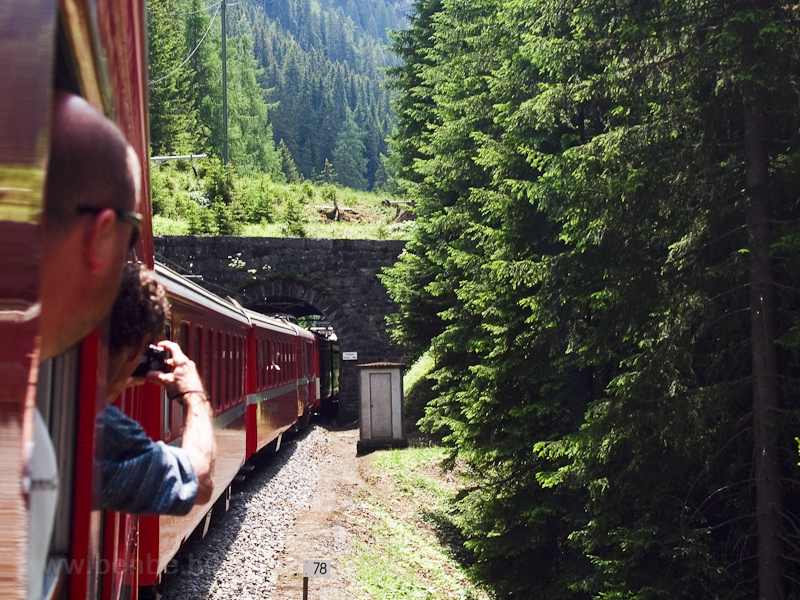 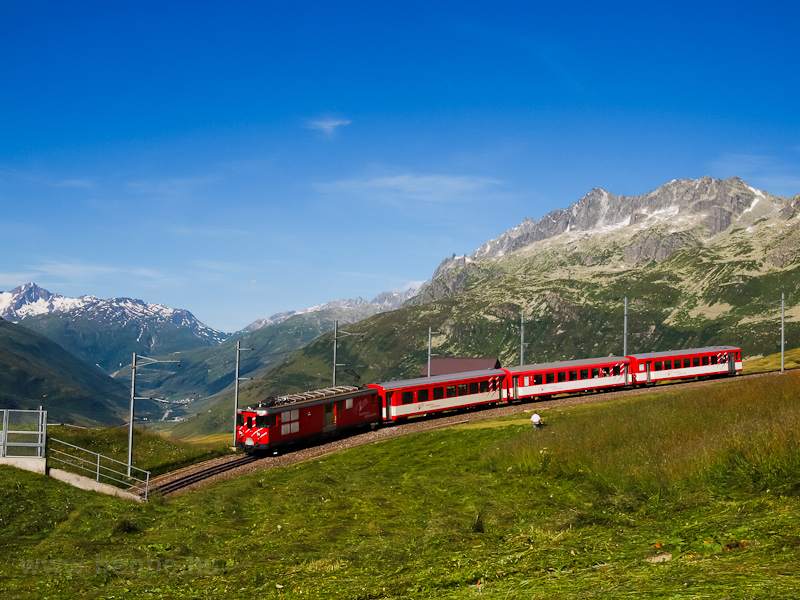 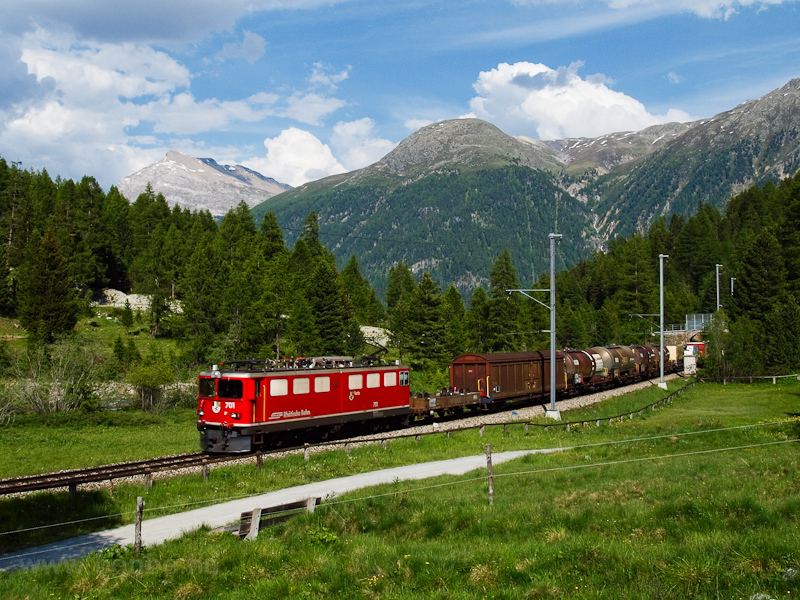 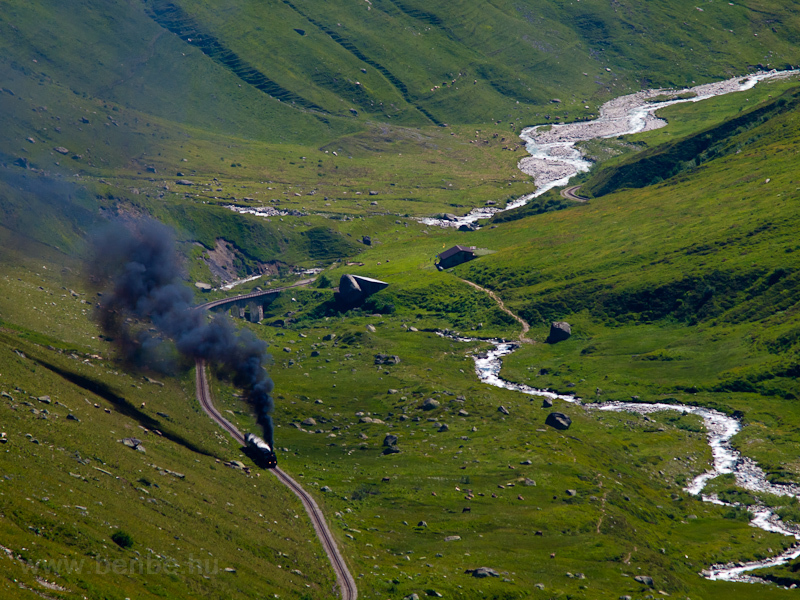 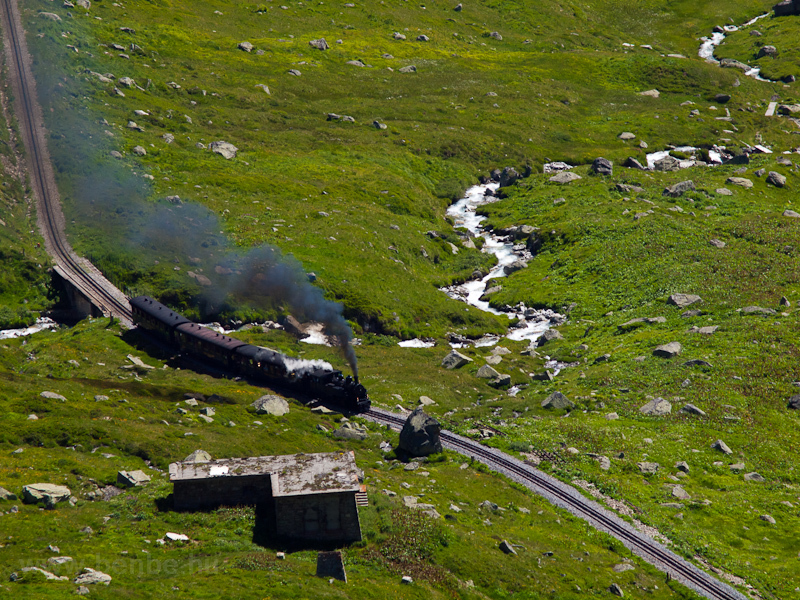 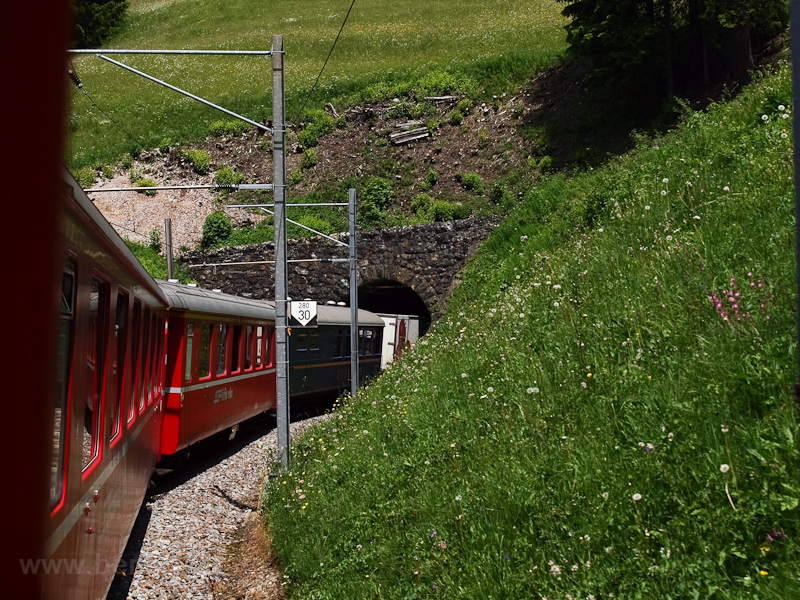 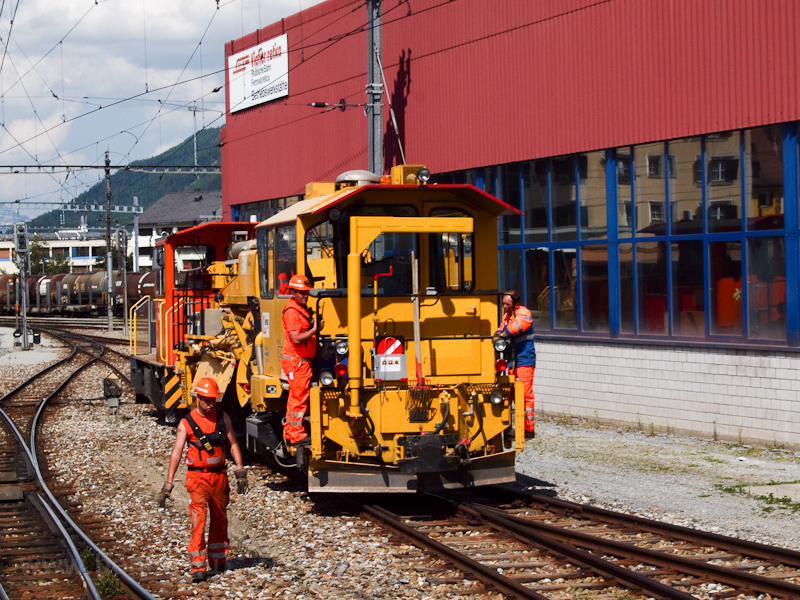 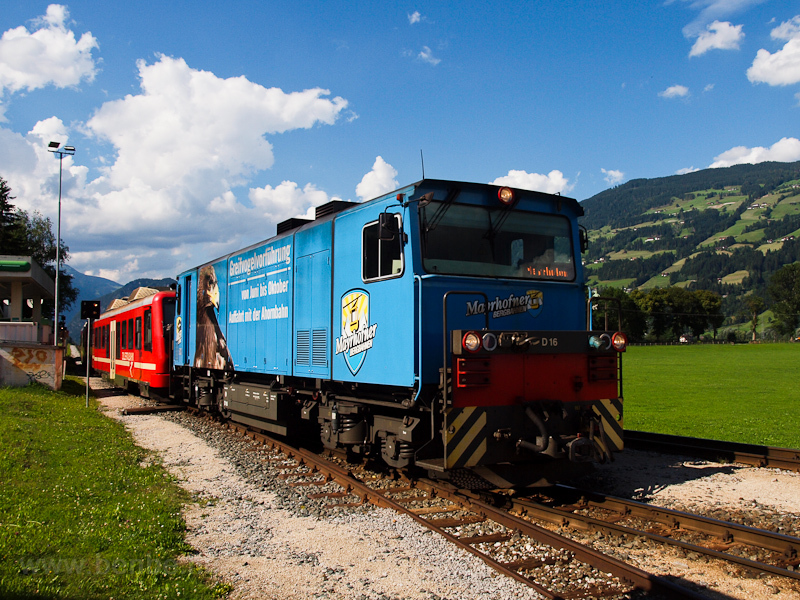 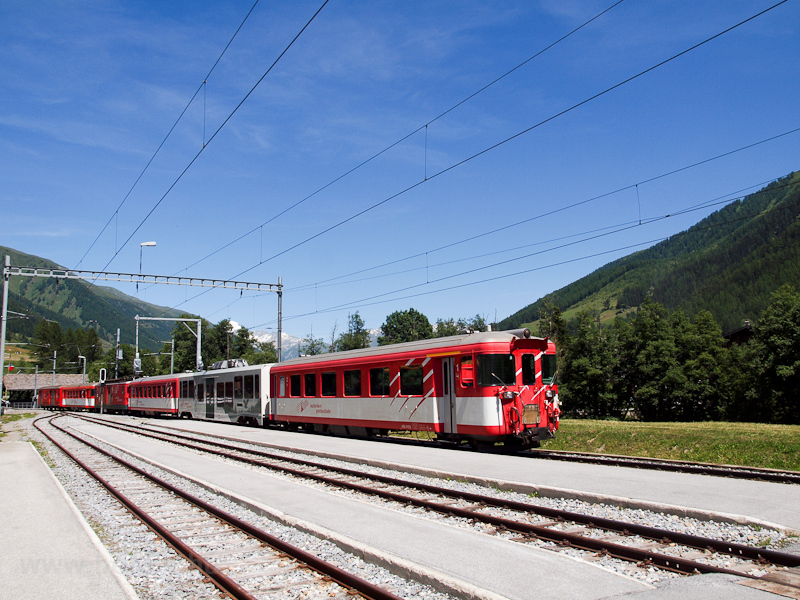 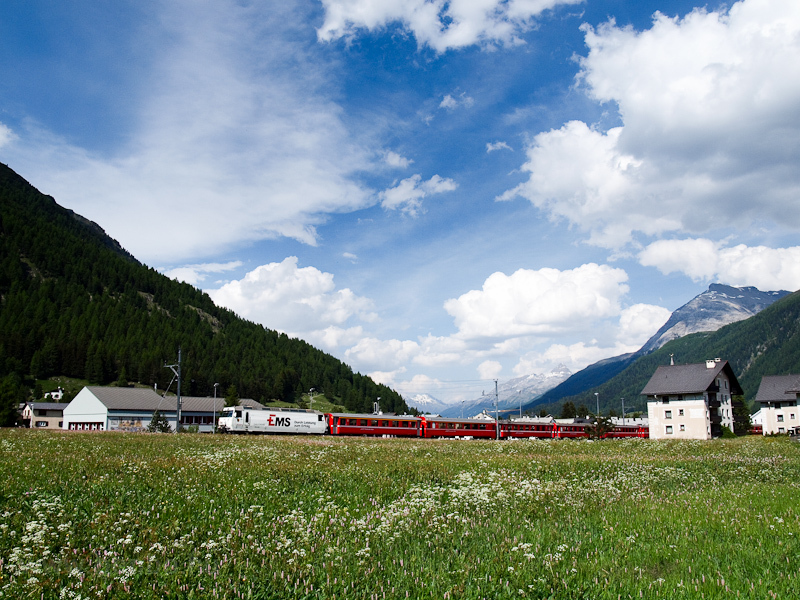 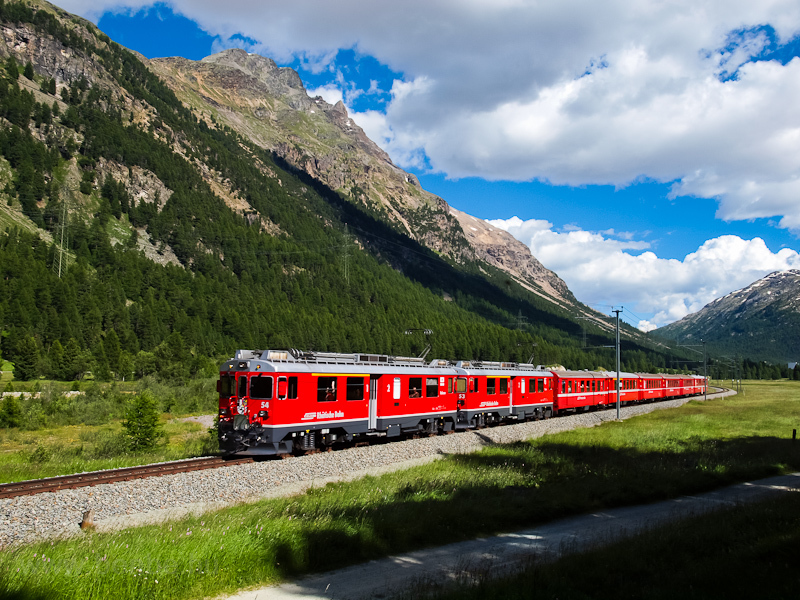 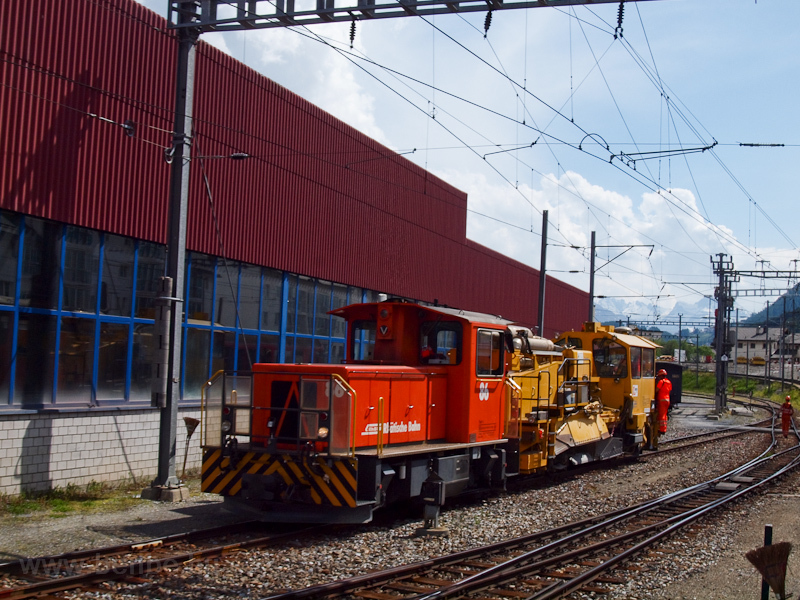 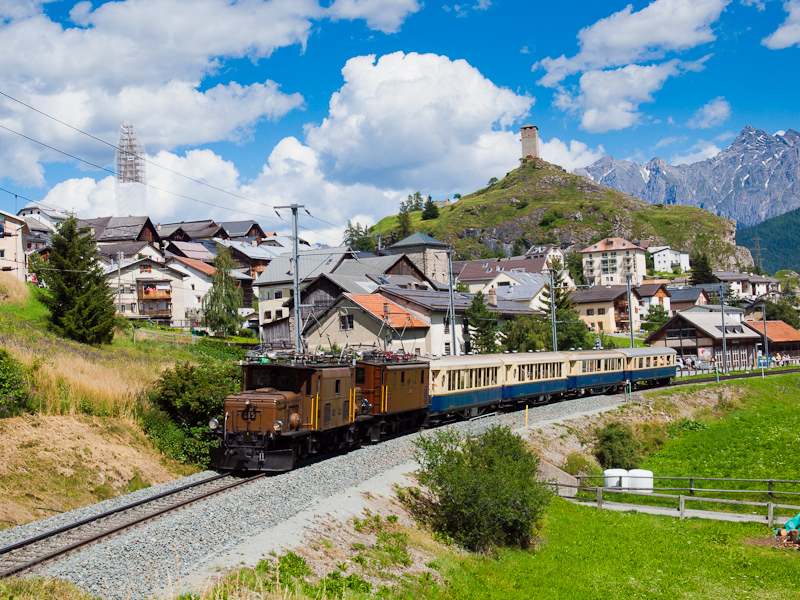 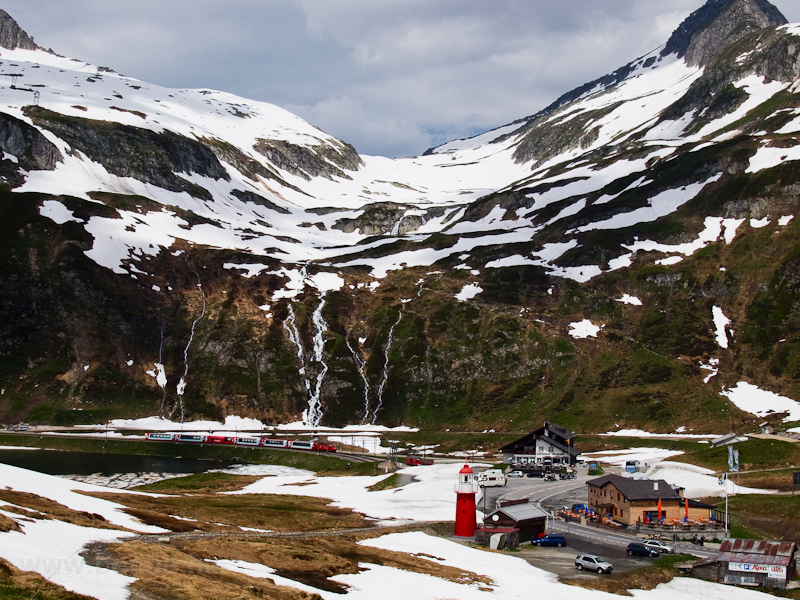 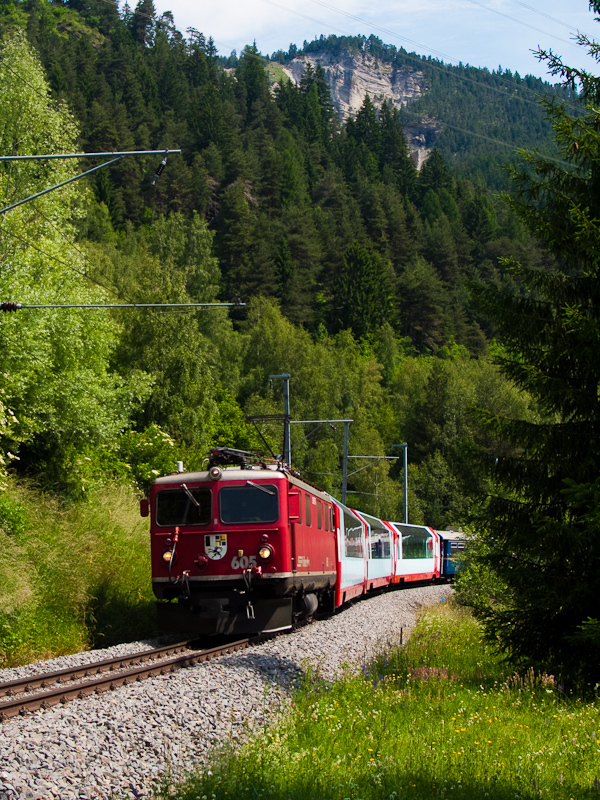 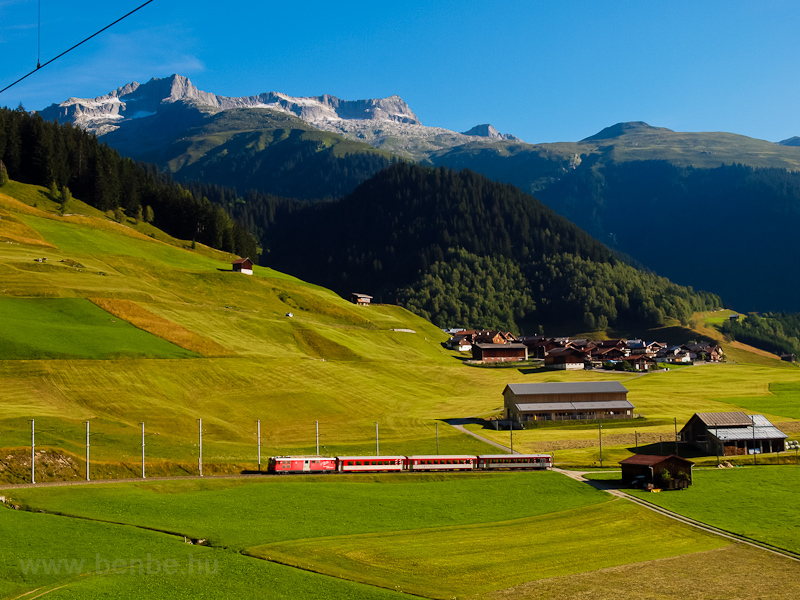 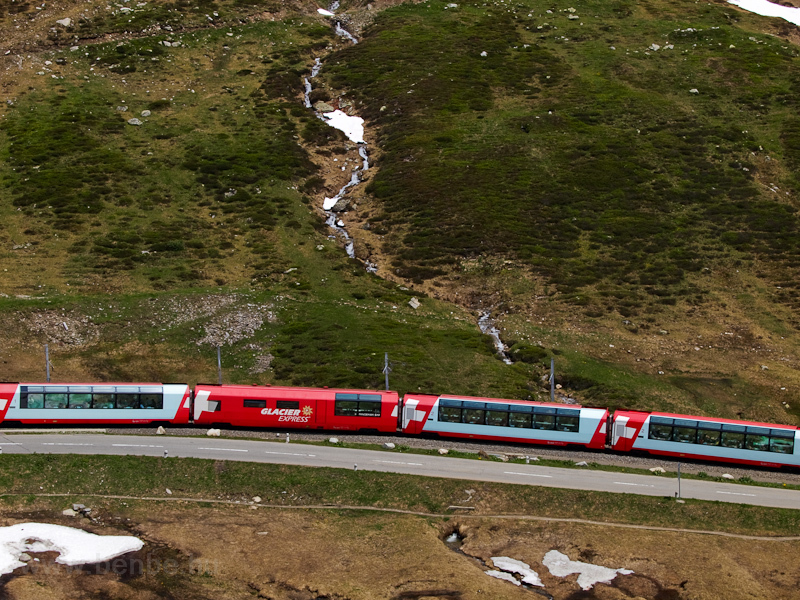 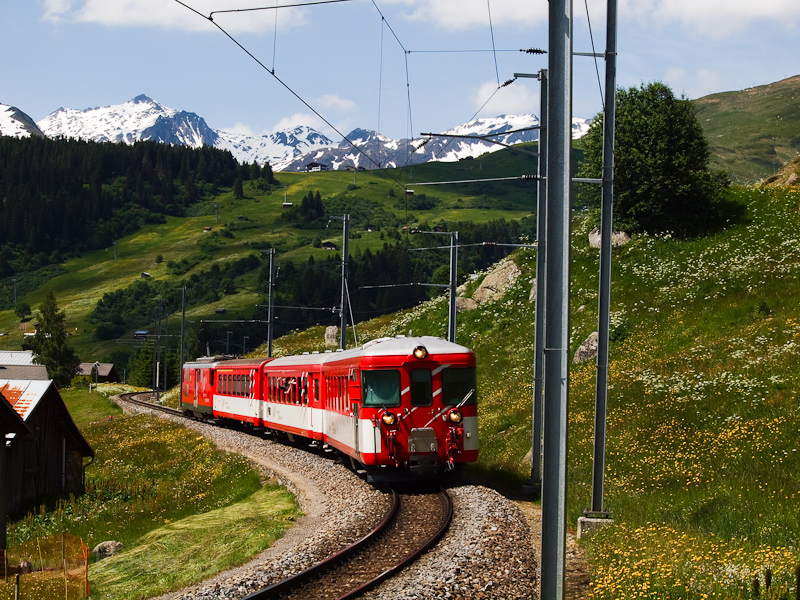 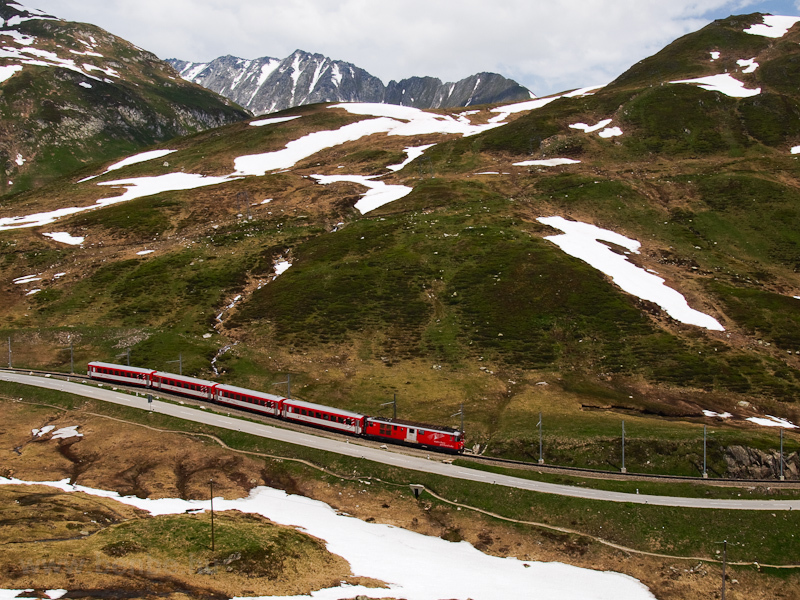 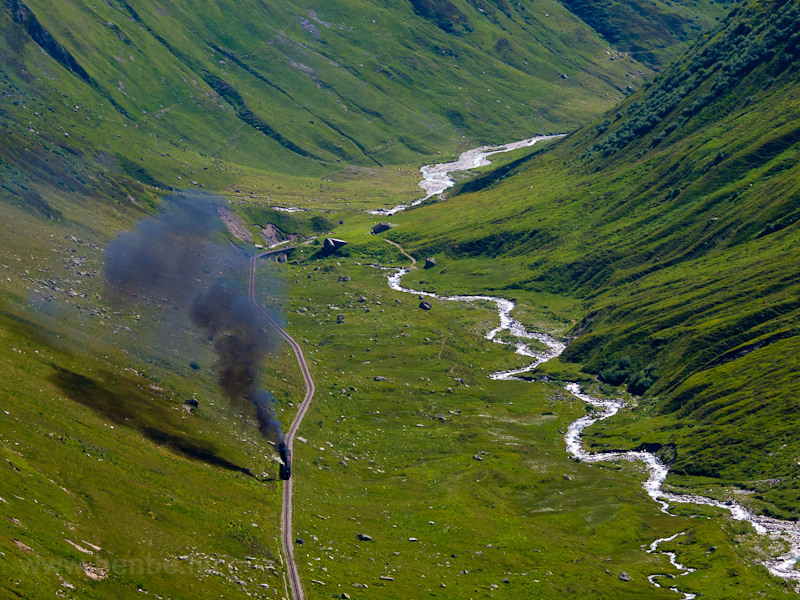 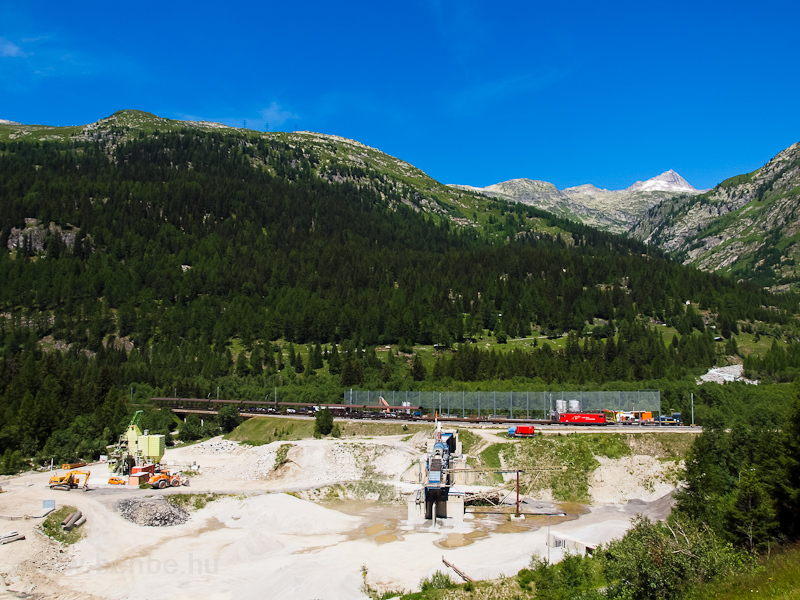 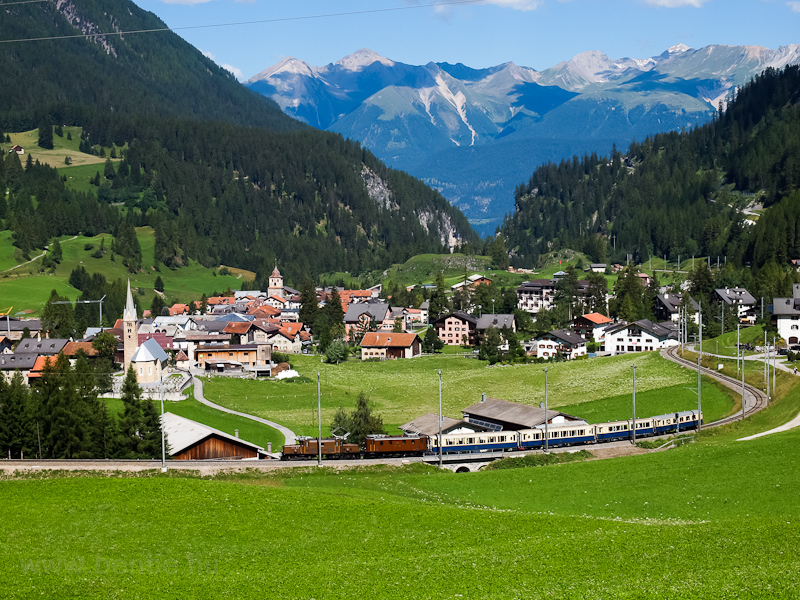 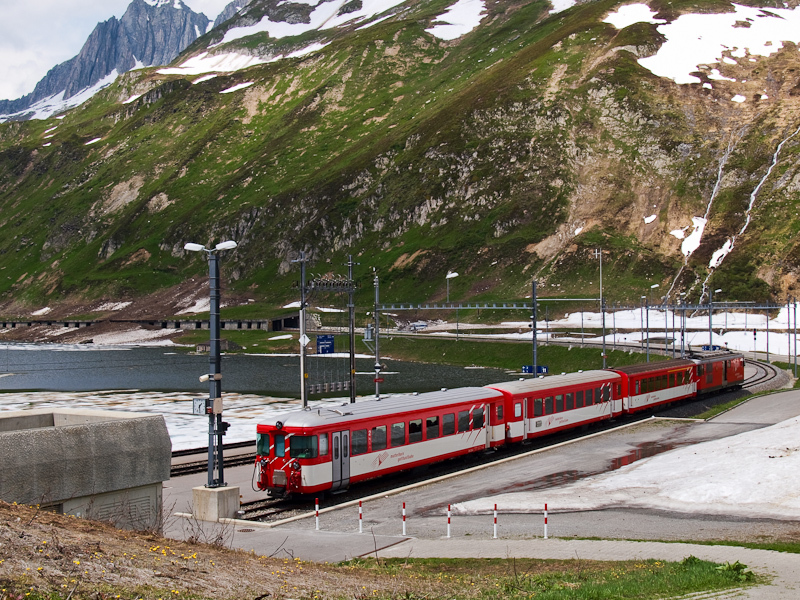 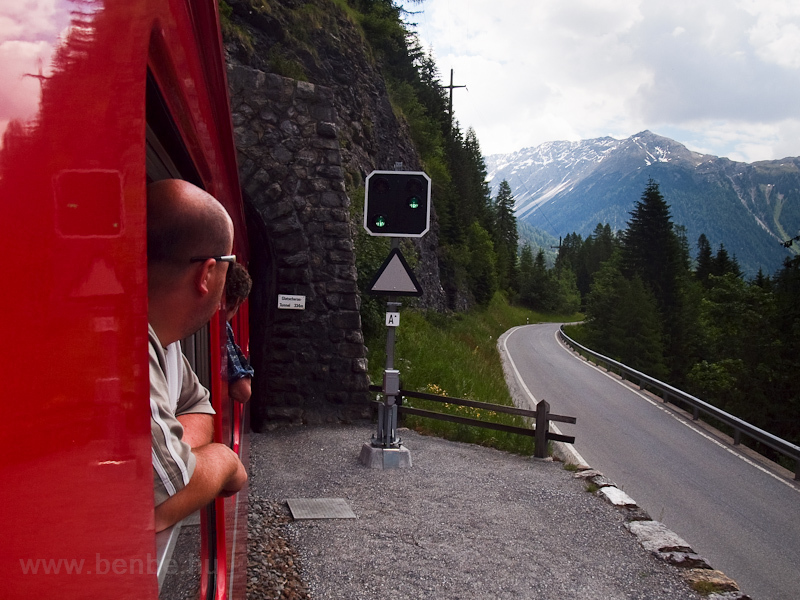 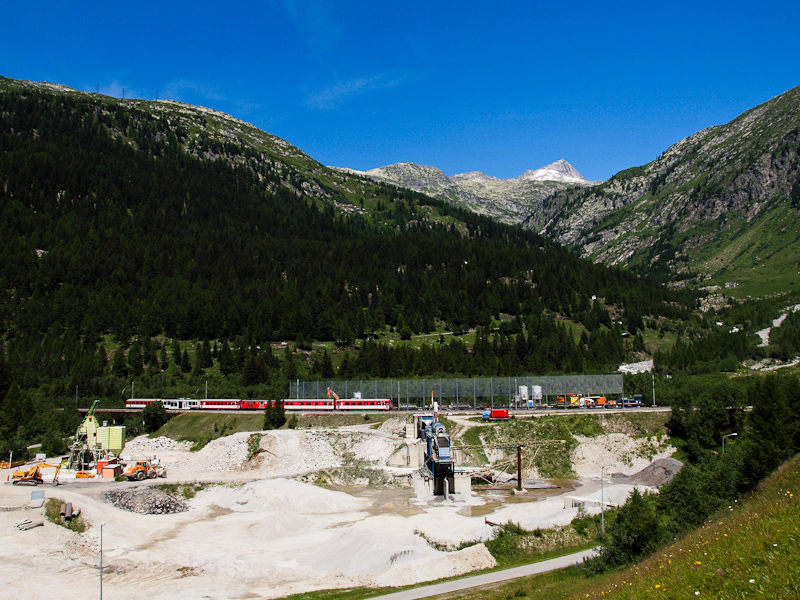 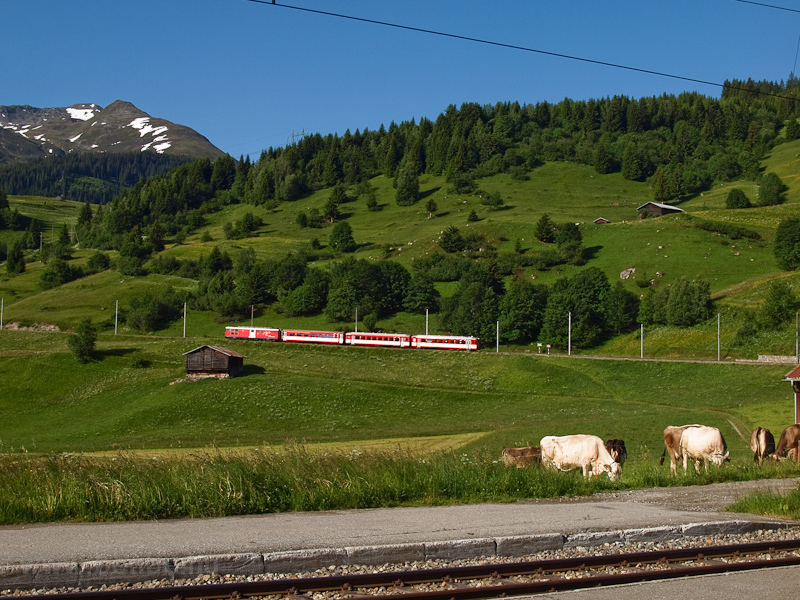 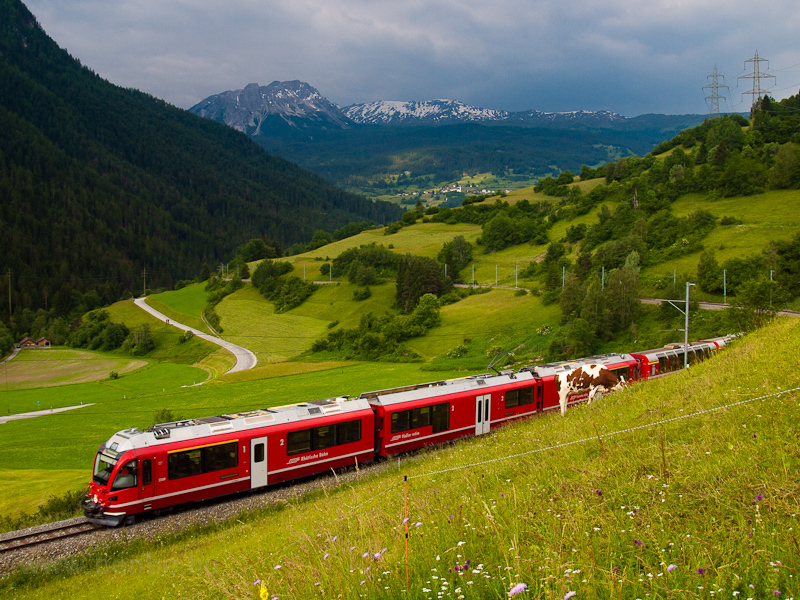 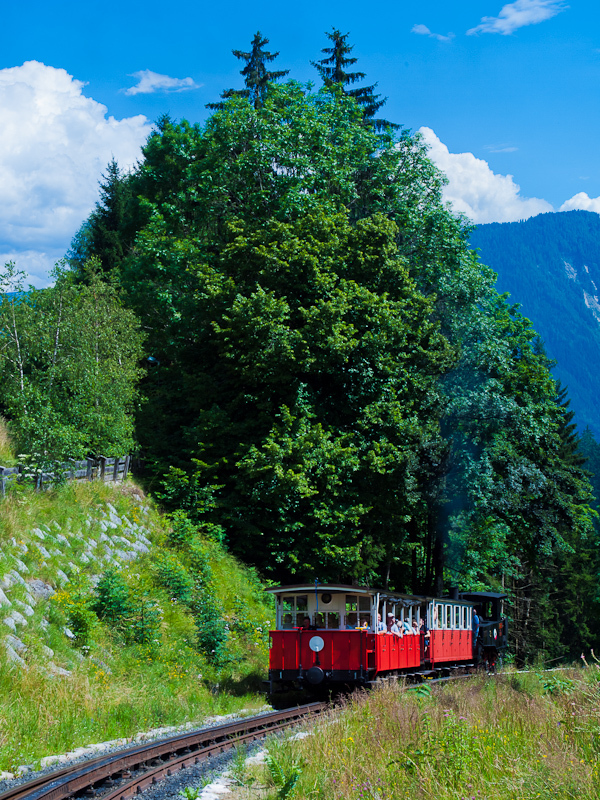 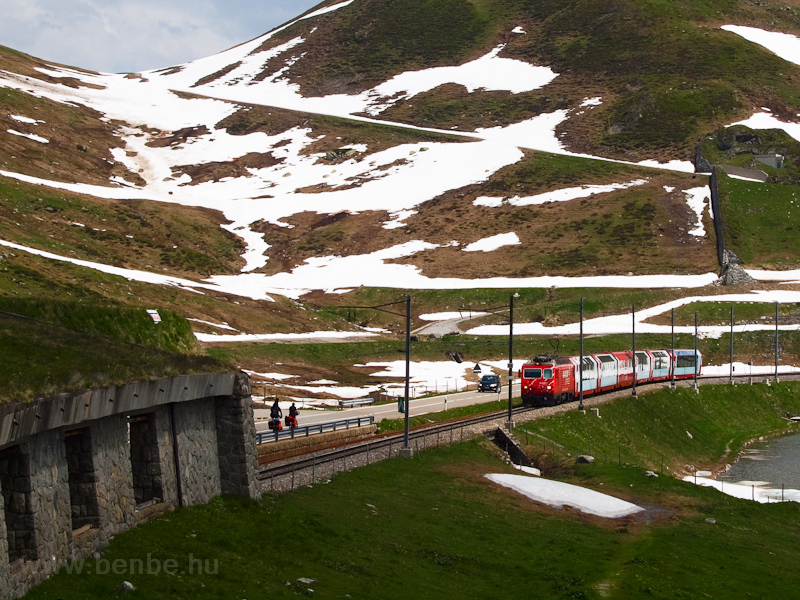 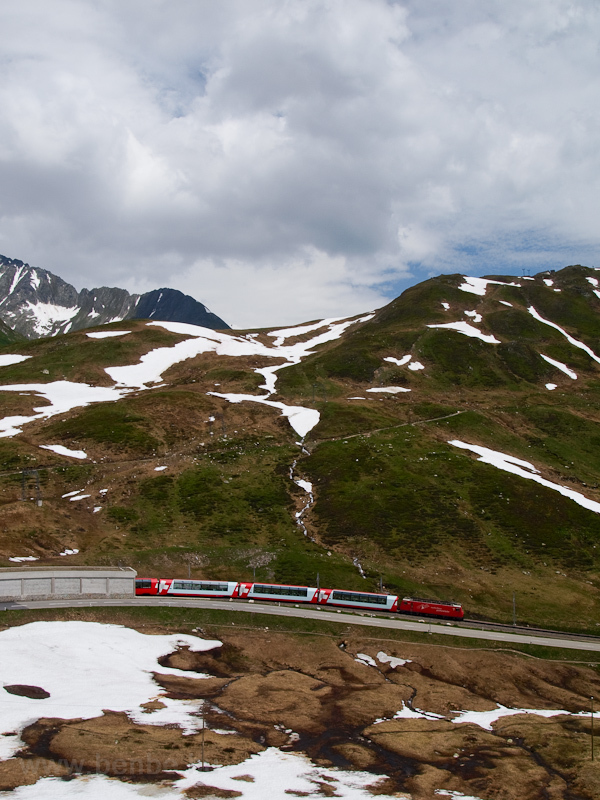 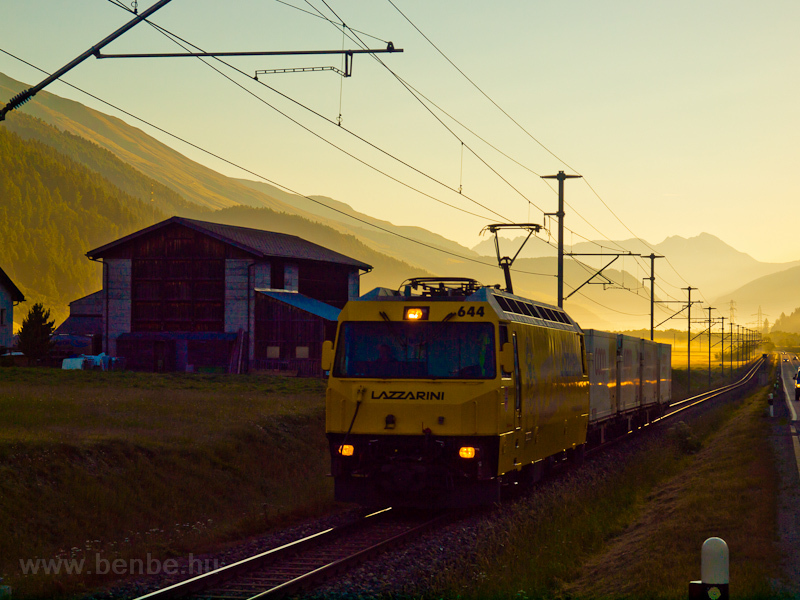 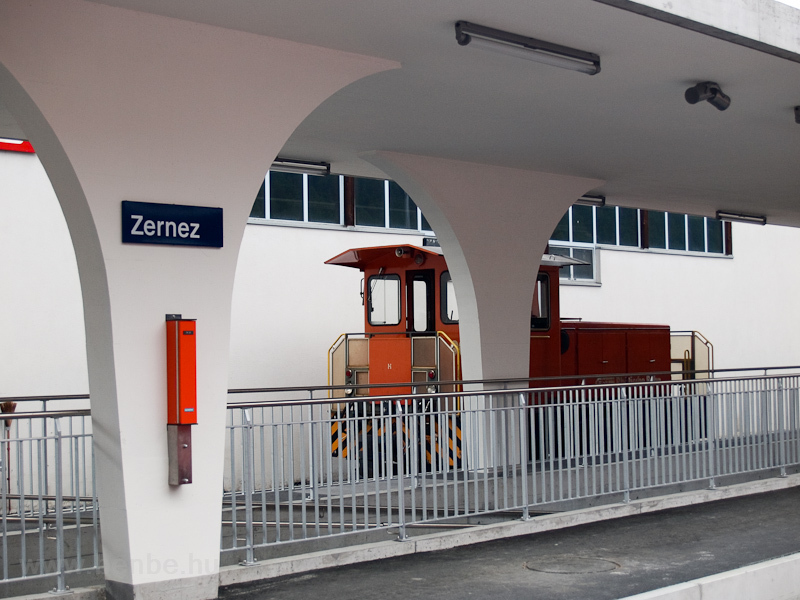 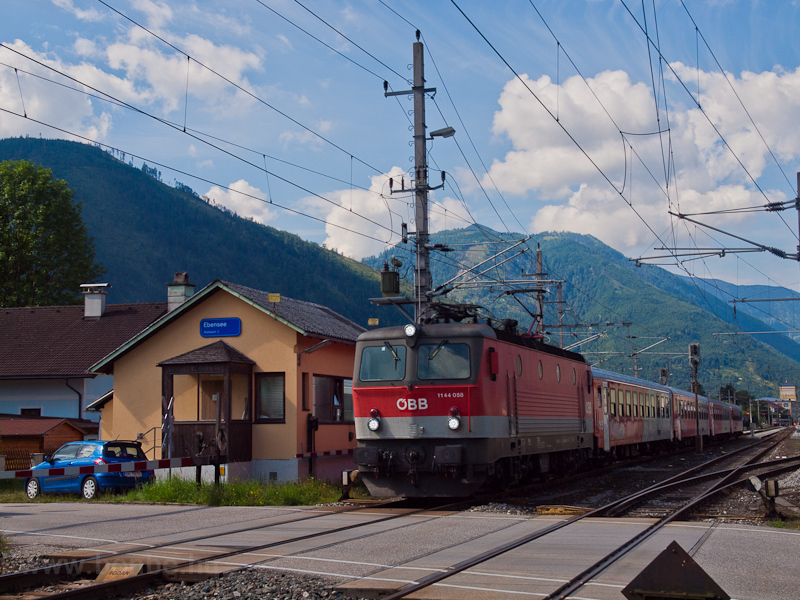 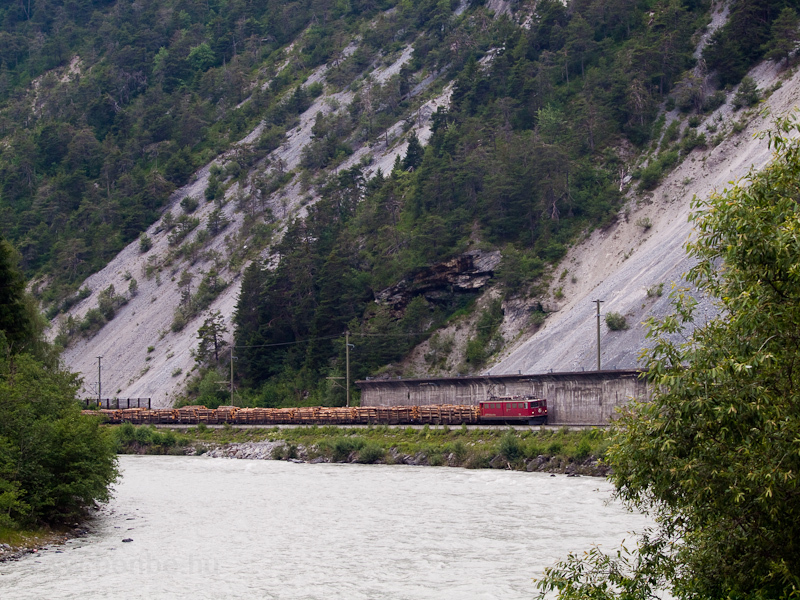 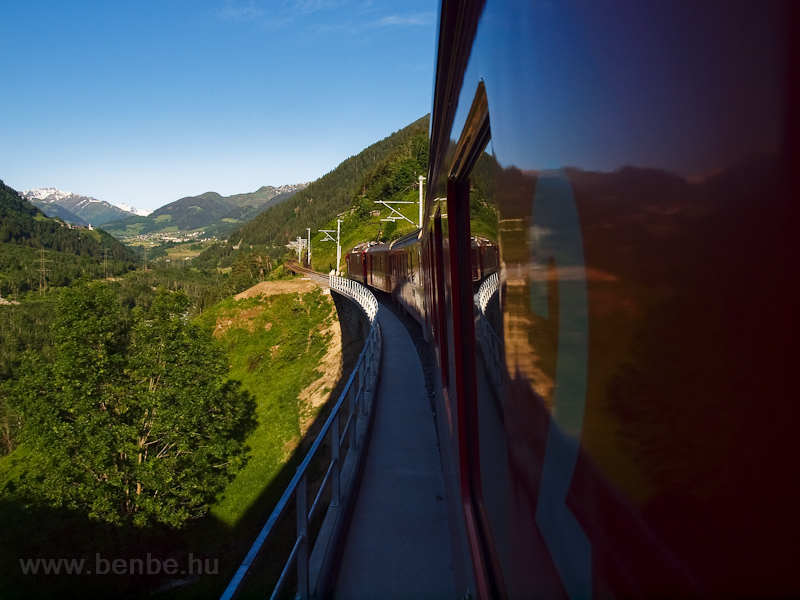 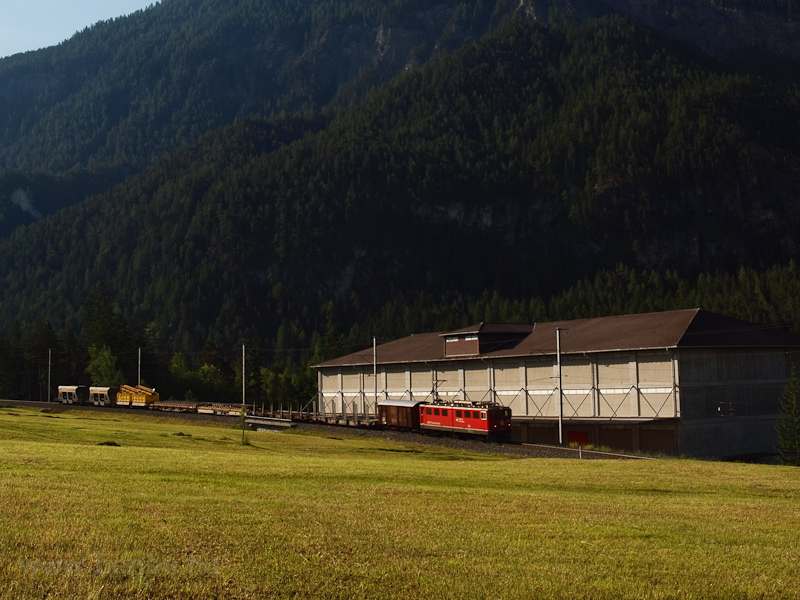 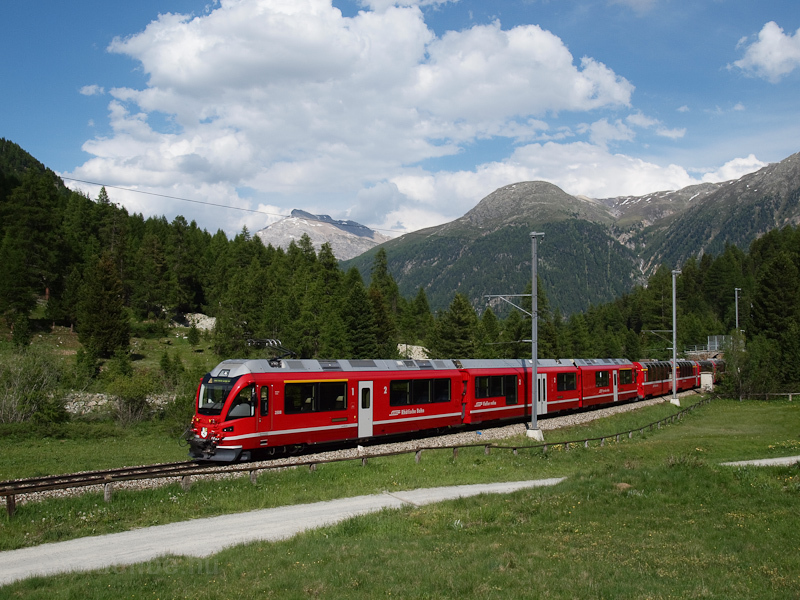 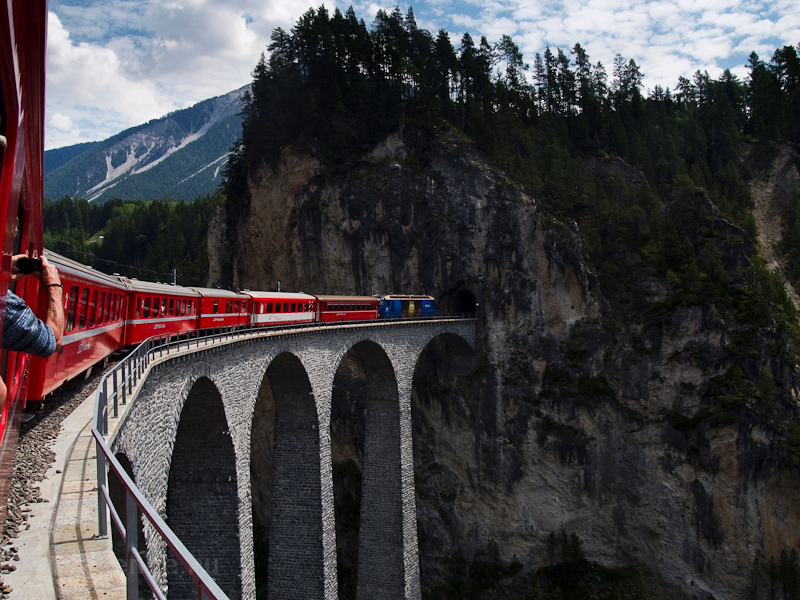 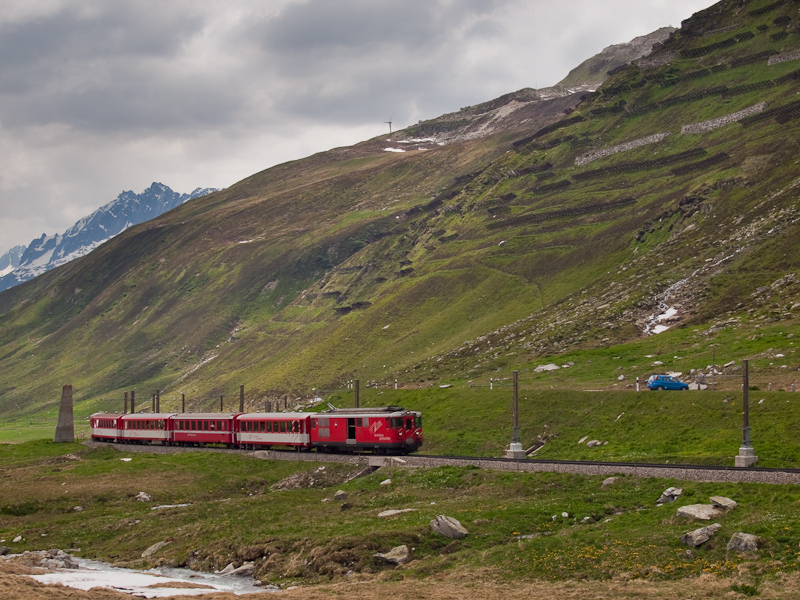 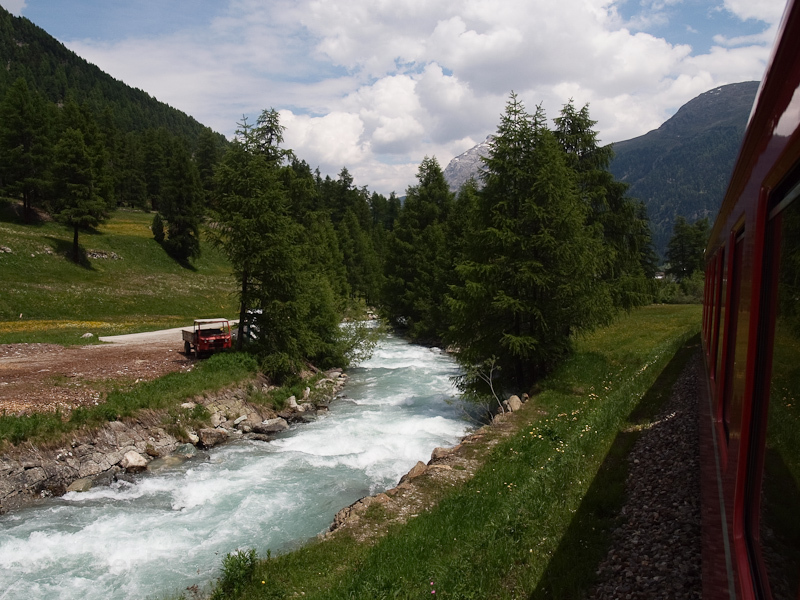 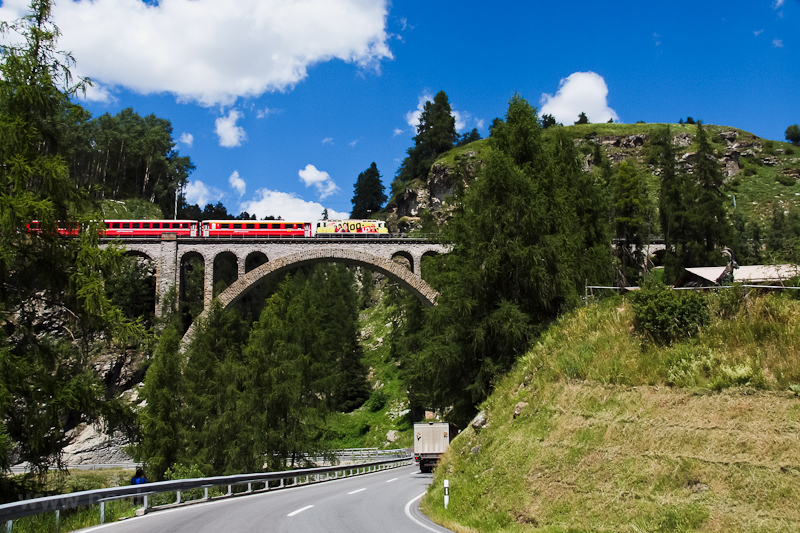 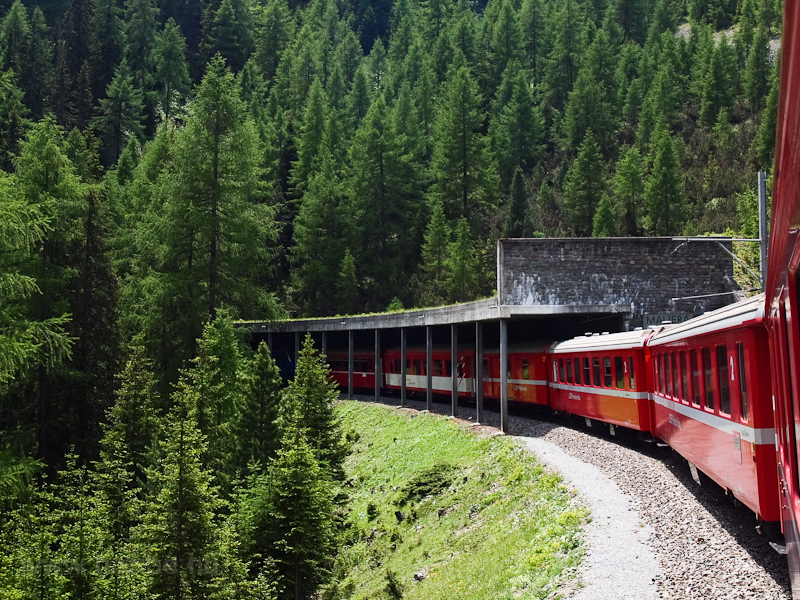 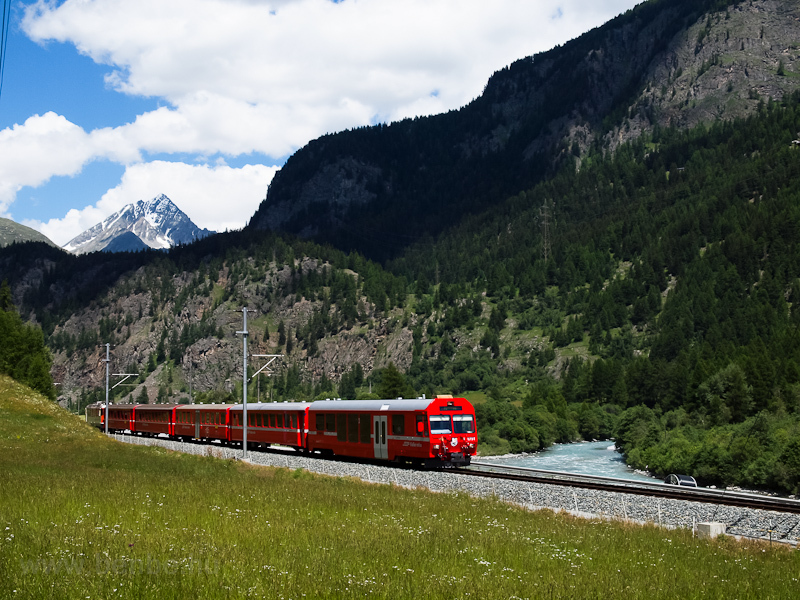 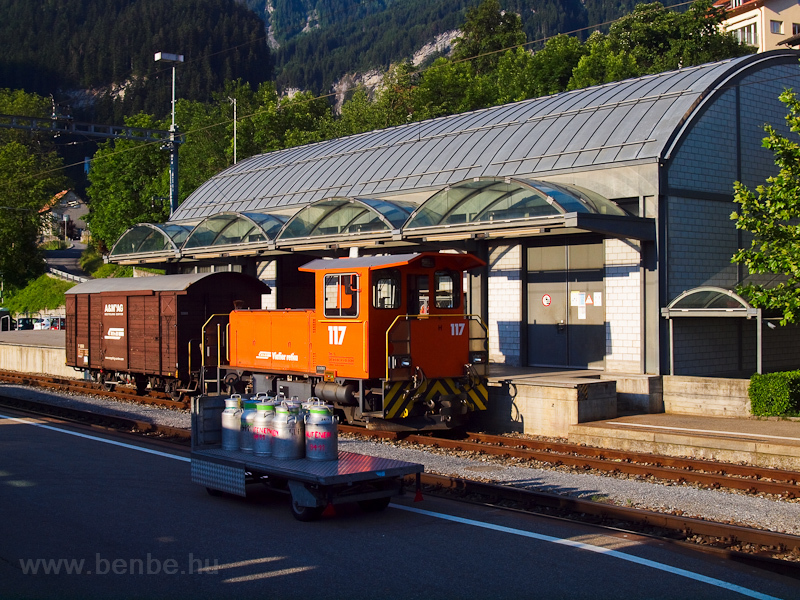 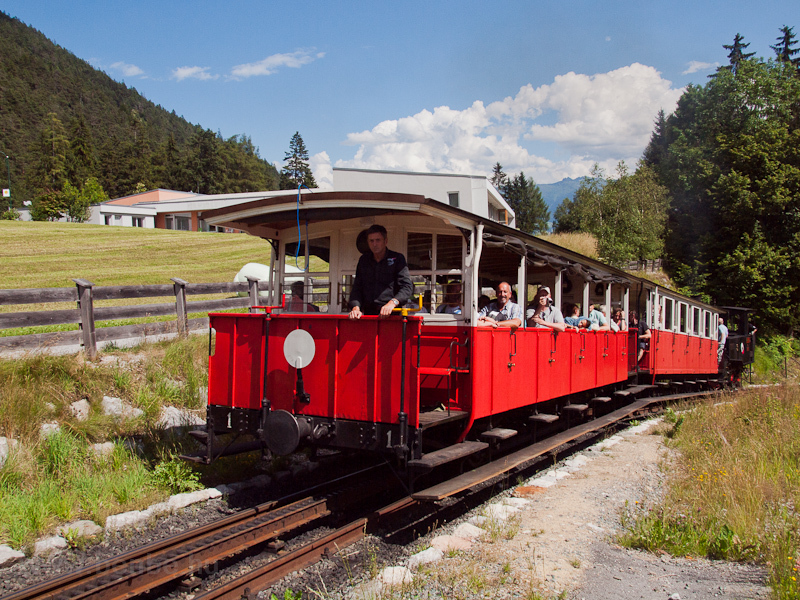 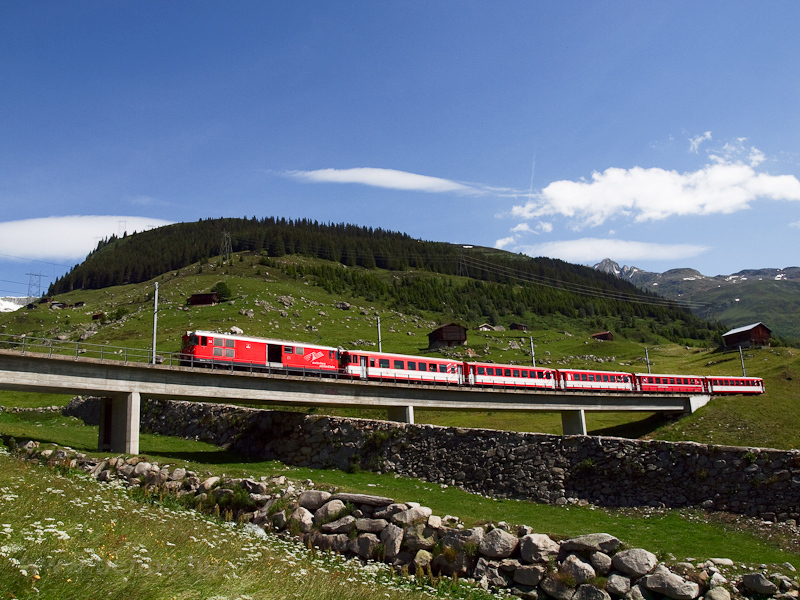 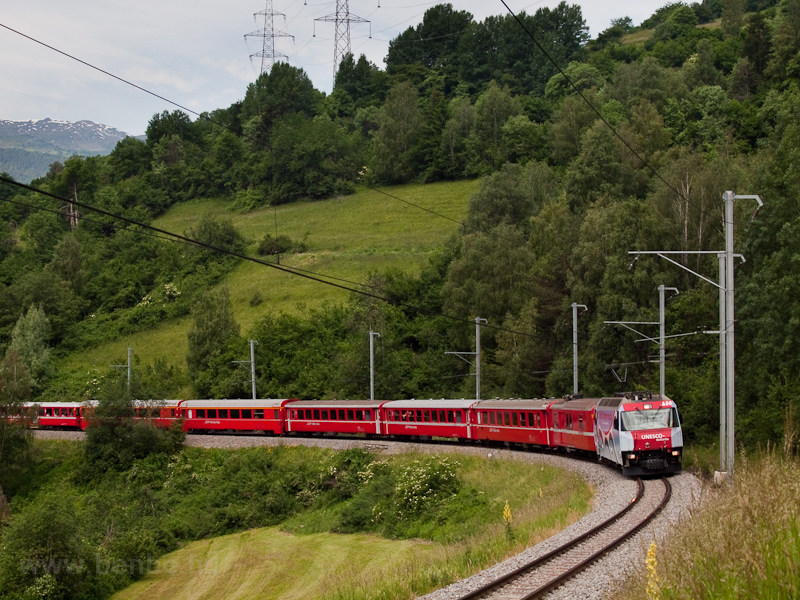 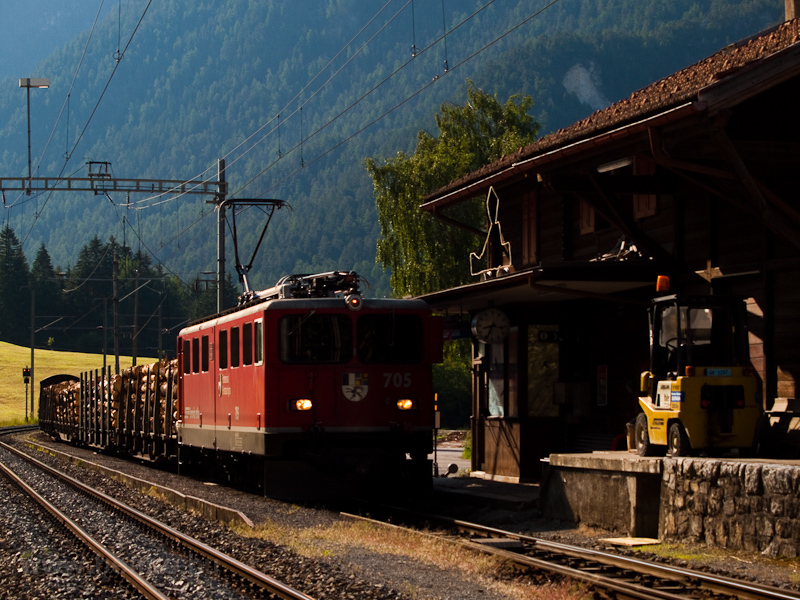 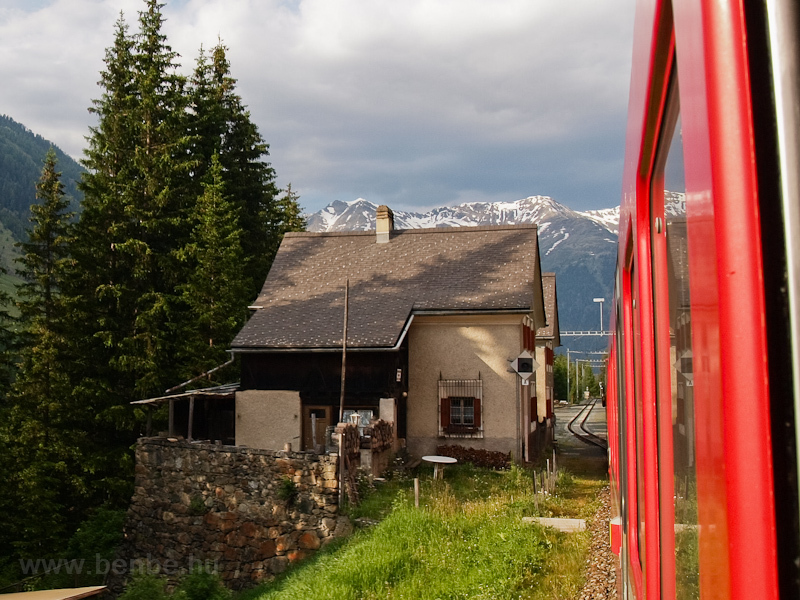 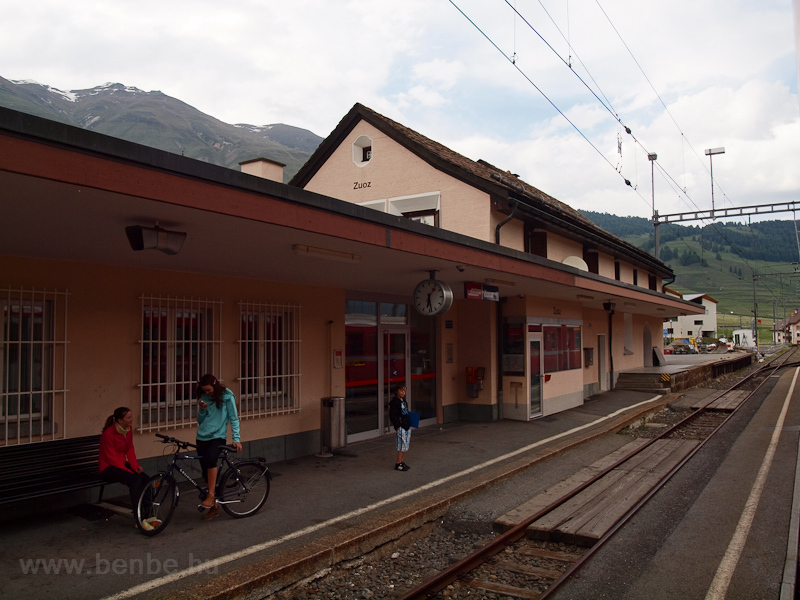 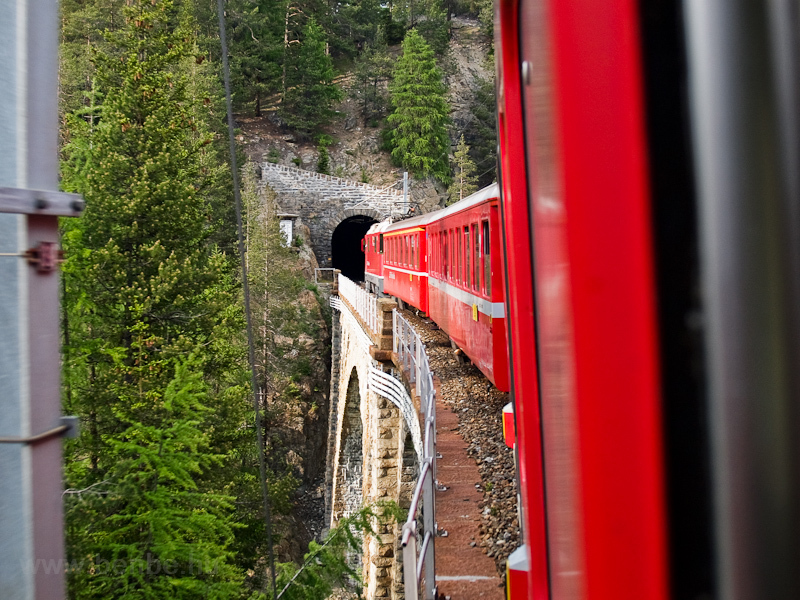 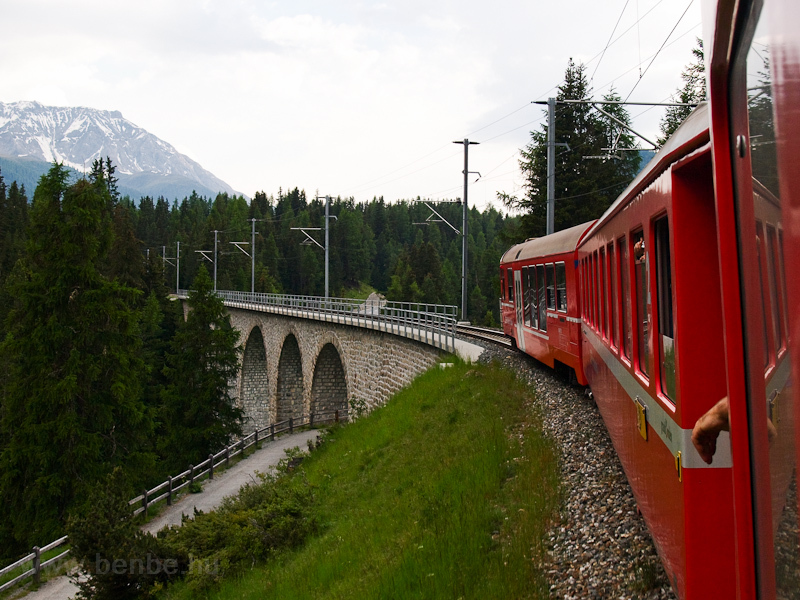 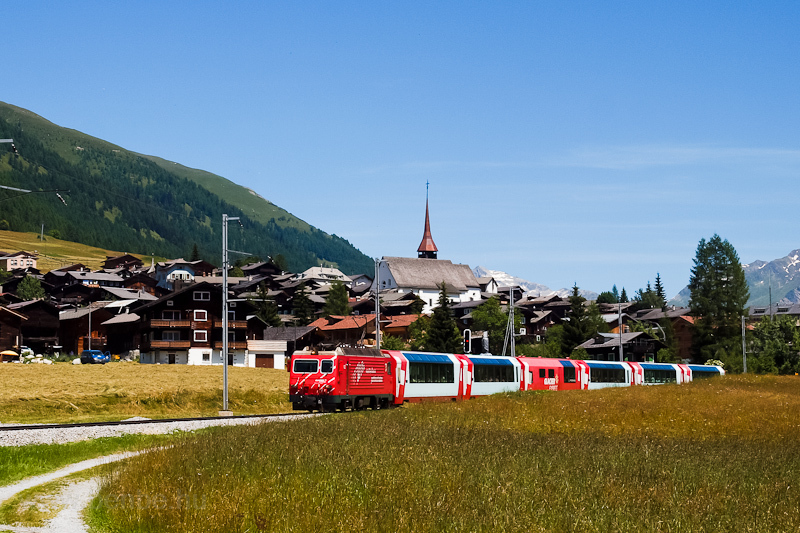 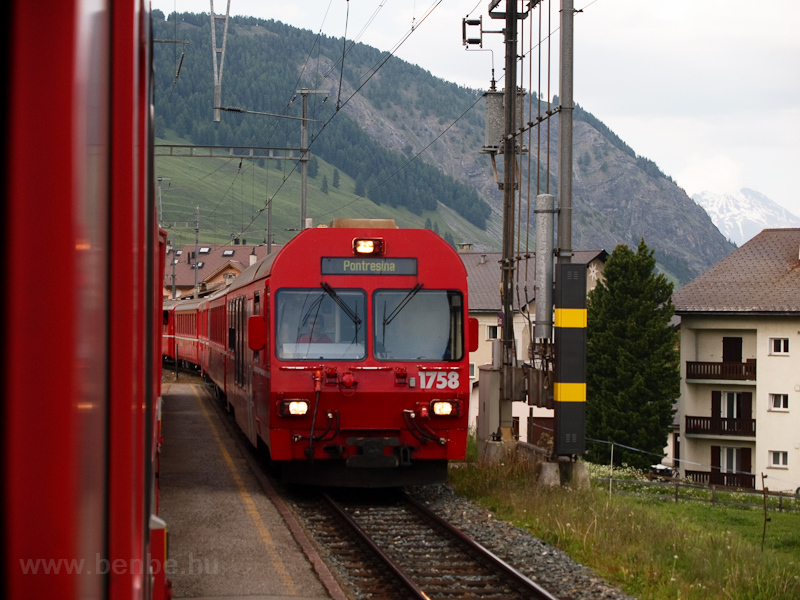 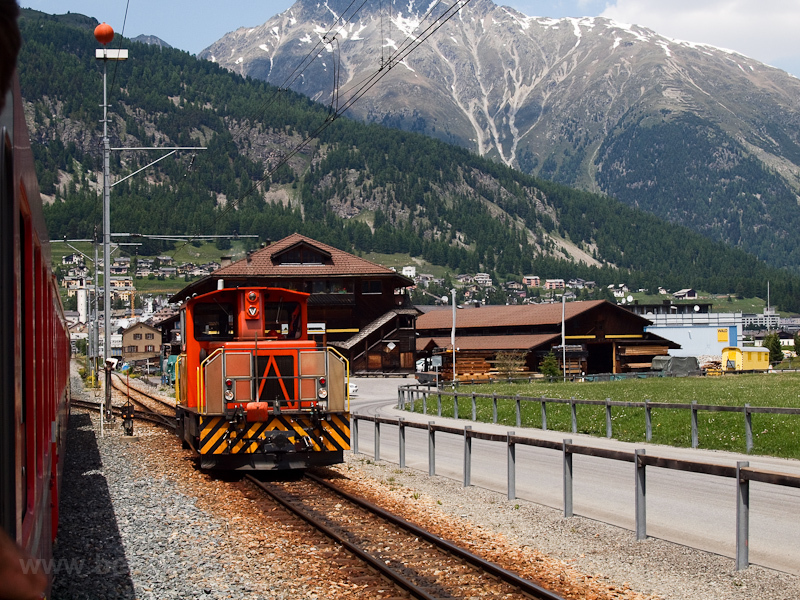 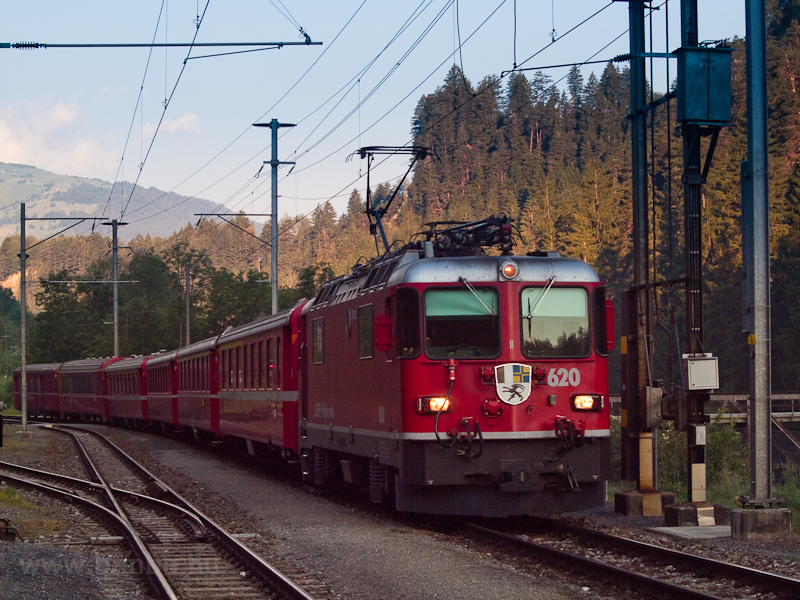 Historic trains of the RhB, a few Austrian narrow-gauge railways and finnaly the Matterhorn-Gotthardbahn! 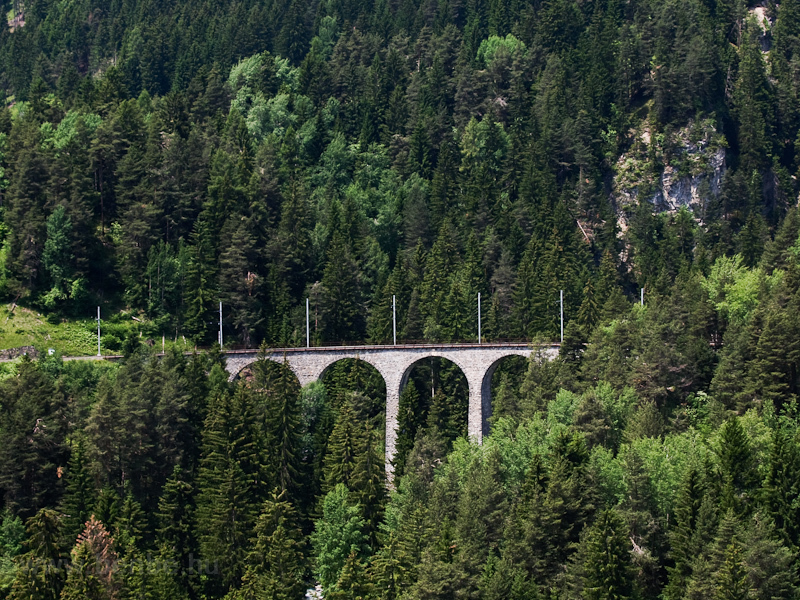 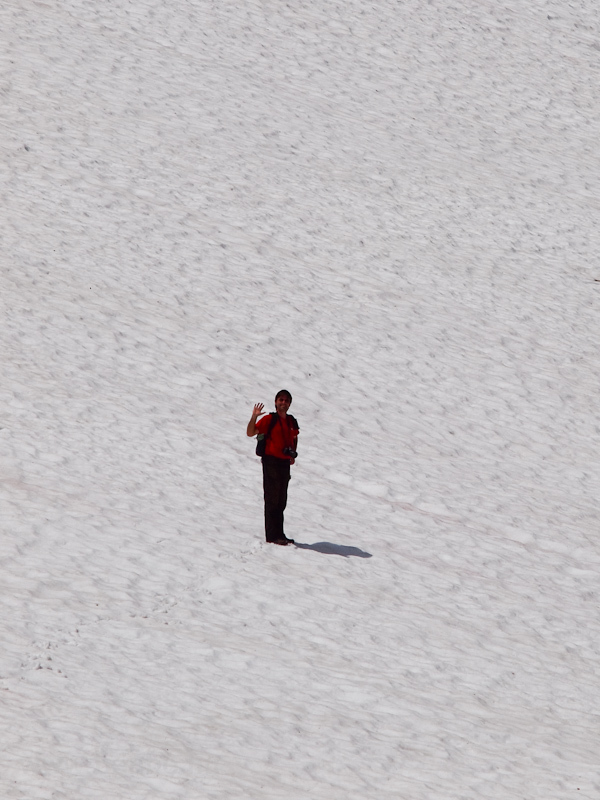 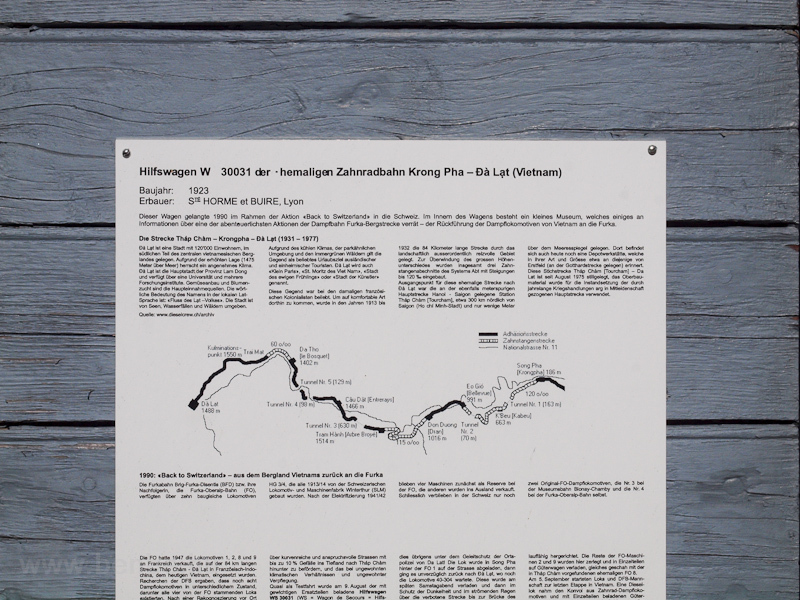 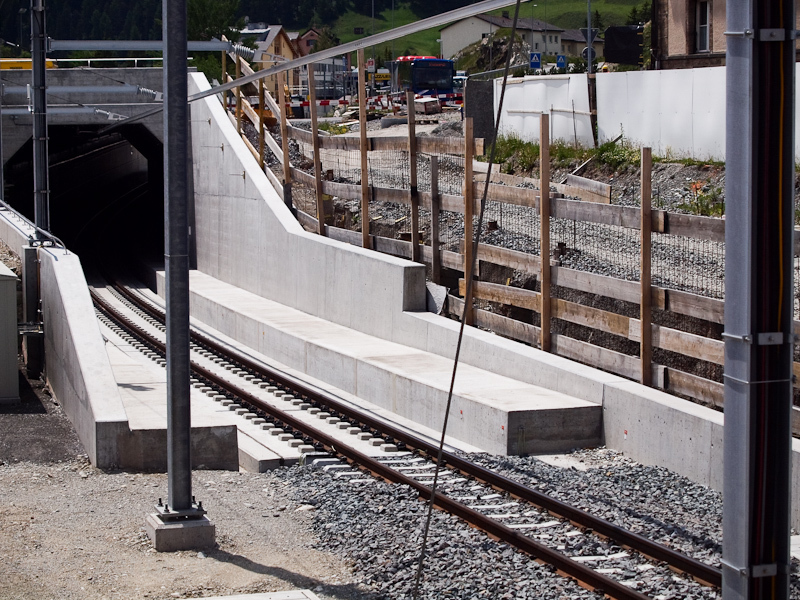 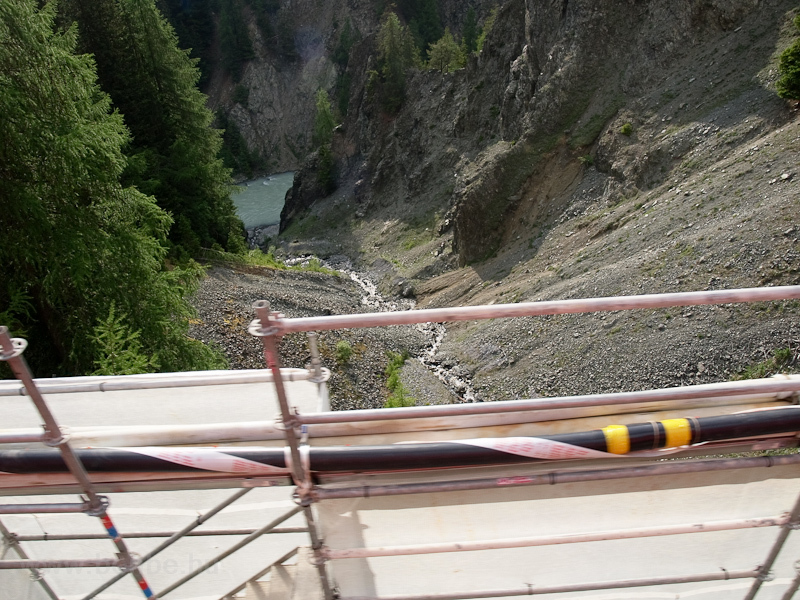 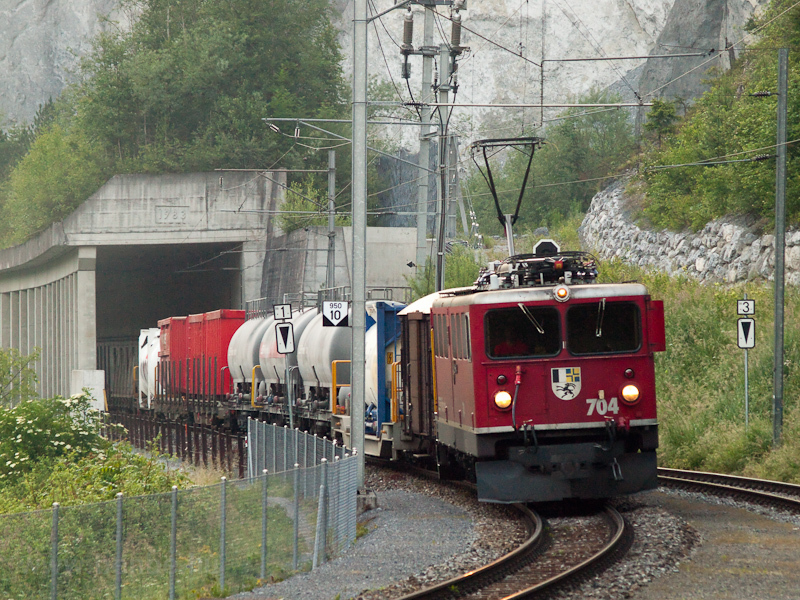 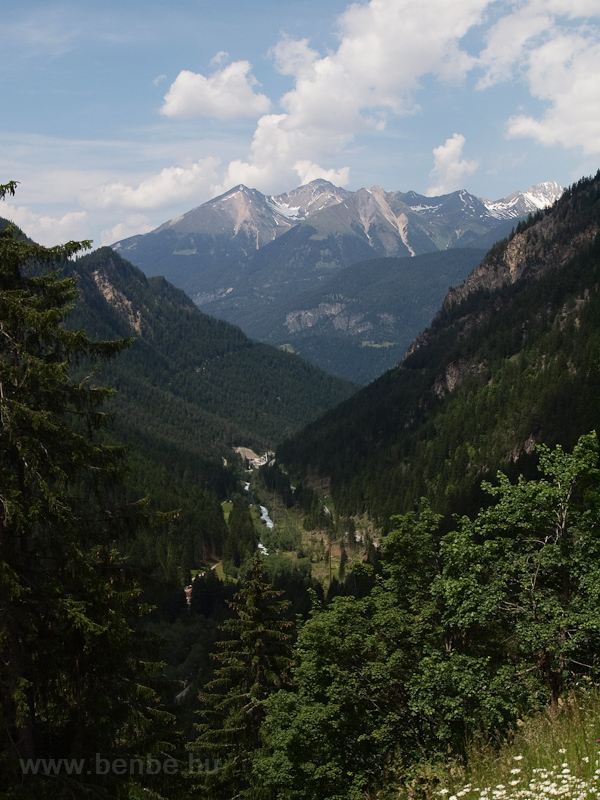 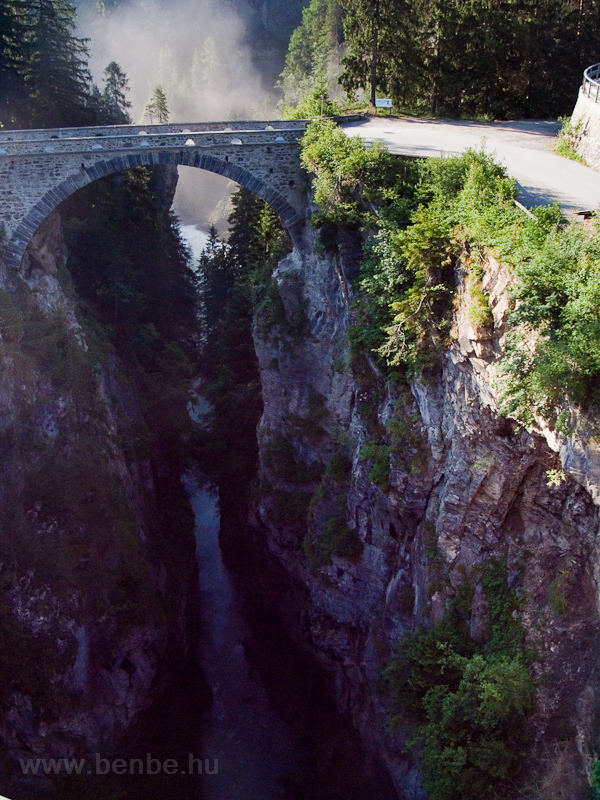 Other sources call itt Schmittentobel-Viadukt but I am in no place to decide. 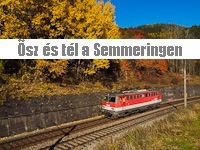 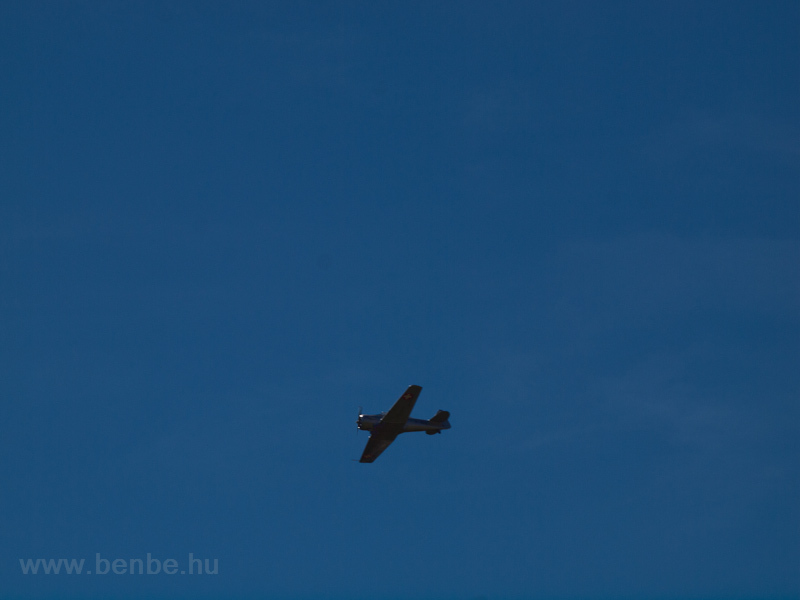 Az erősítőkocsikat csak Andermattban kapja, a Schöllenen-szurdokban csak három kocsival terhelhetők a motorkocsik. 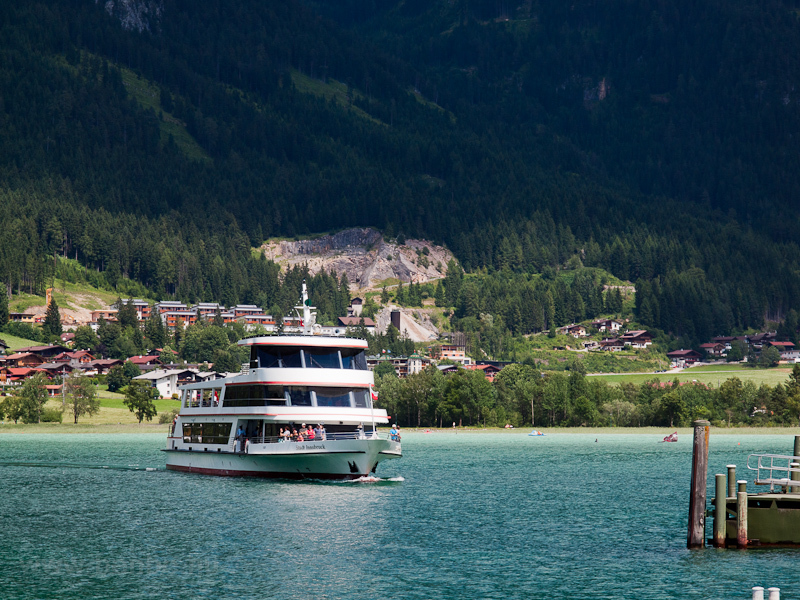 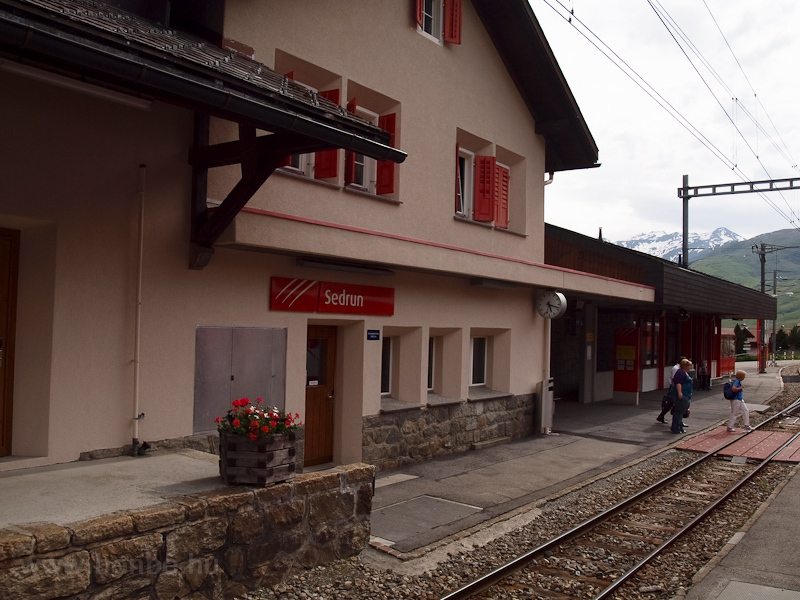 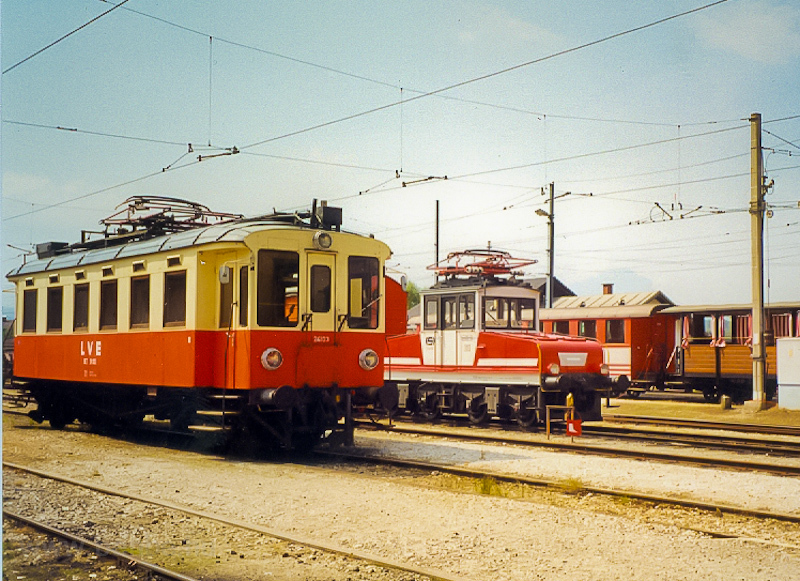 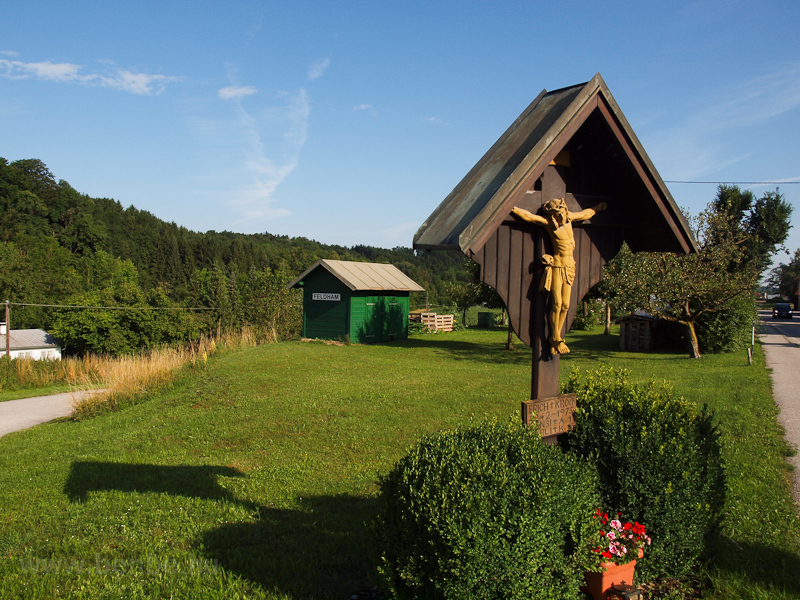 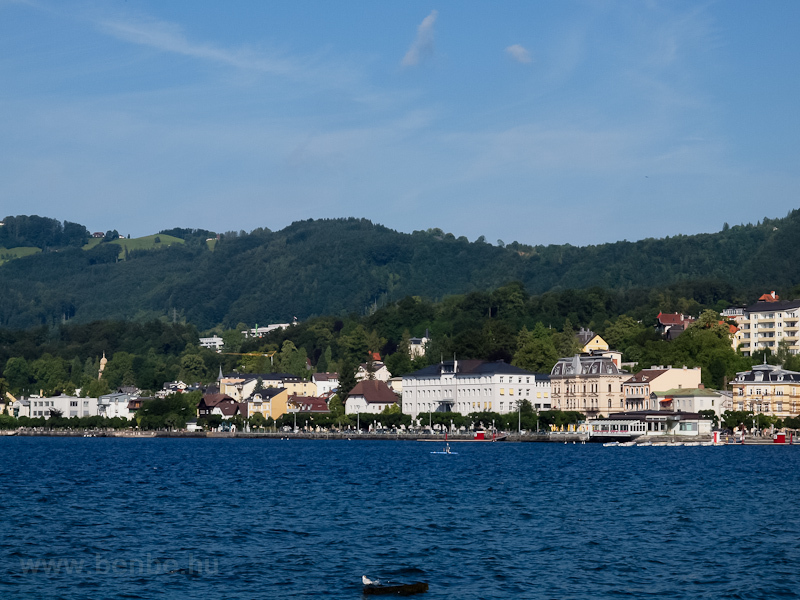 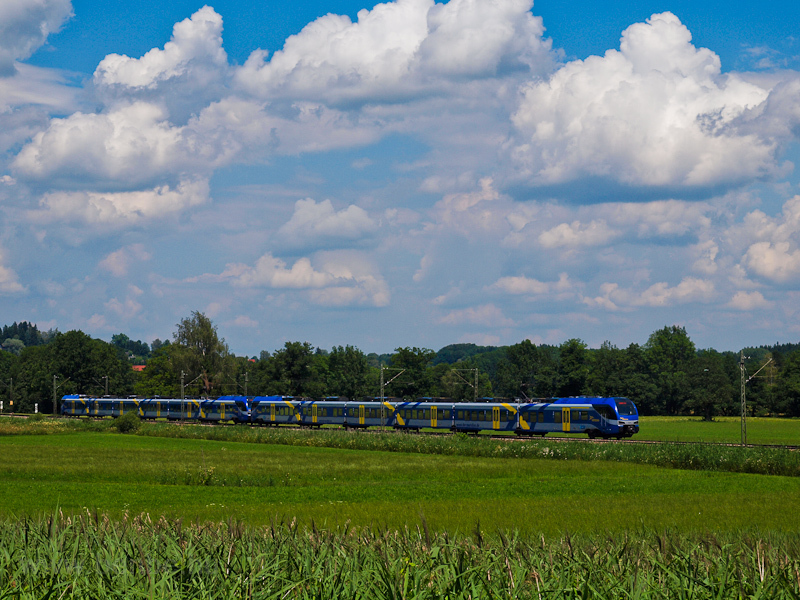 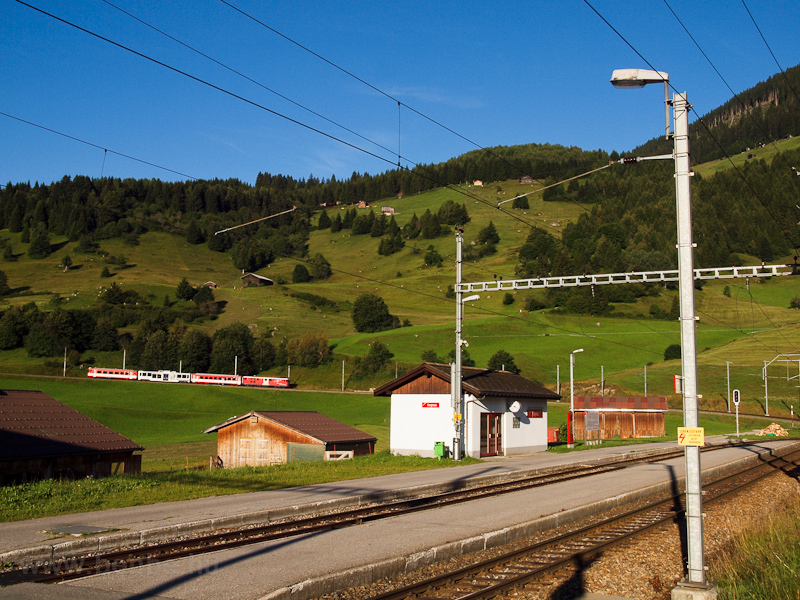 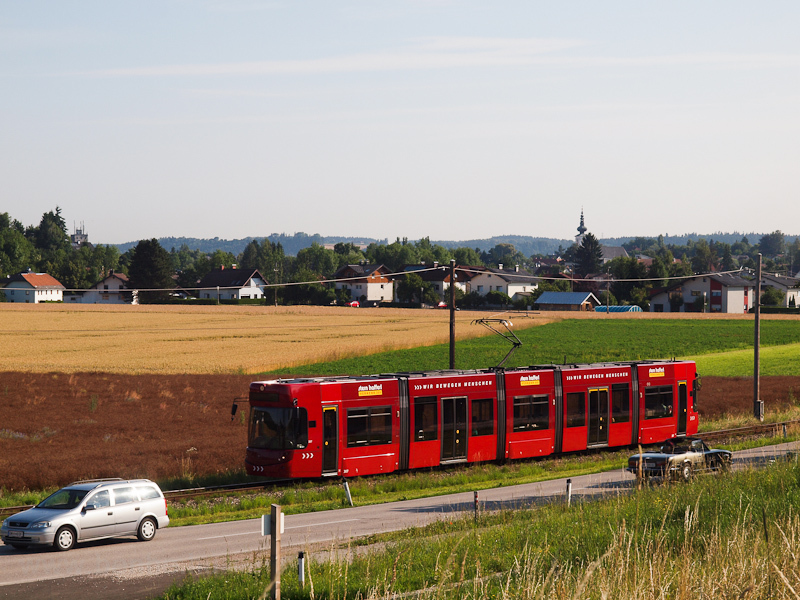 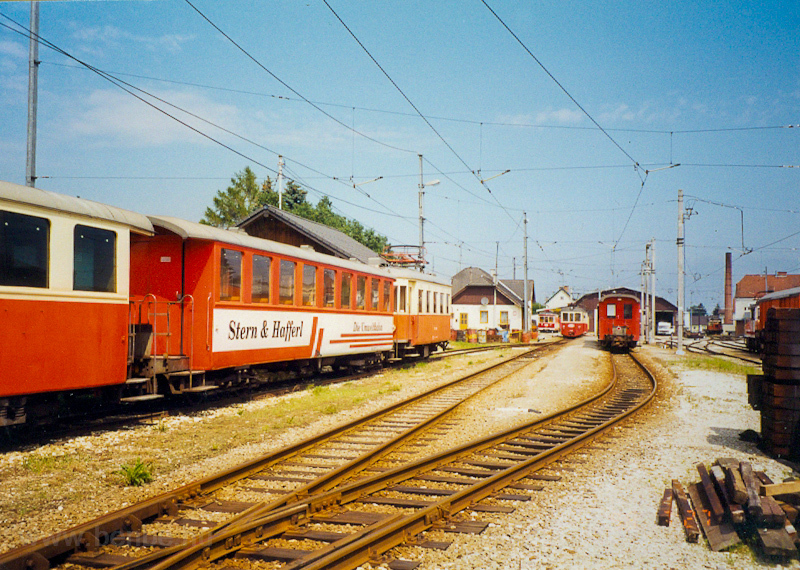 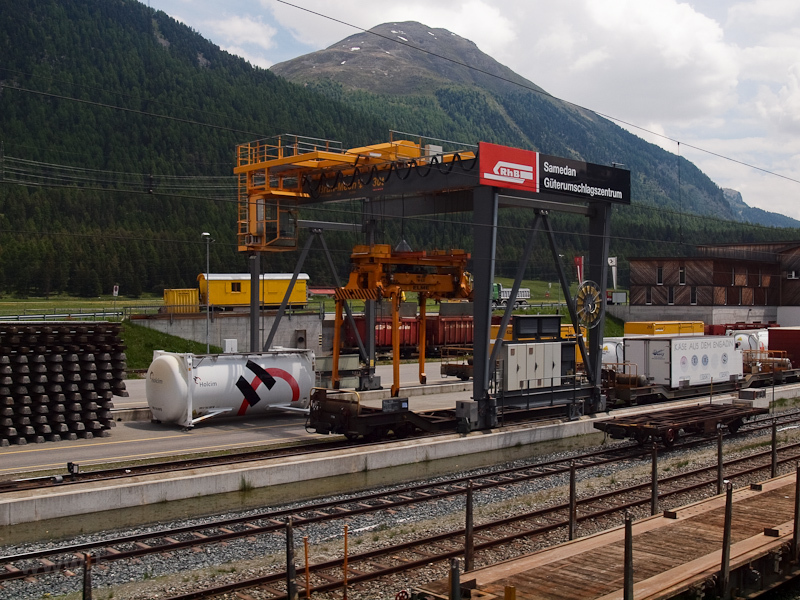 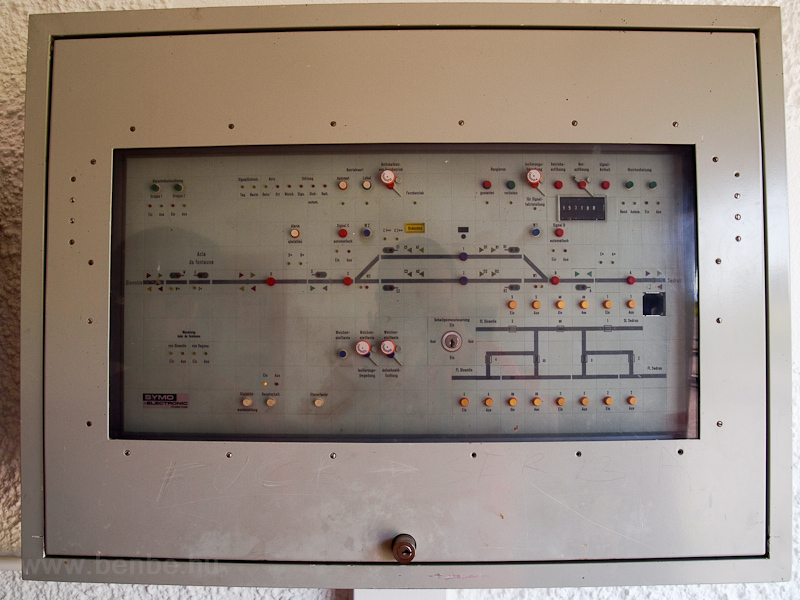 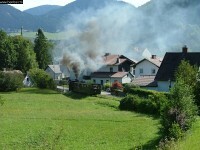 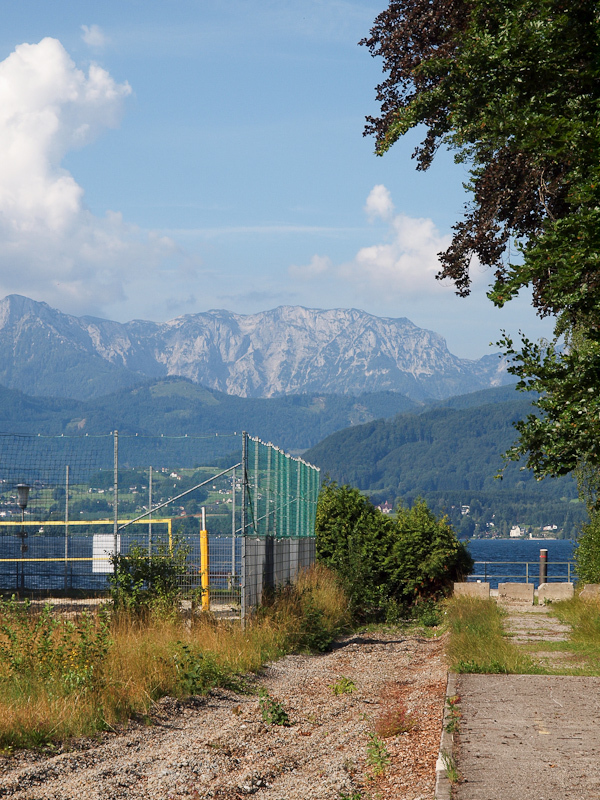 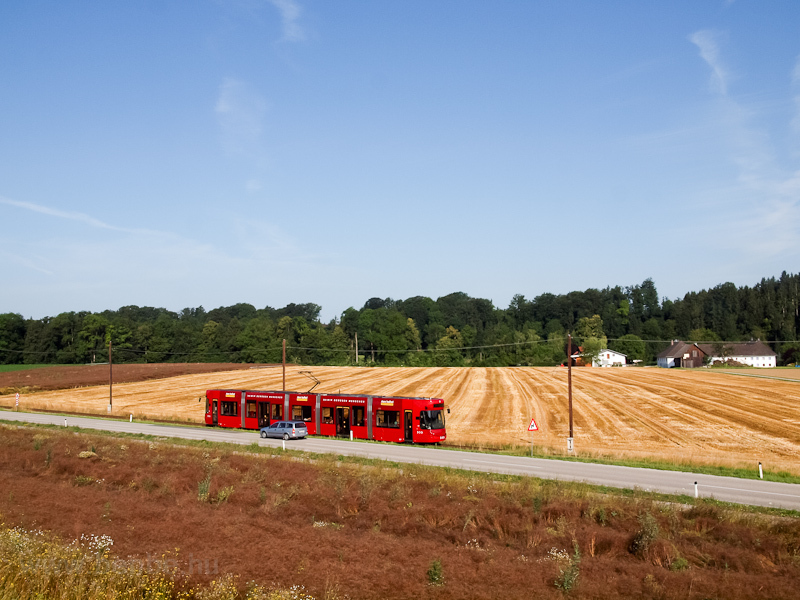 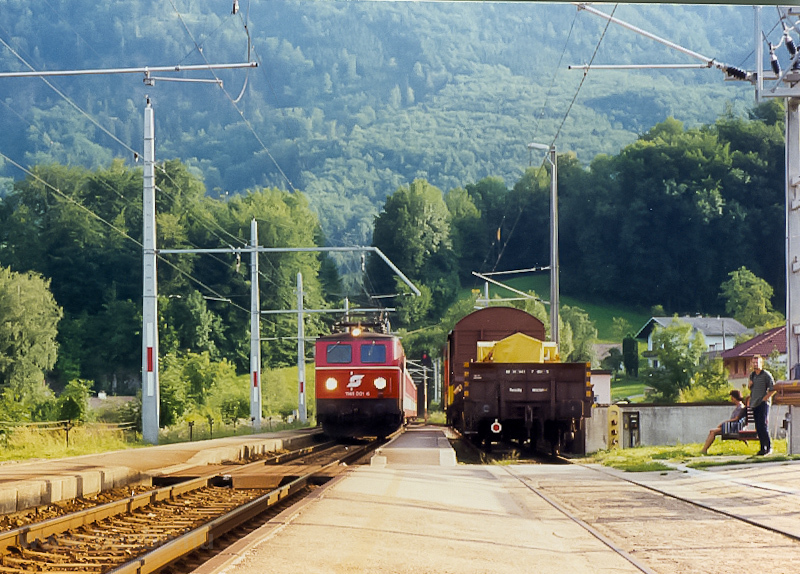 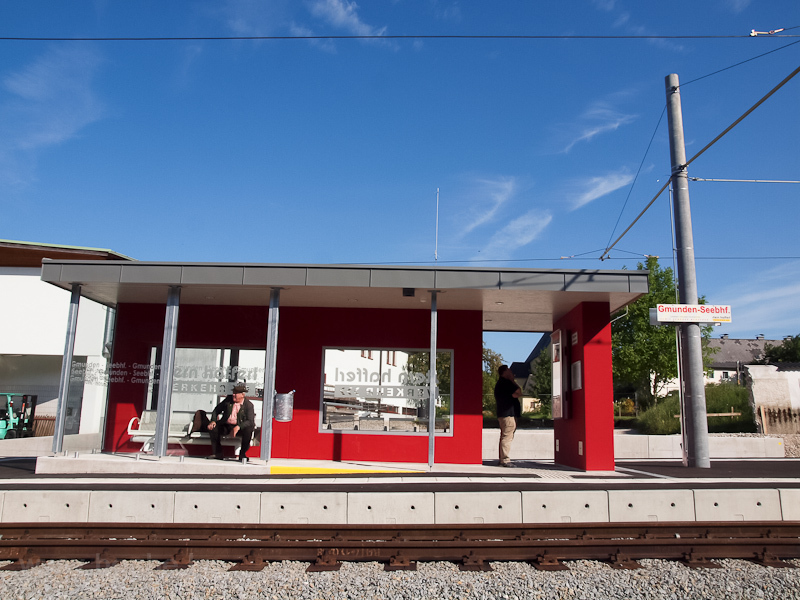 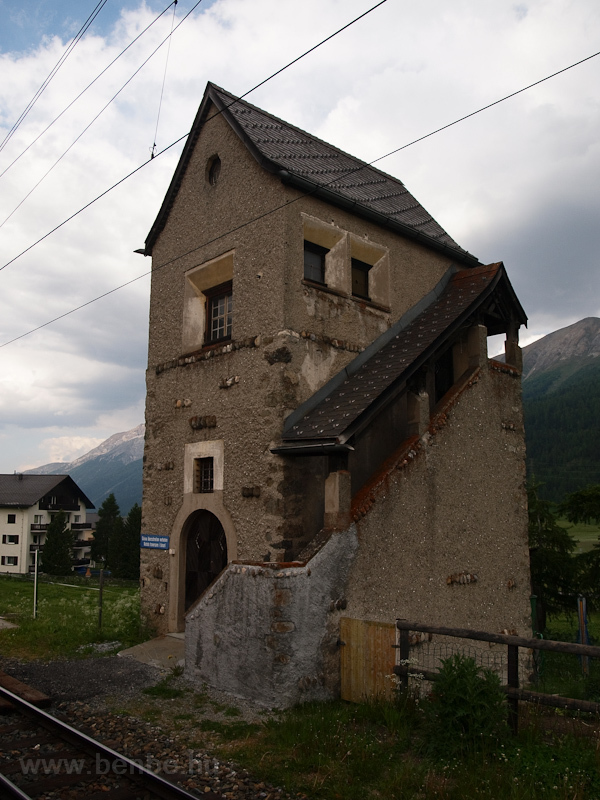 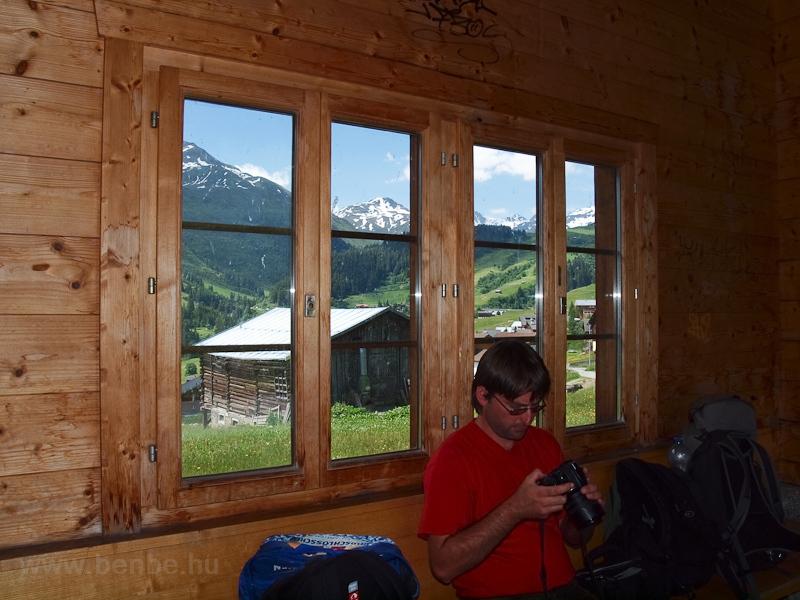 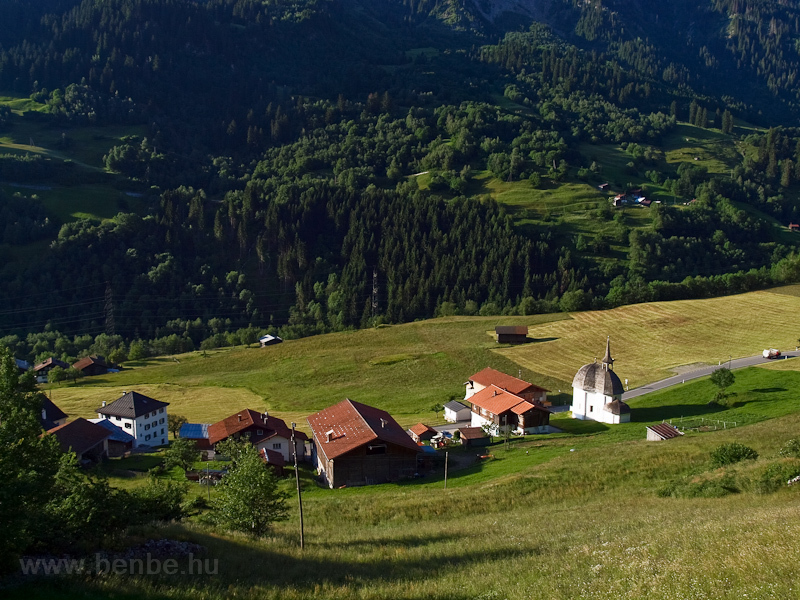 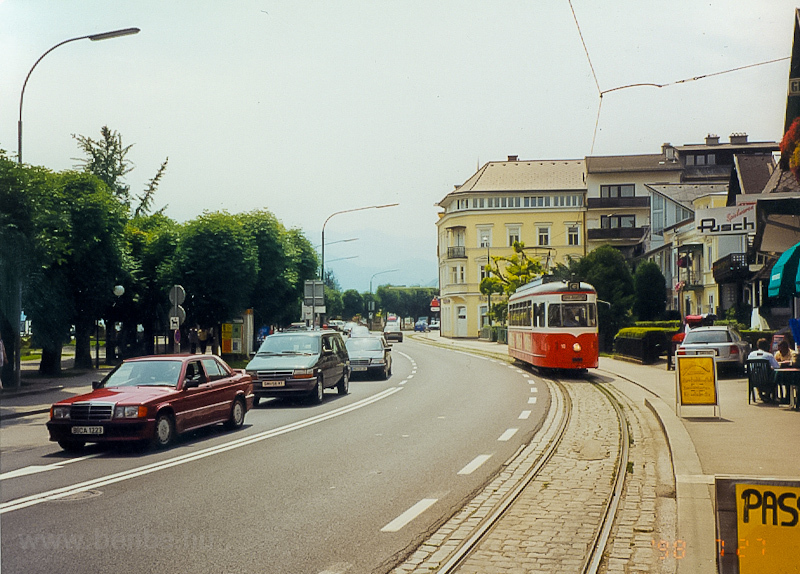 It was the first electrified part of the Stammnetz.